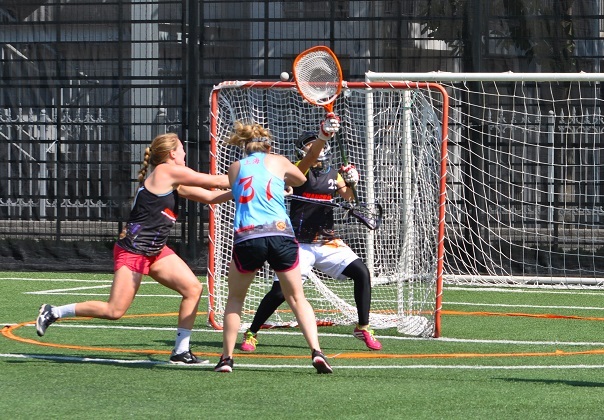 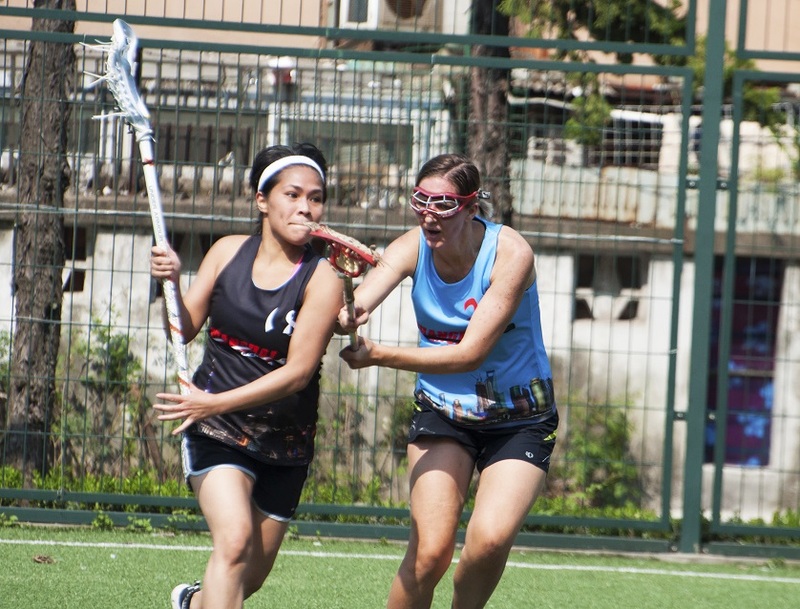 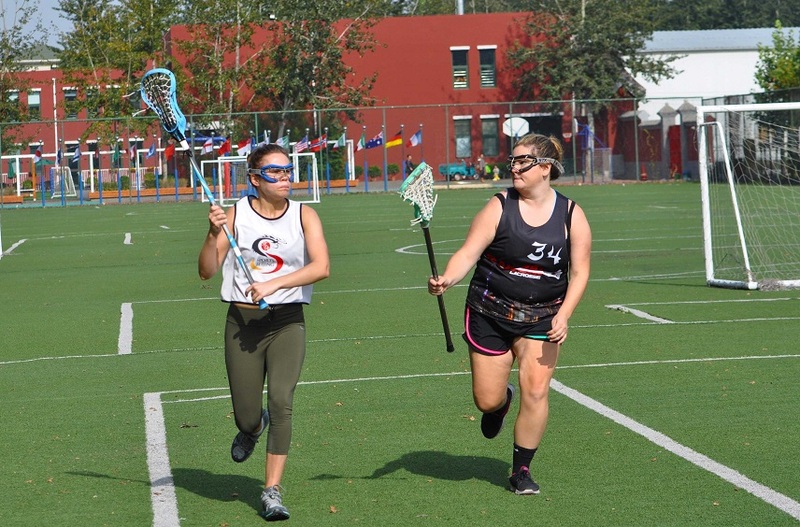 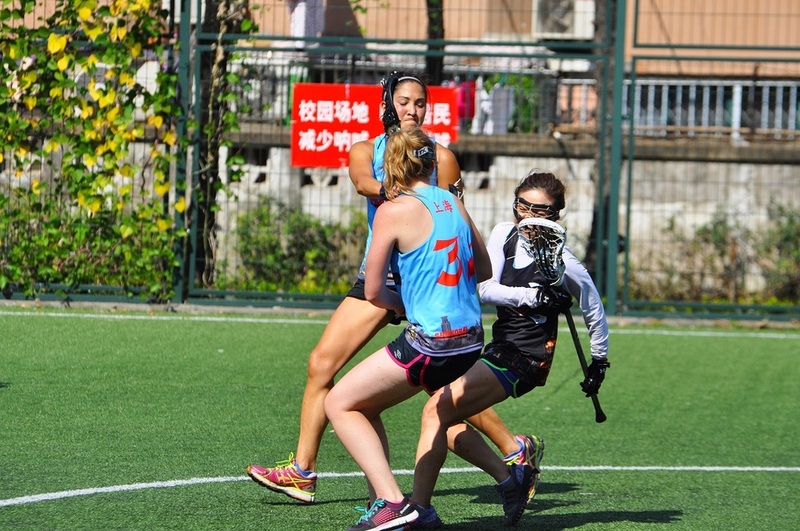 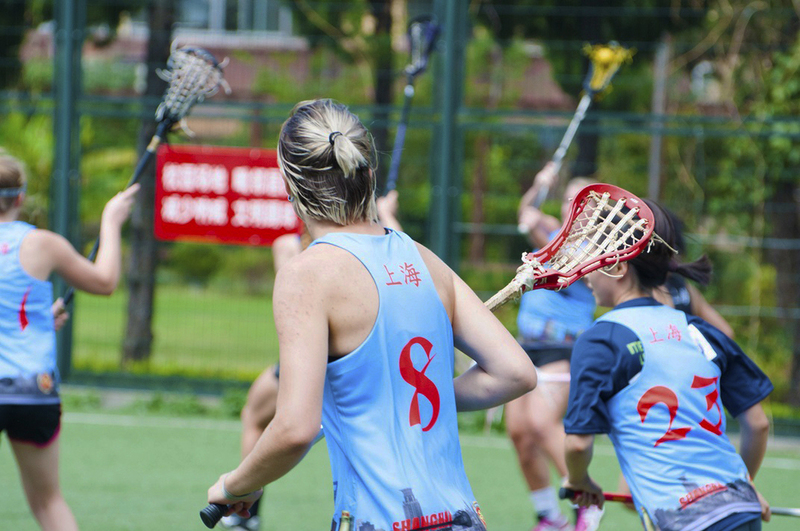 Beijing Lacrosse has been resurrected and things are heating up for both the men's and women's lacrosse programs. 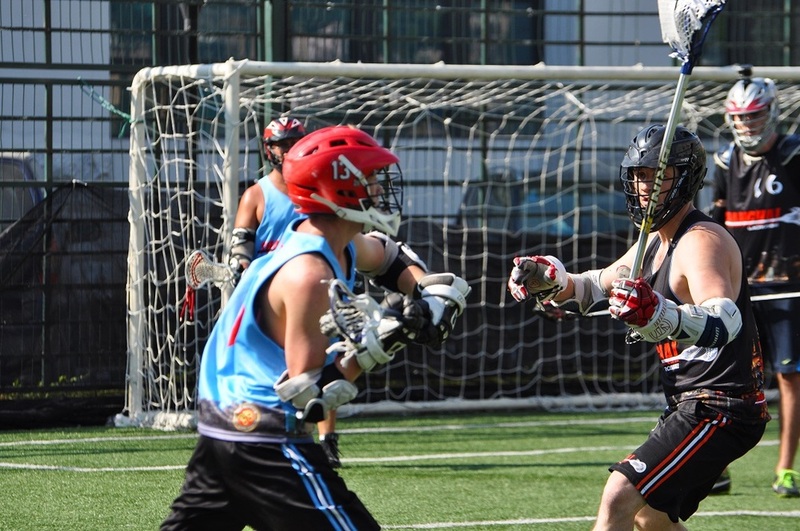 With games, events, and tournaments coming up, this spring will be the best season yet. 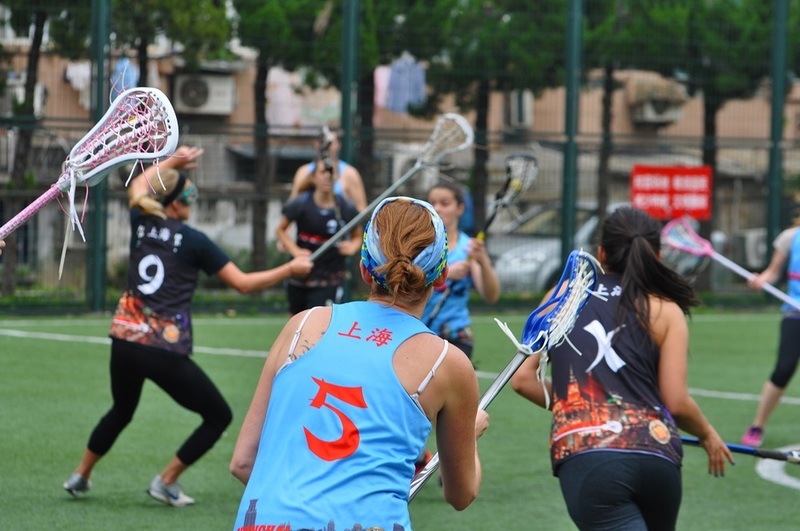 Contact us if you're living in or around the Beijing Area and want to join in the action! 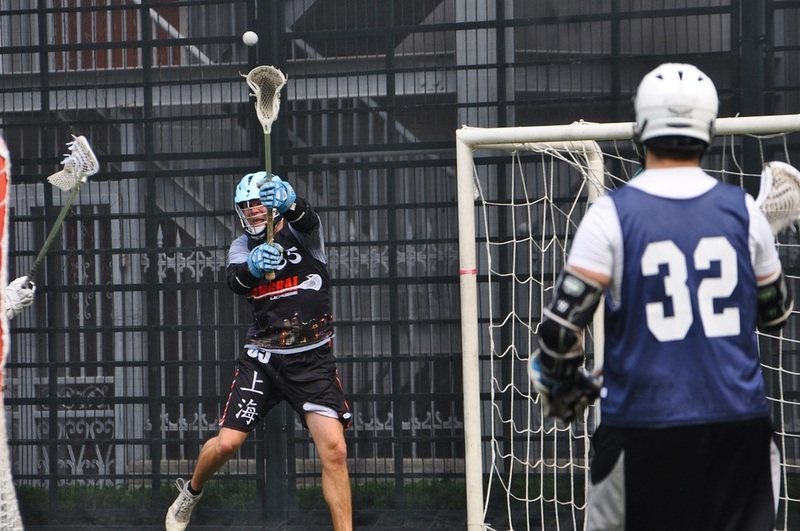 New to the game? 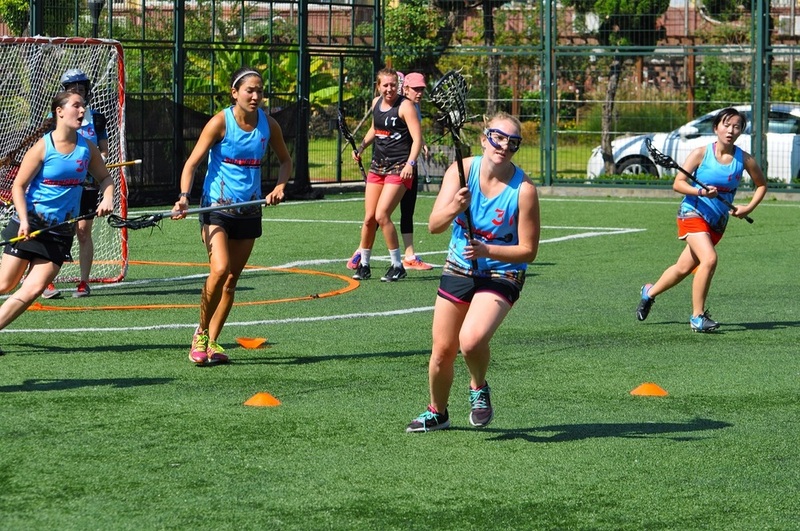 Looking to improve your skills? 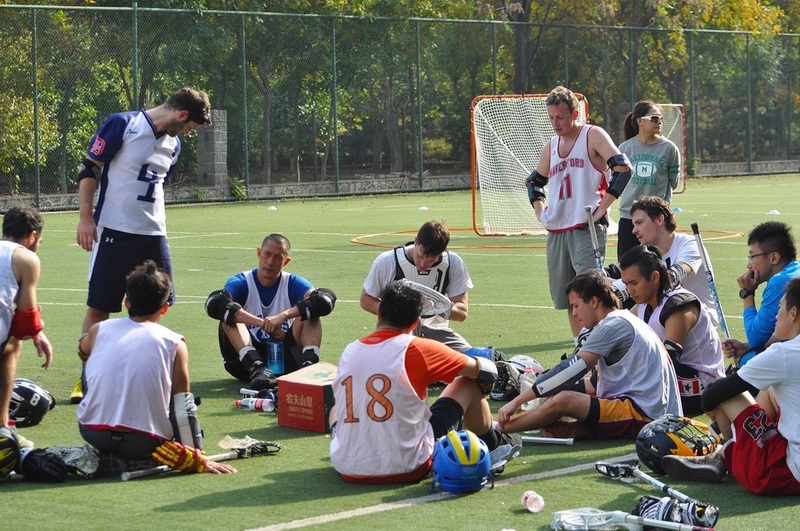 This is a great time for you to come out and be a part of the organized practices Beijing Lacrosse runs each week. 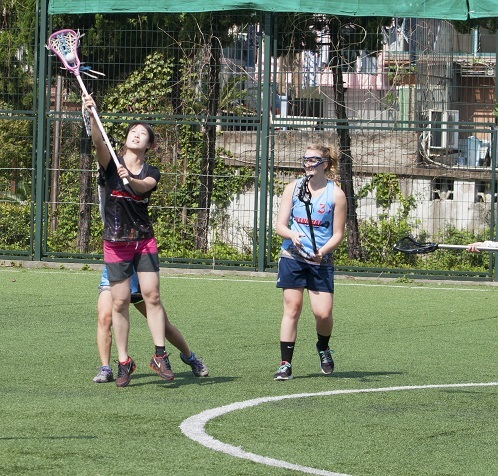 No matter what your skill level, all are welcome. 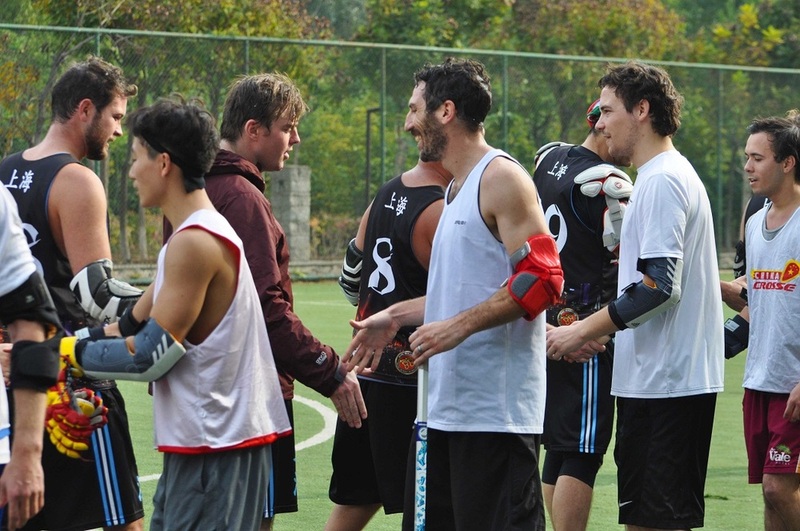 If you have coaching experience and would like to help out, let us know! 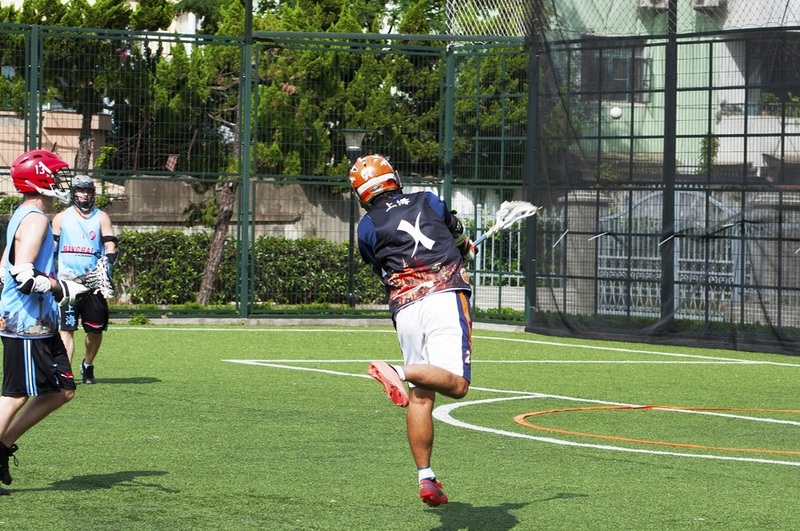 This is the time to show your stuff. 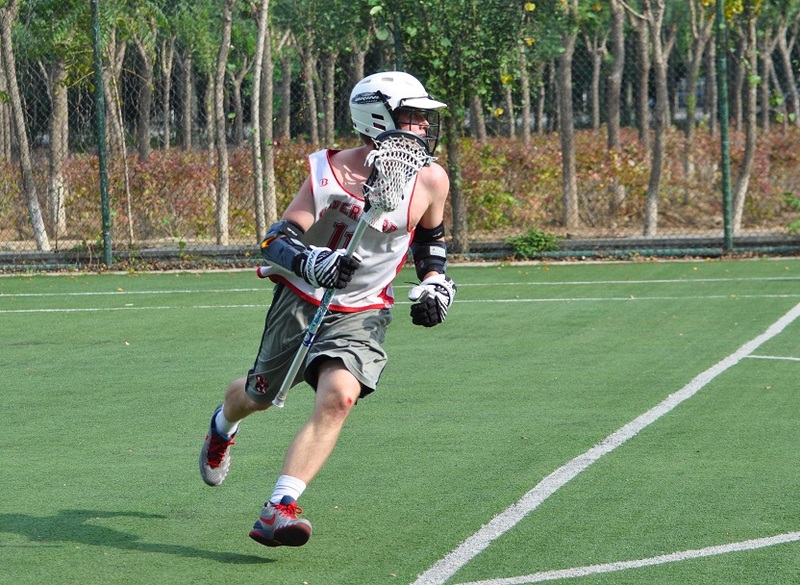 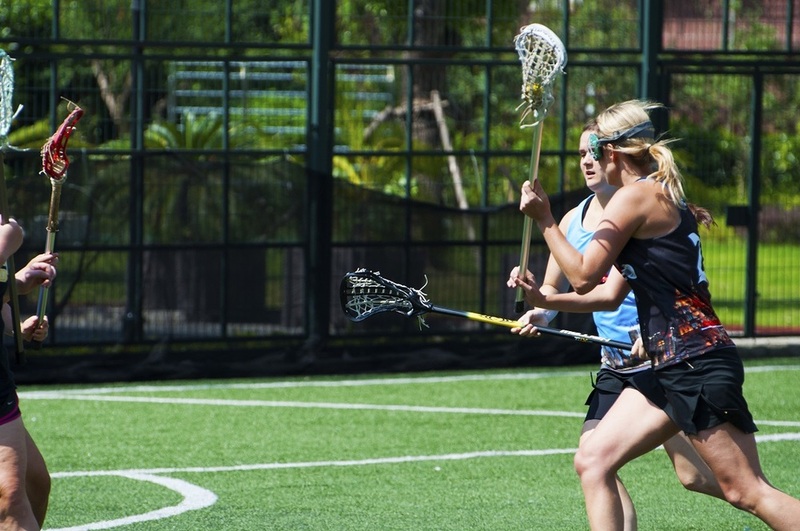 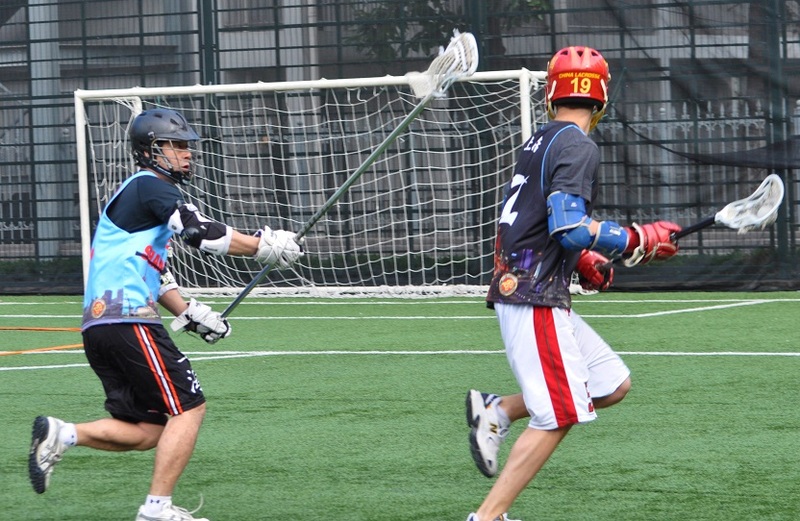 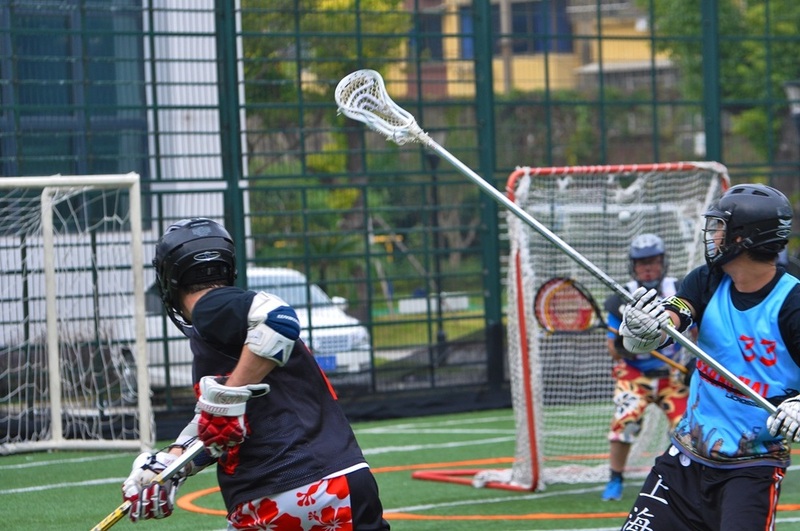 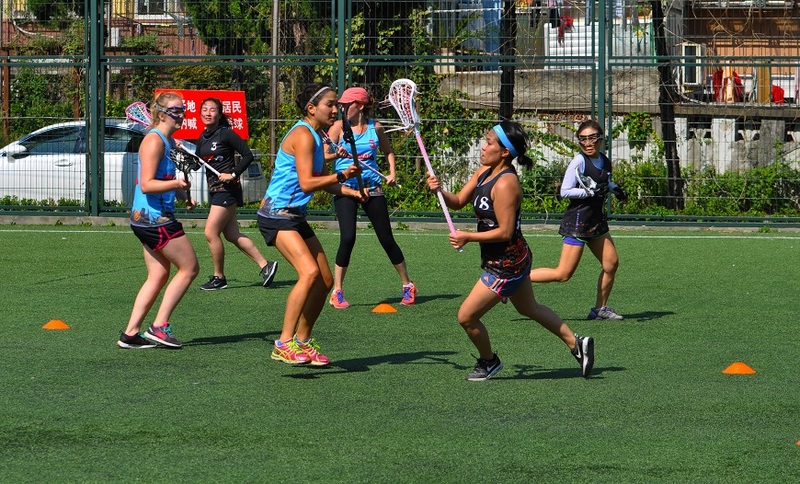 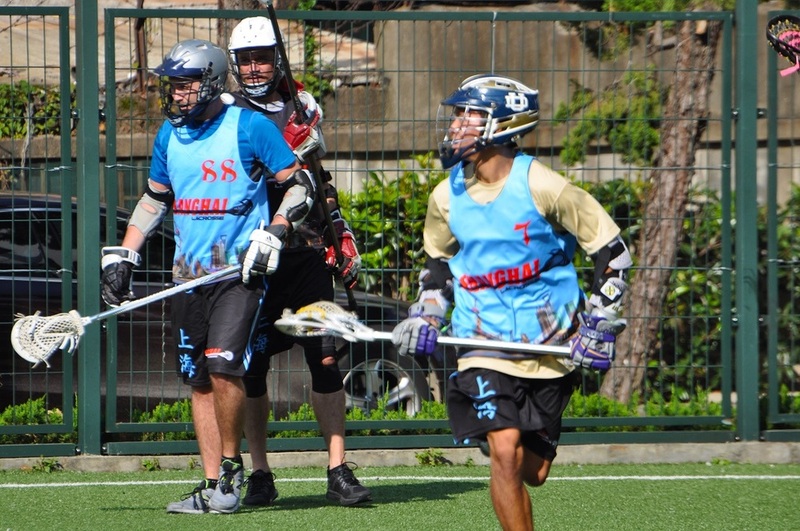 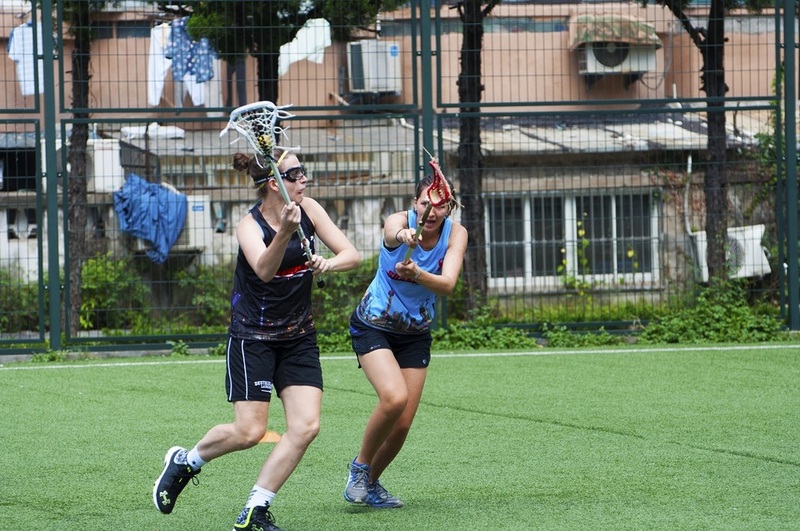 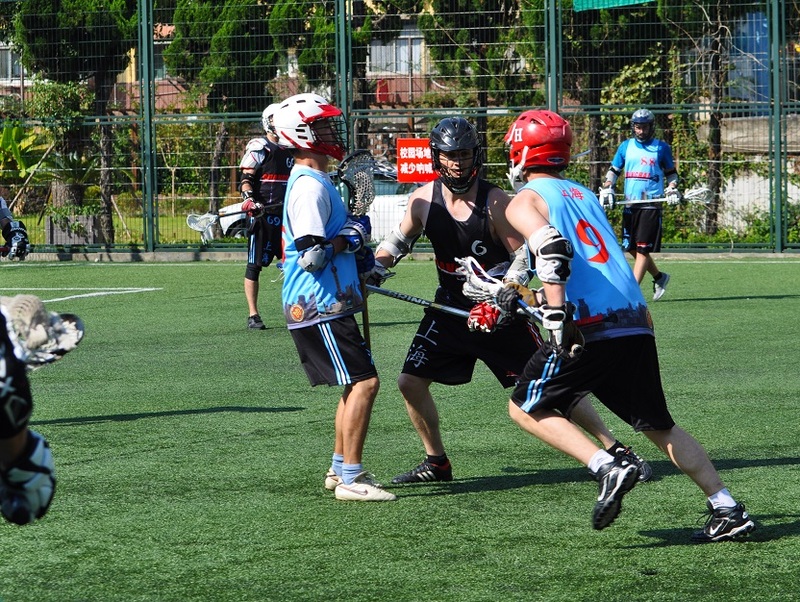 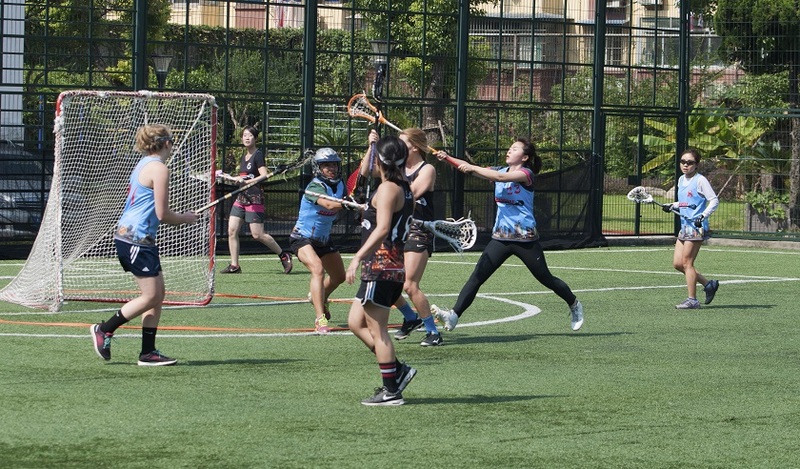 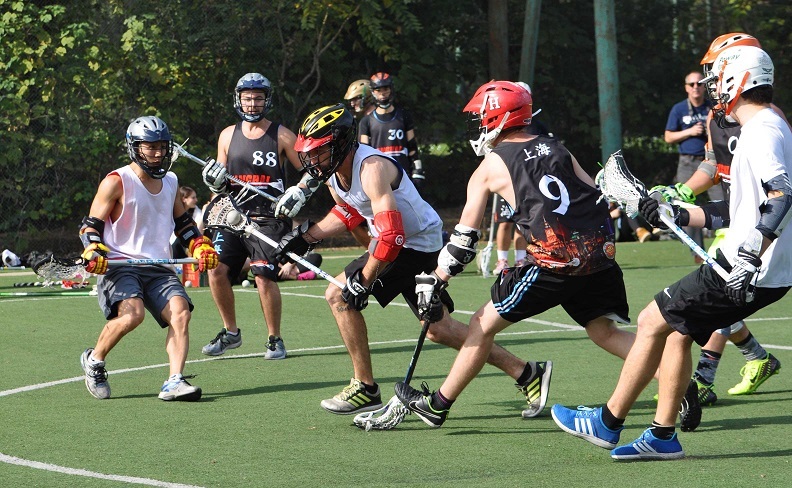 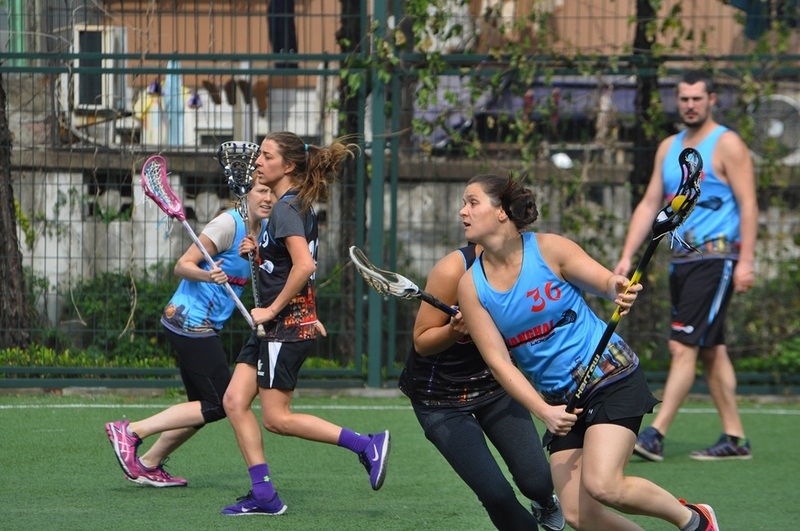 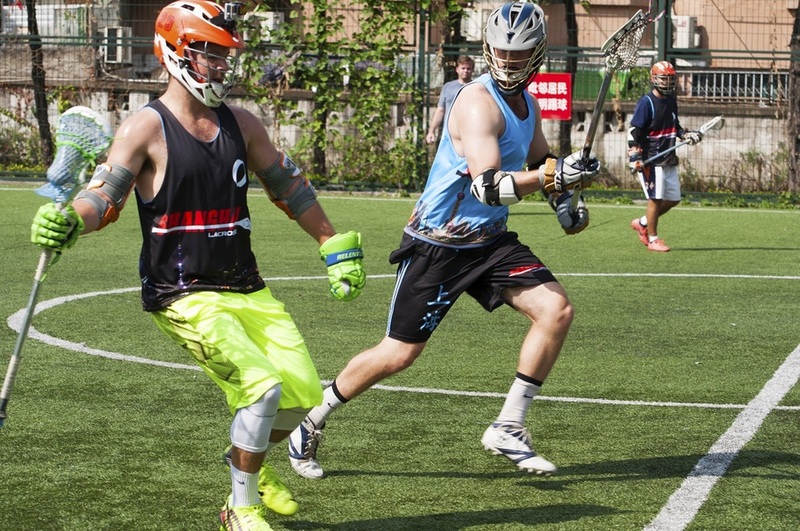 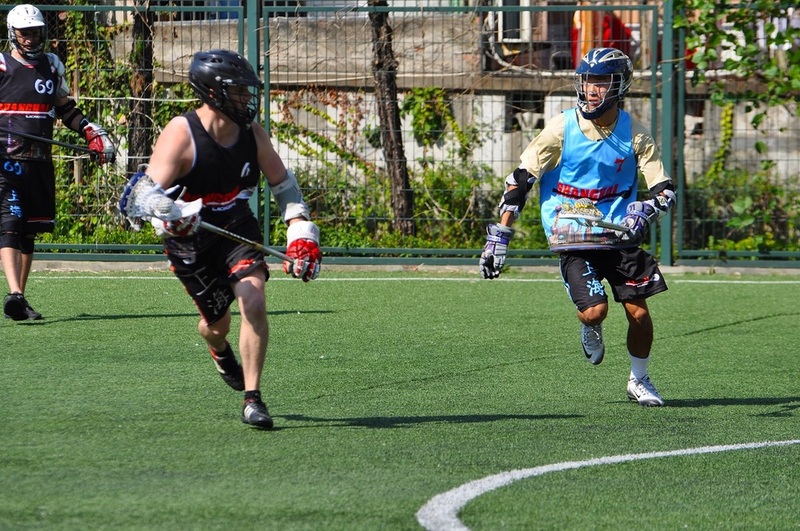 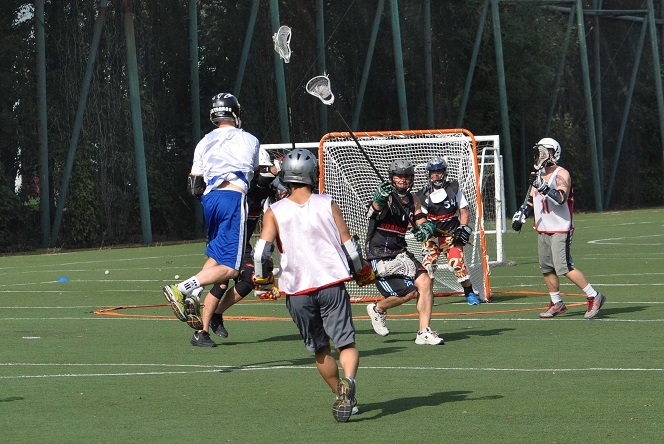 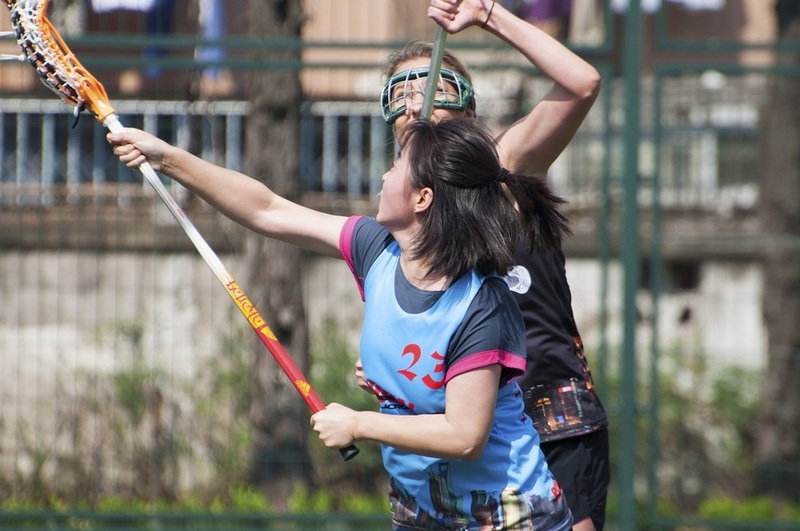 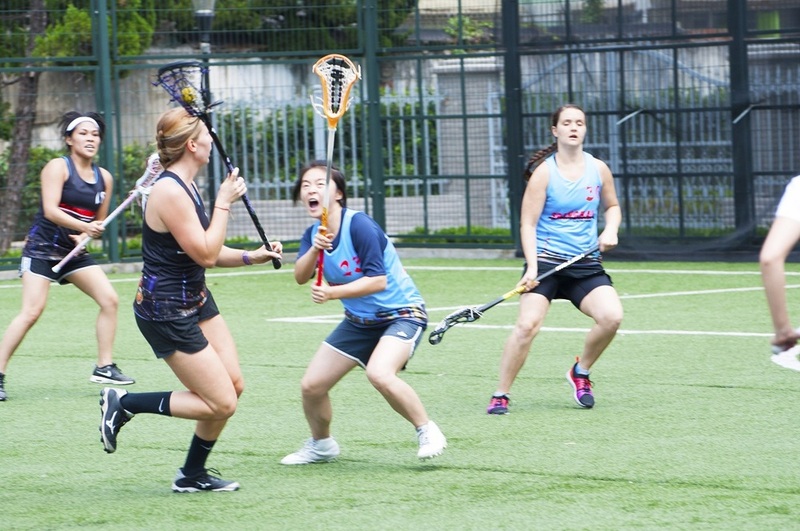 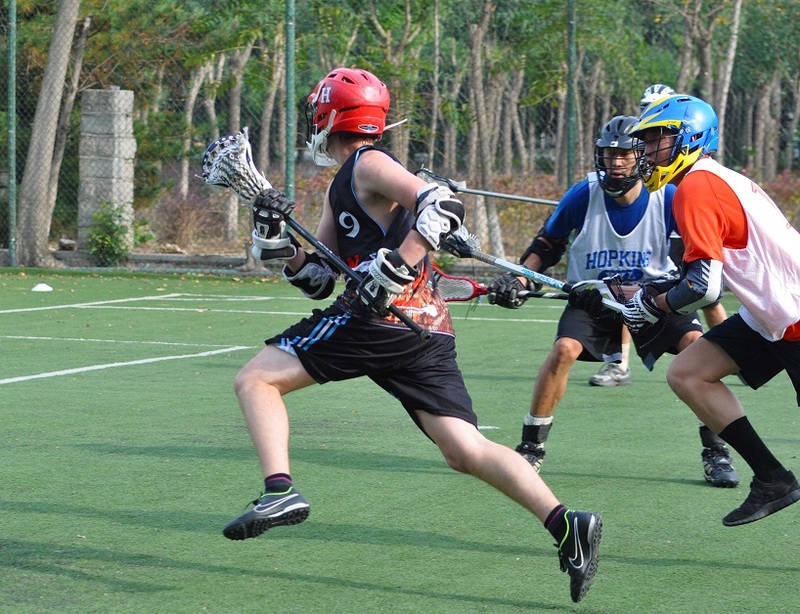 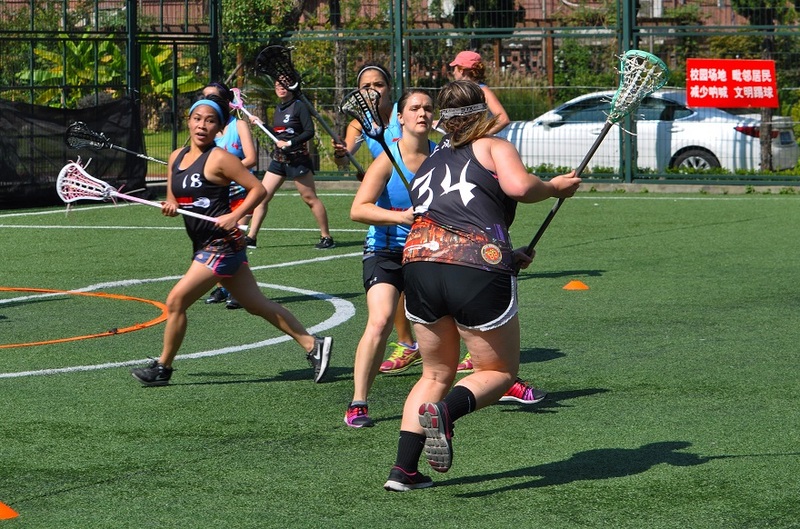 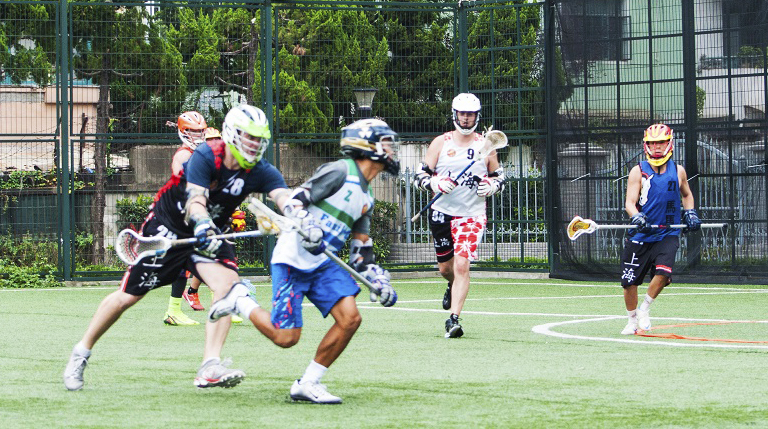 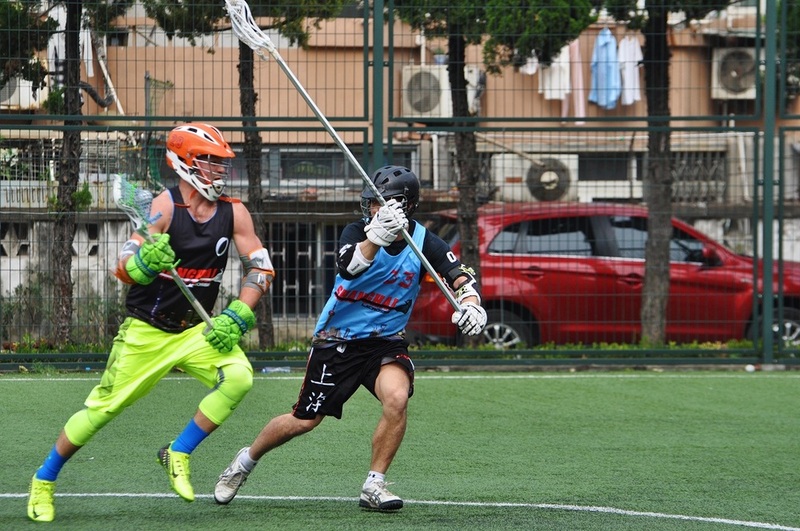 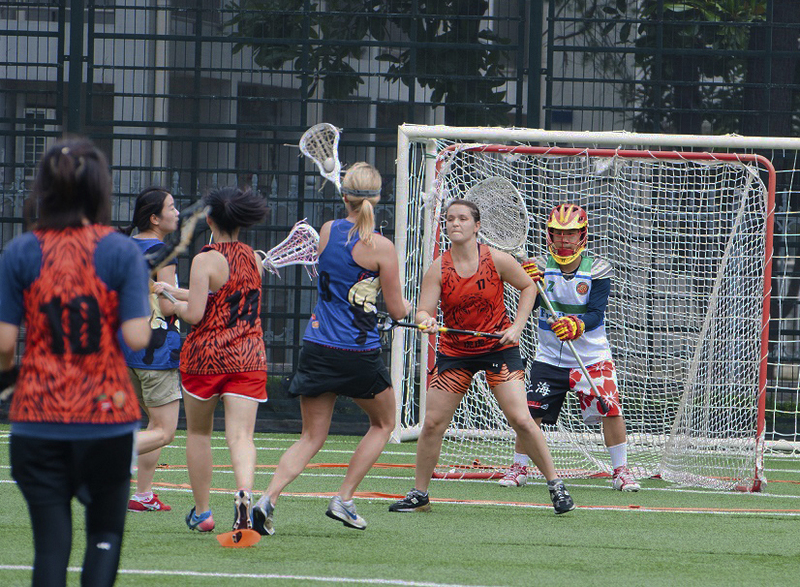 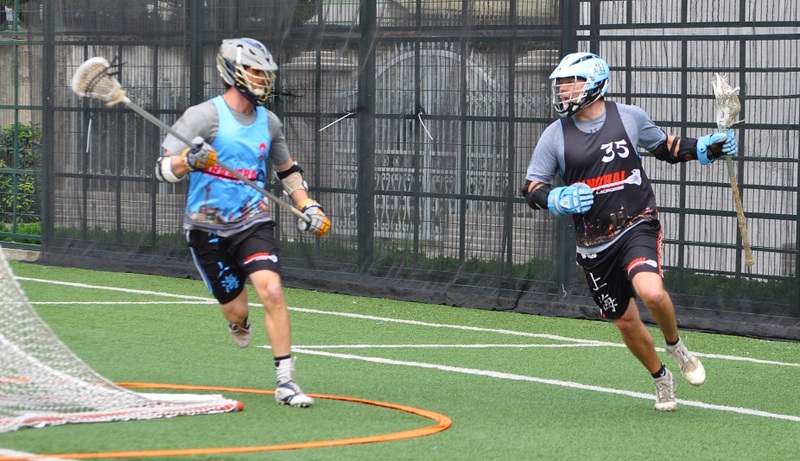 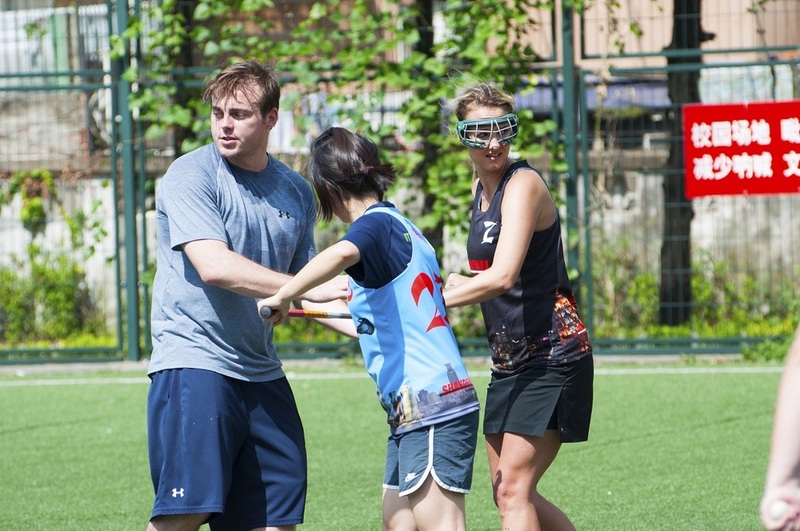 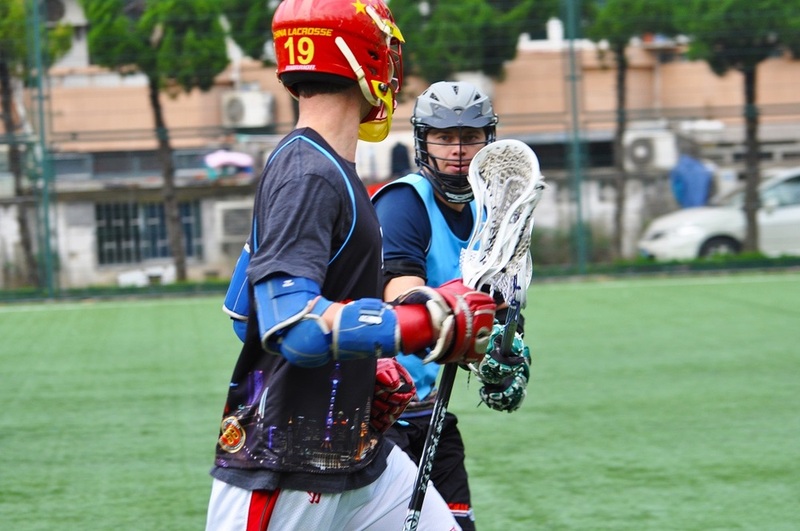 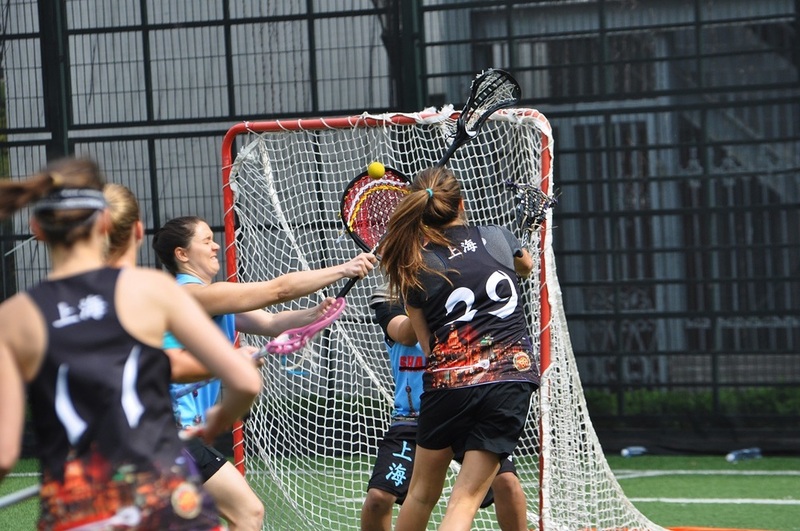 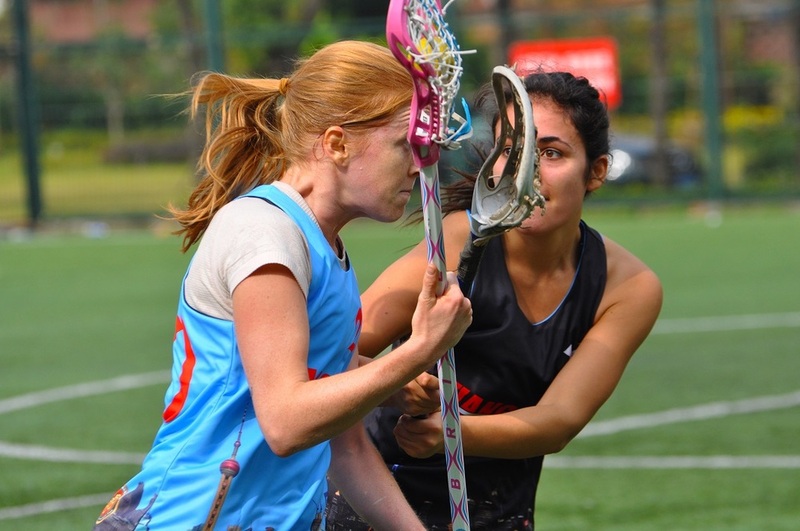 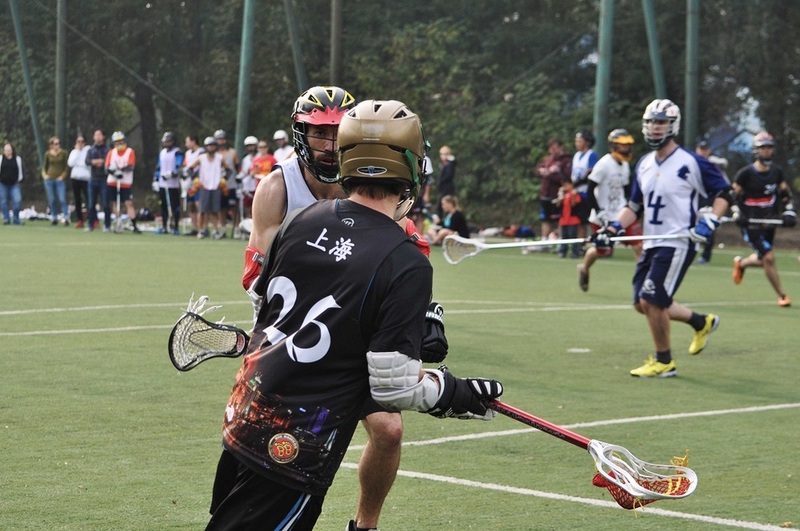 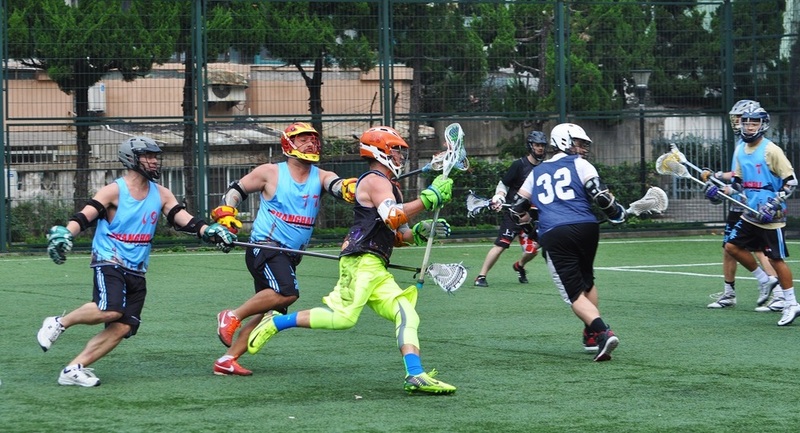 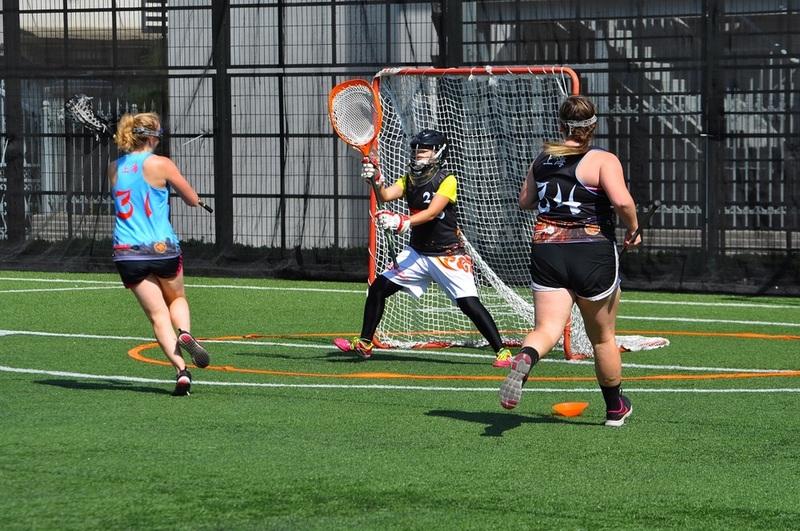 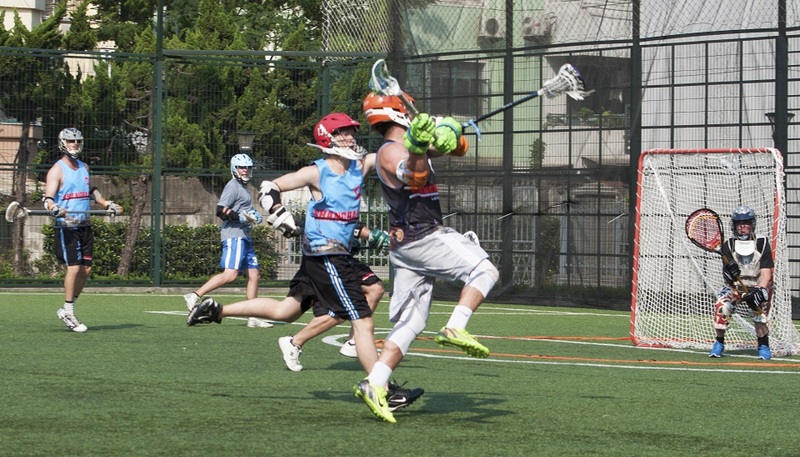 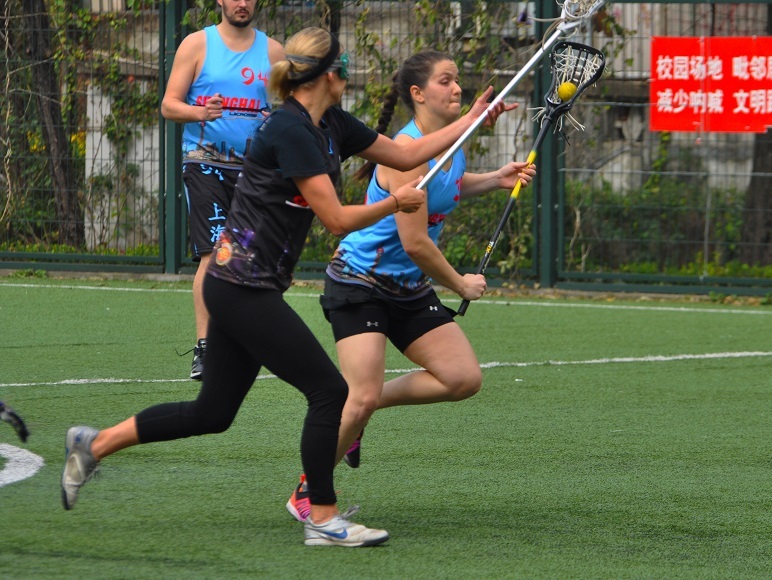 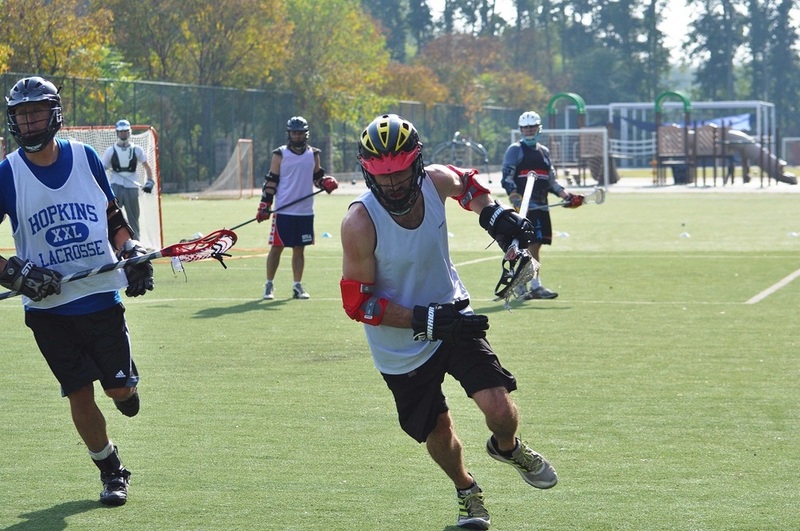 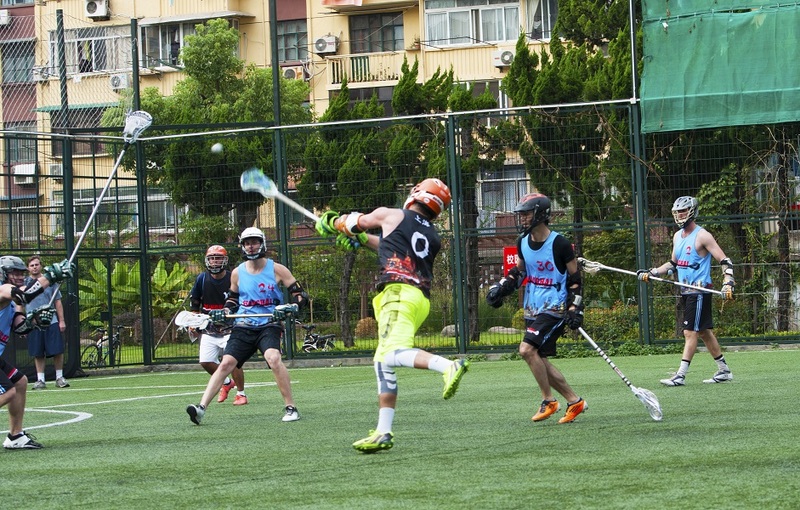 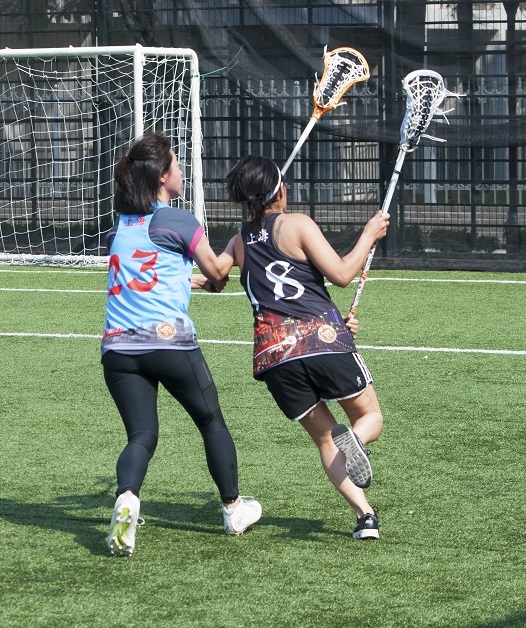 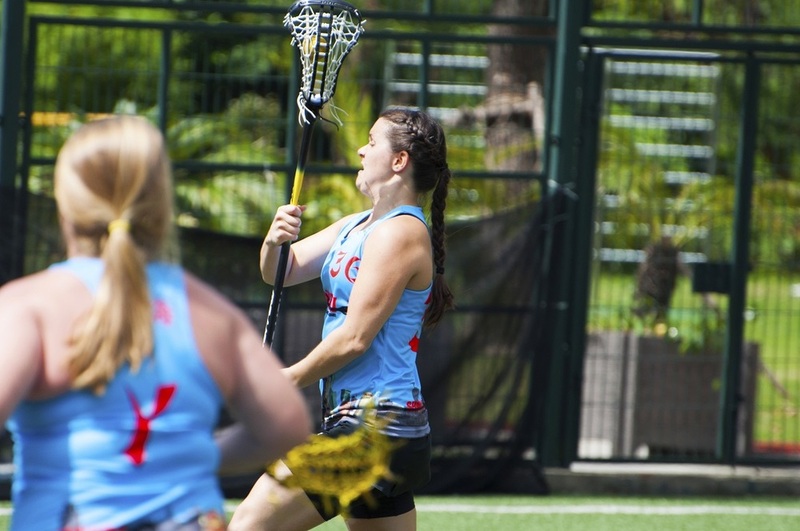 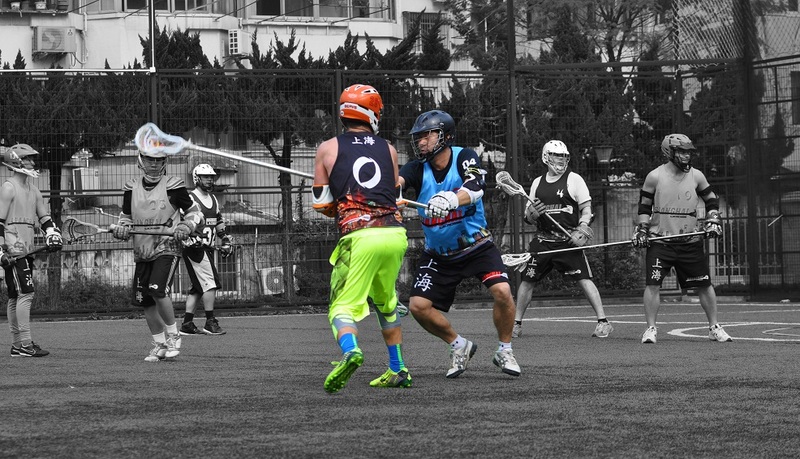 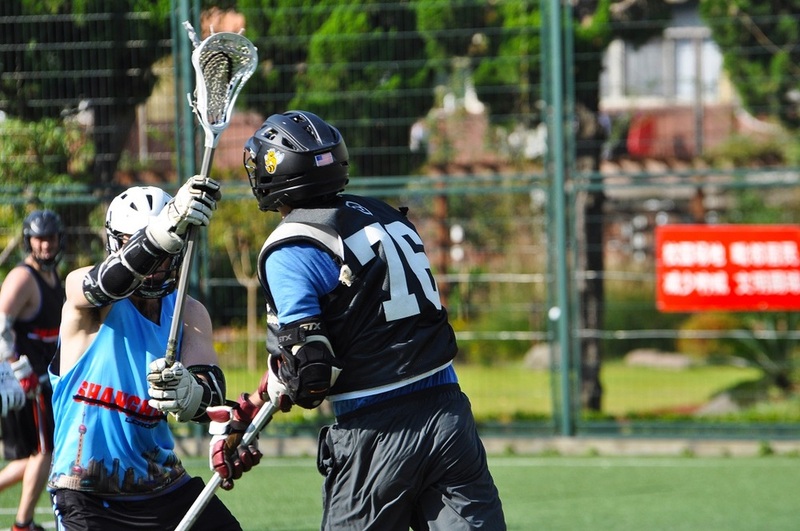 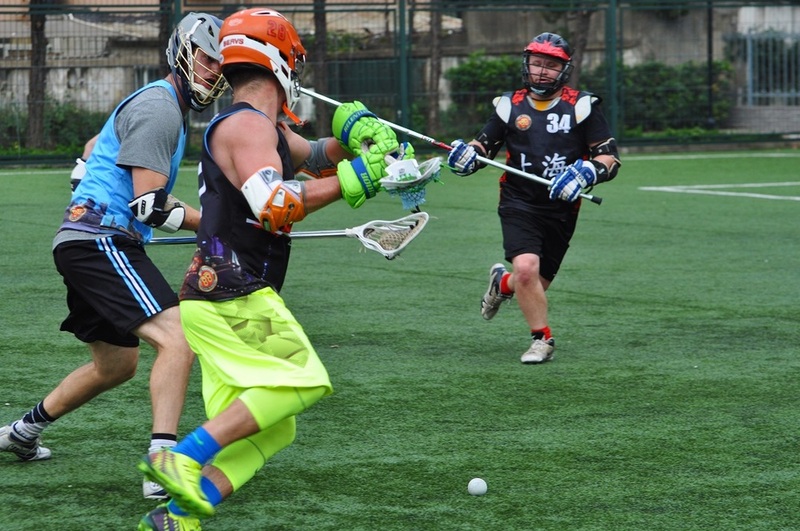 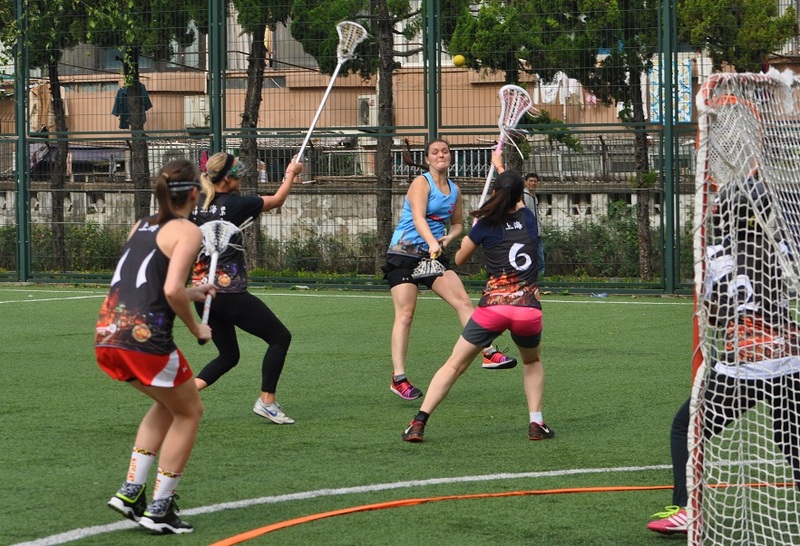 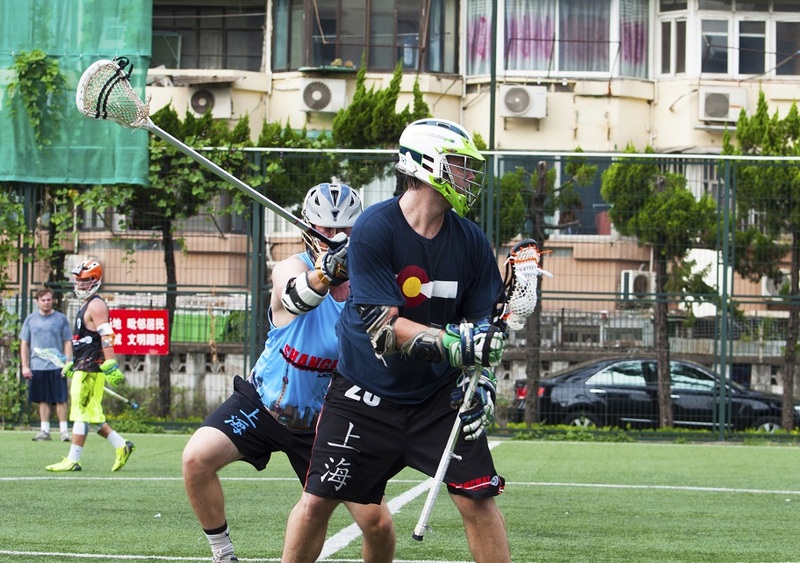 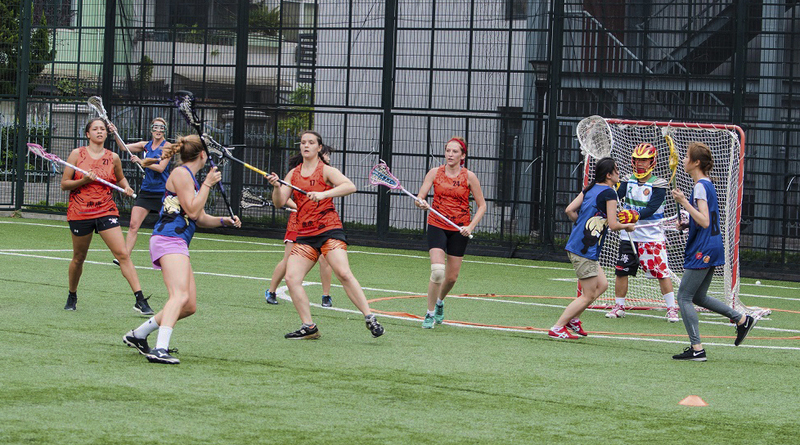 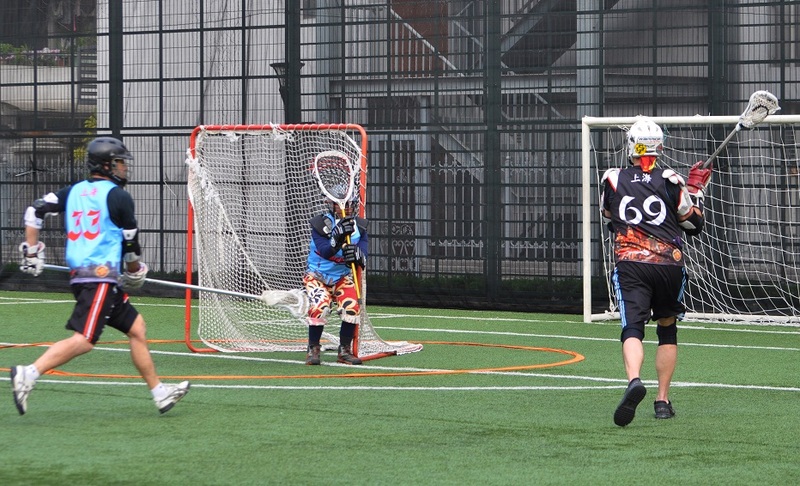 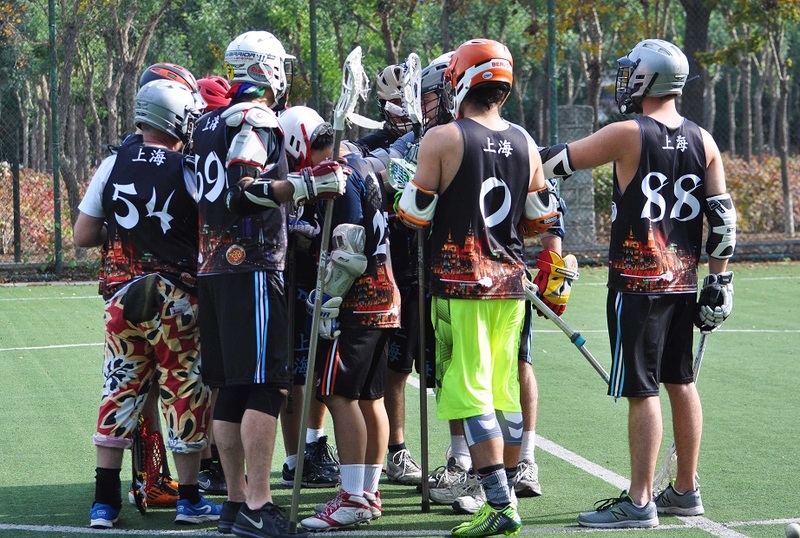 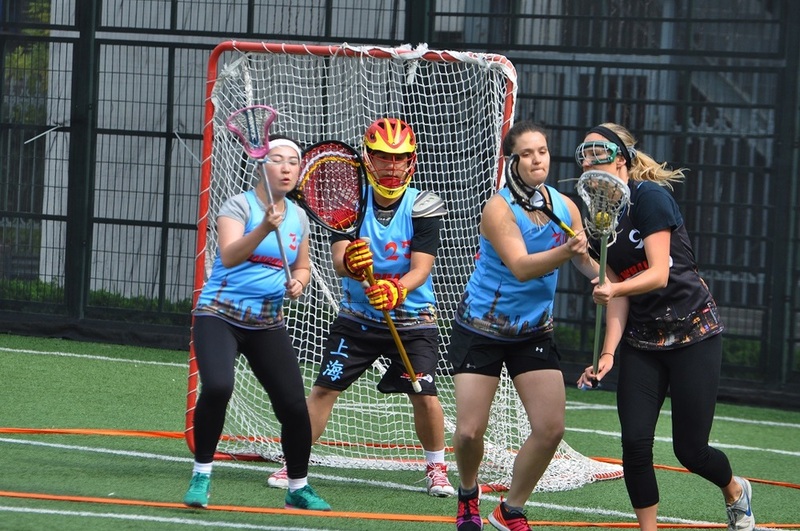 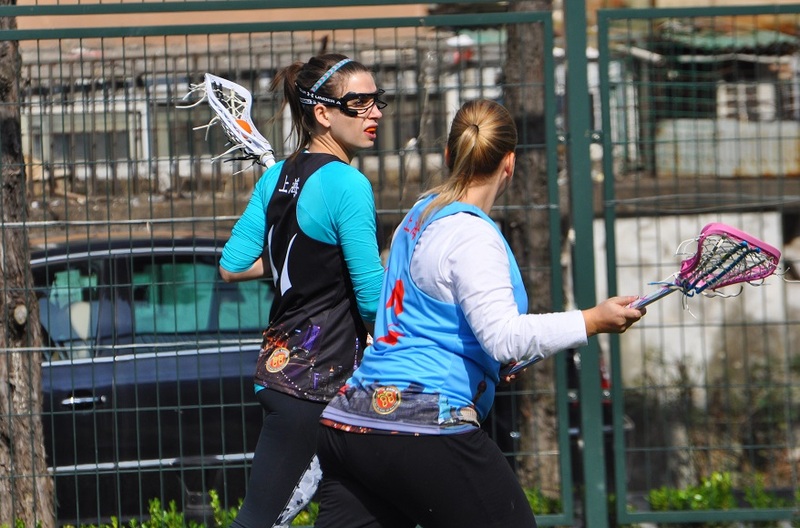 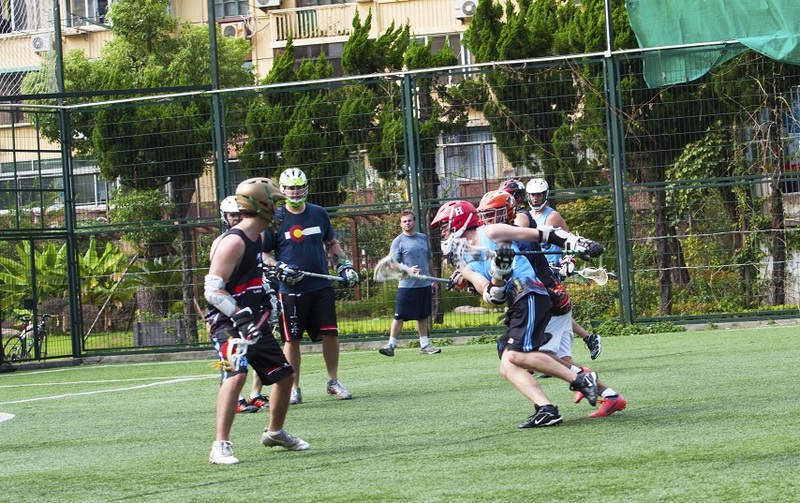 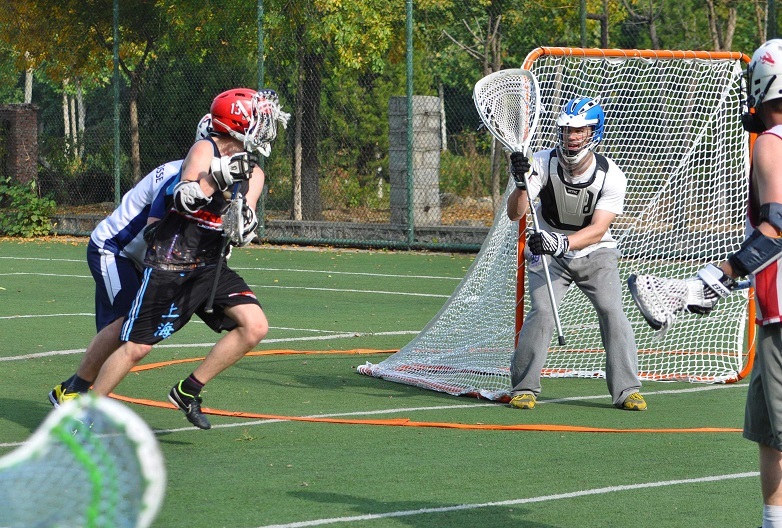 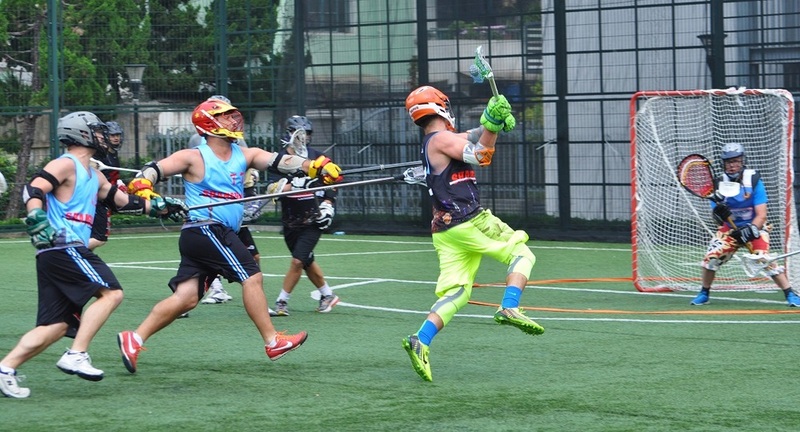 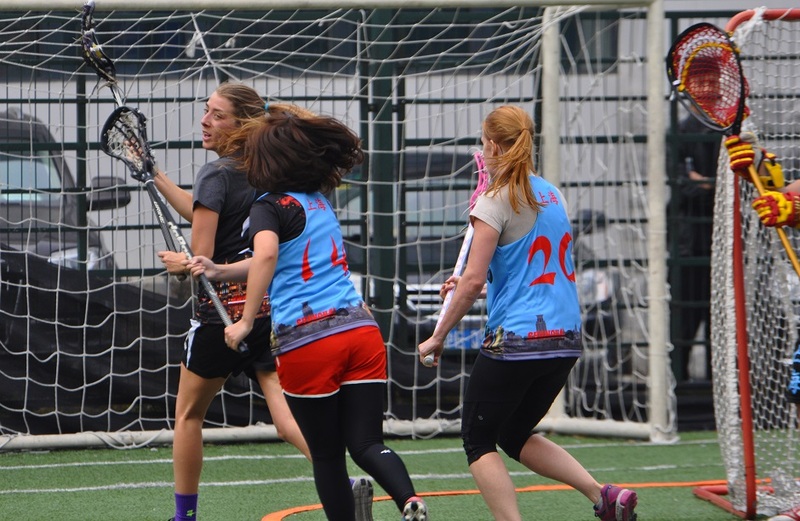 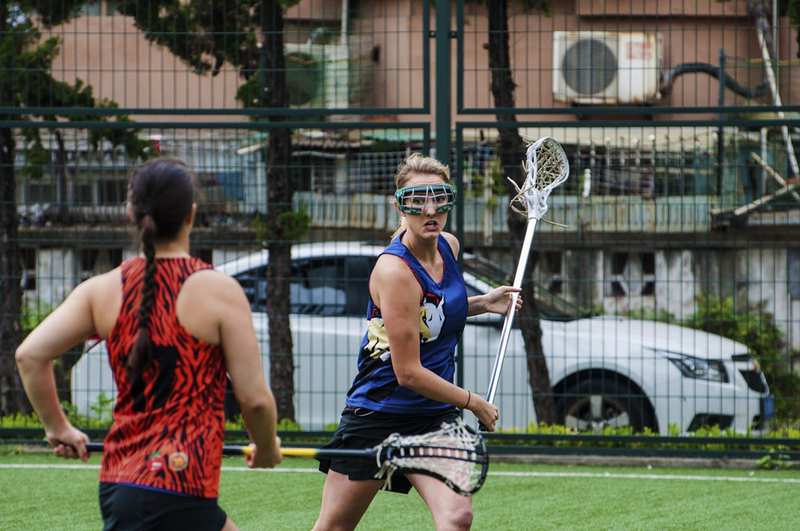 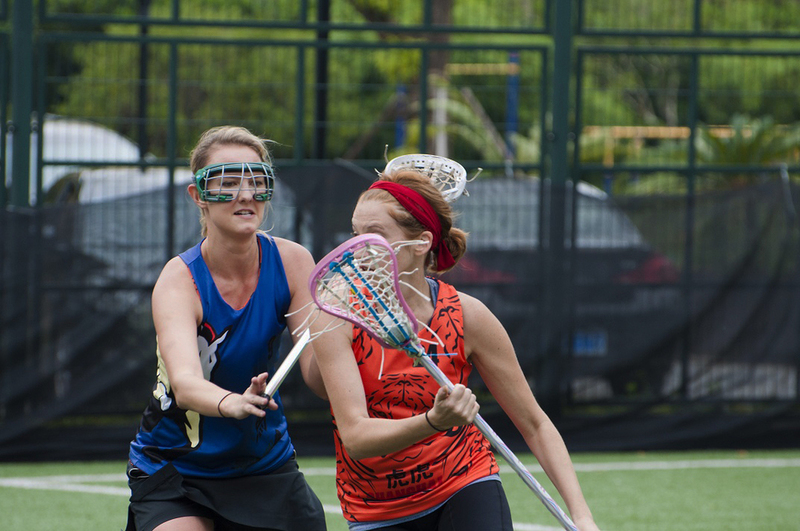 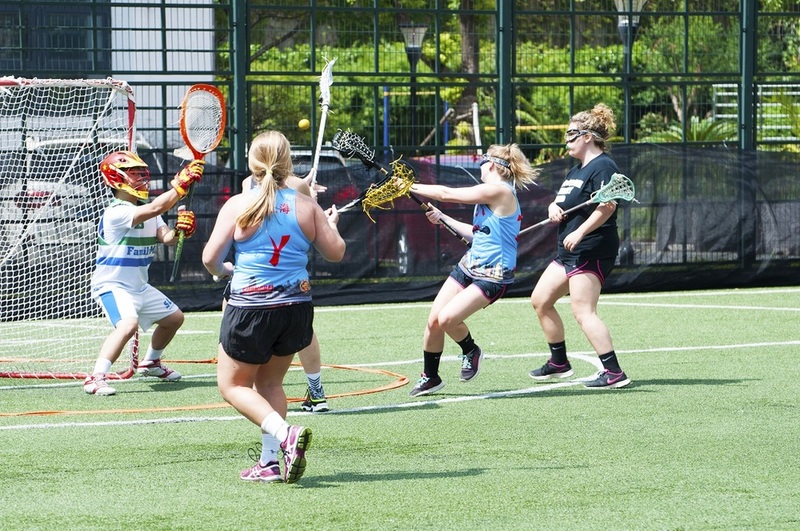 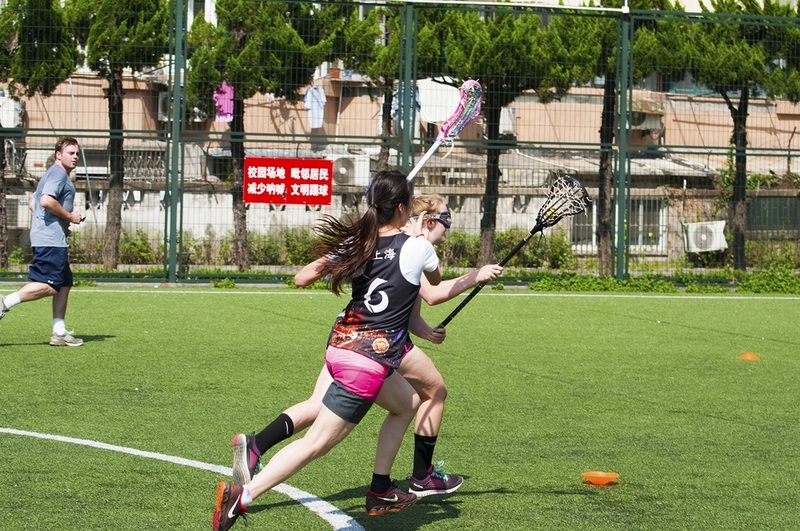 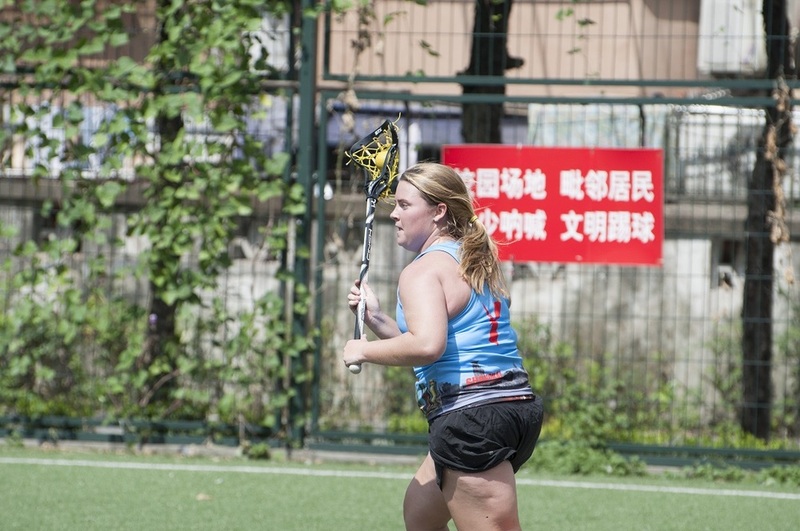 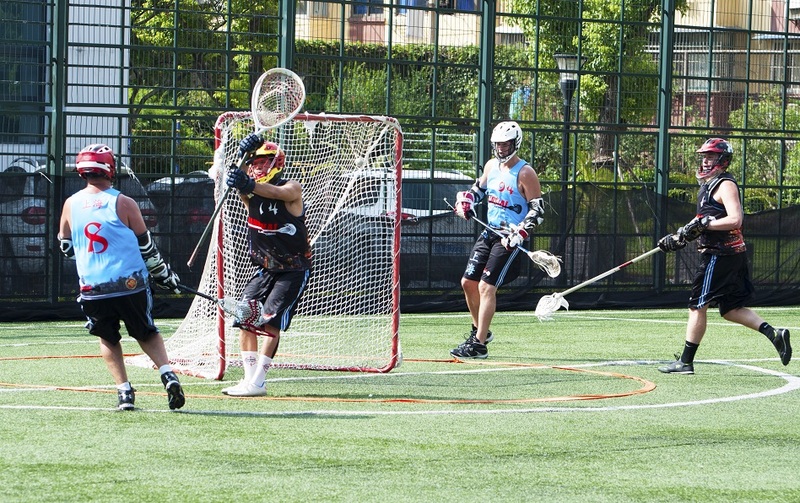 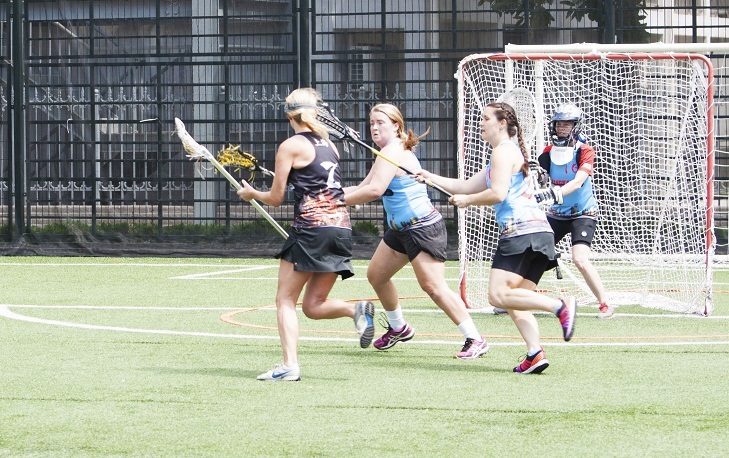 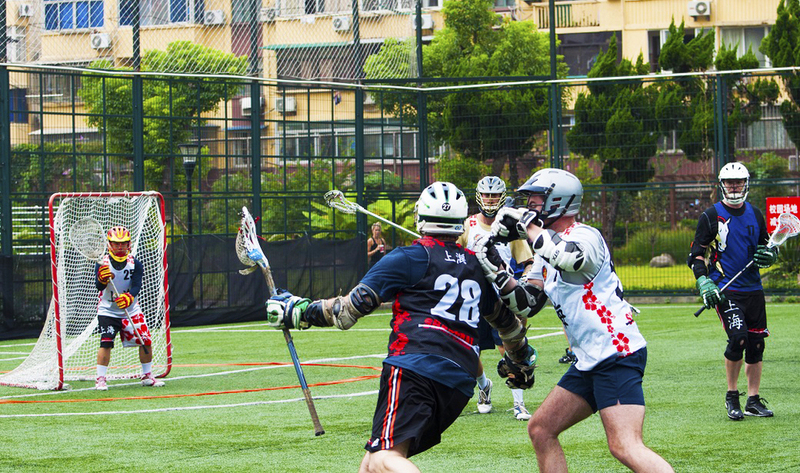 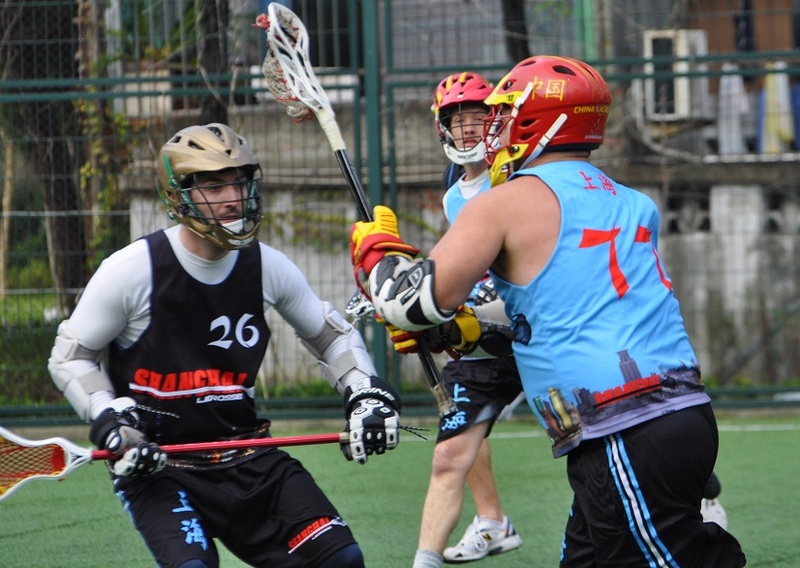 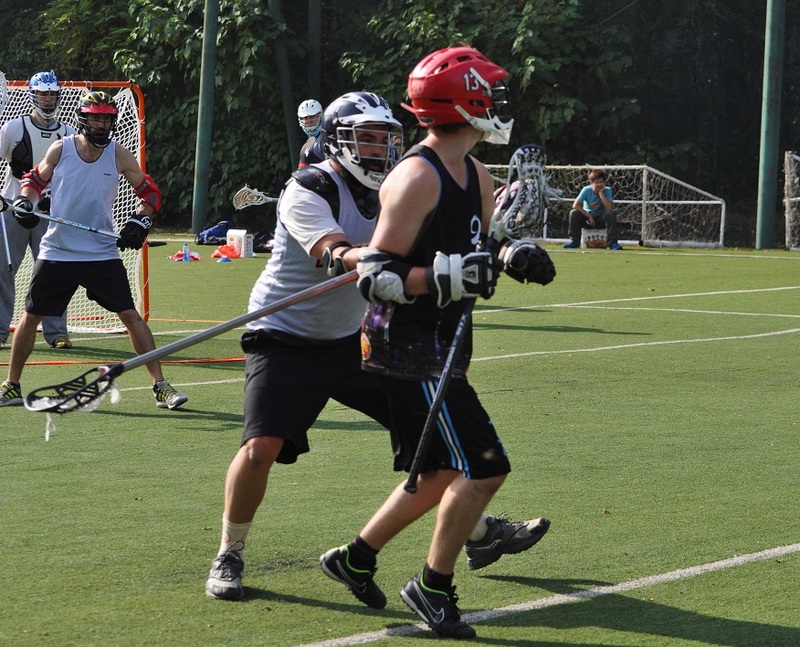 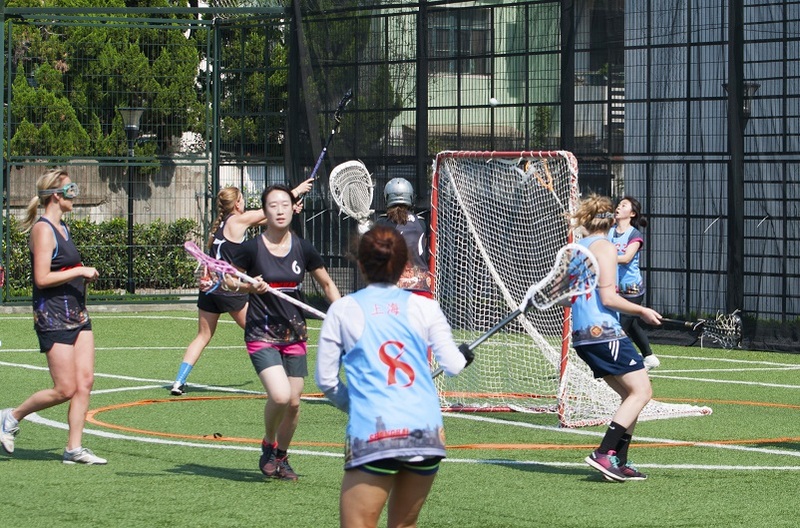 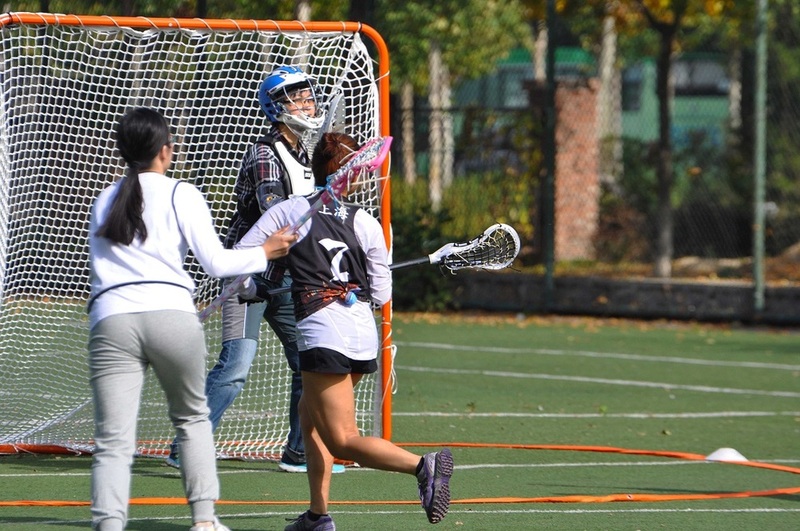 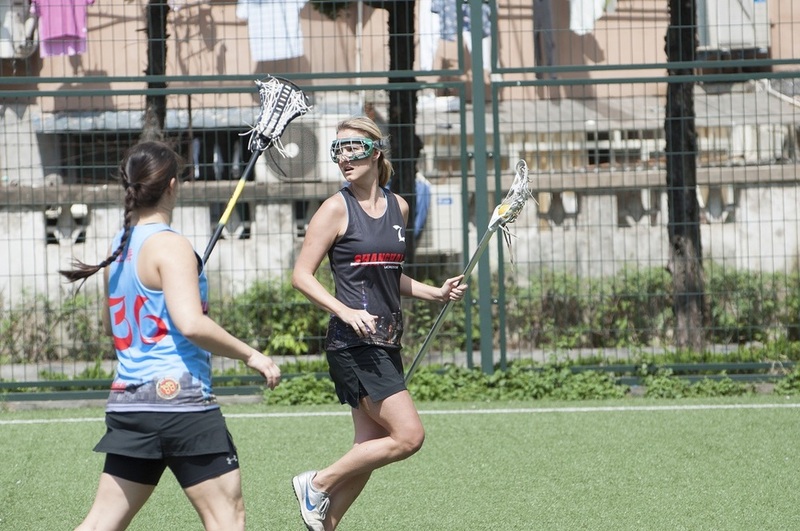 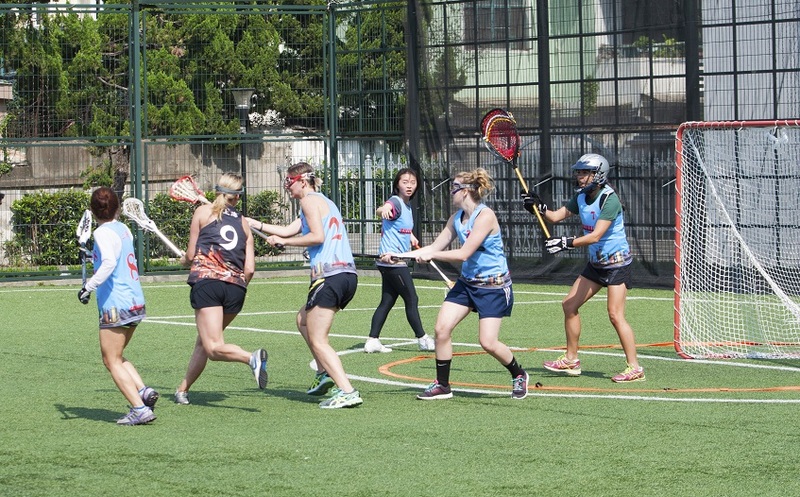 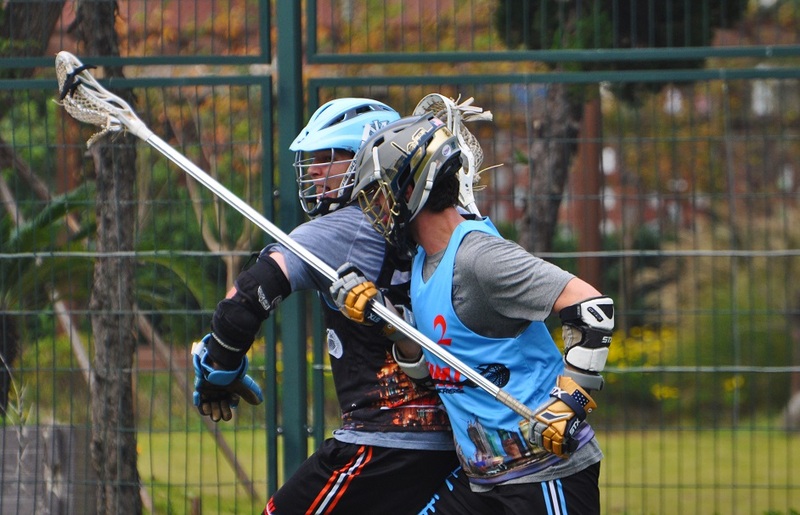 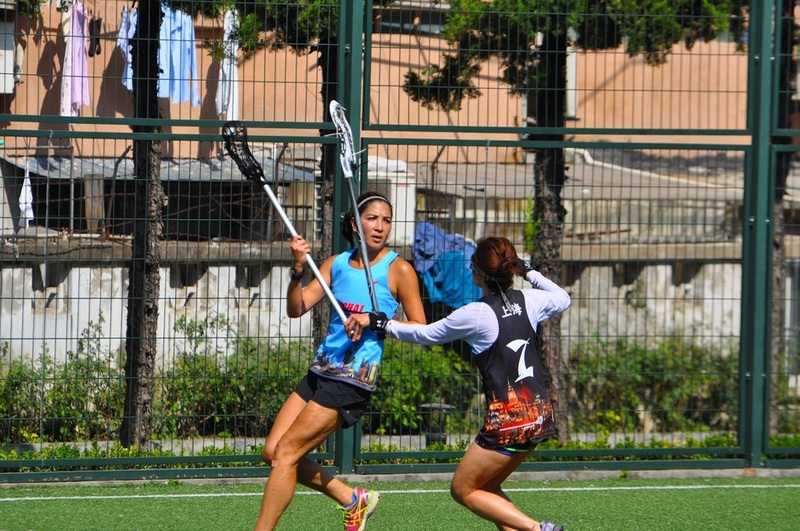 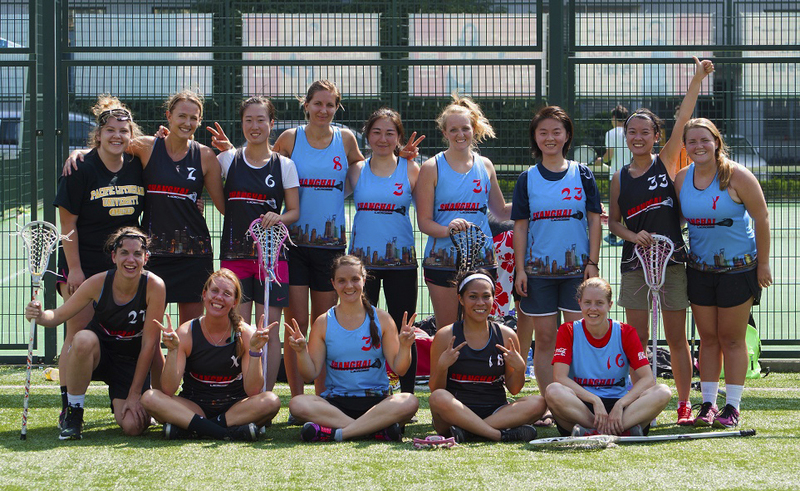 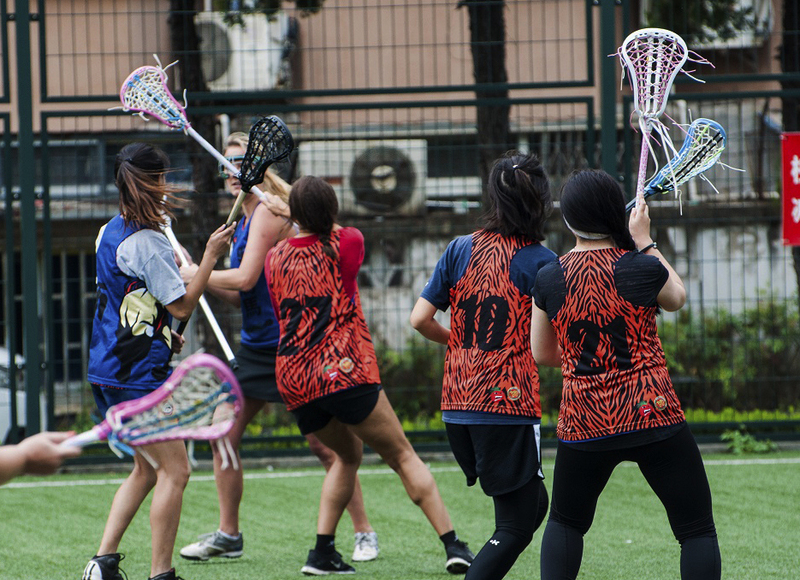 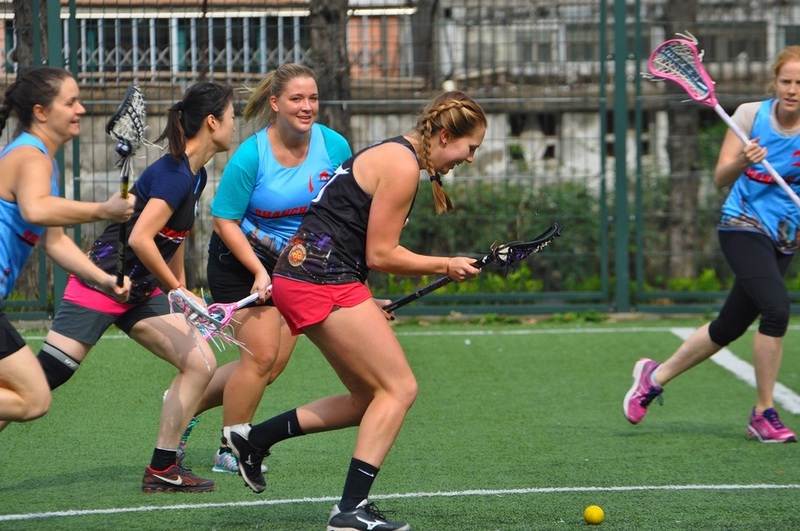 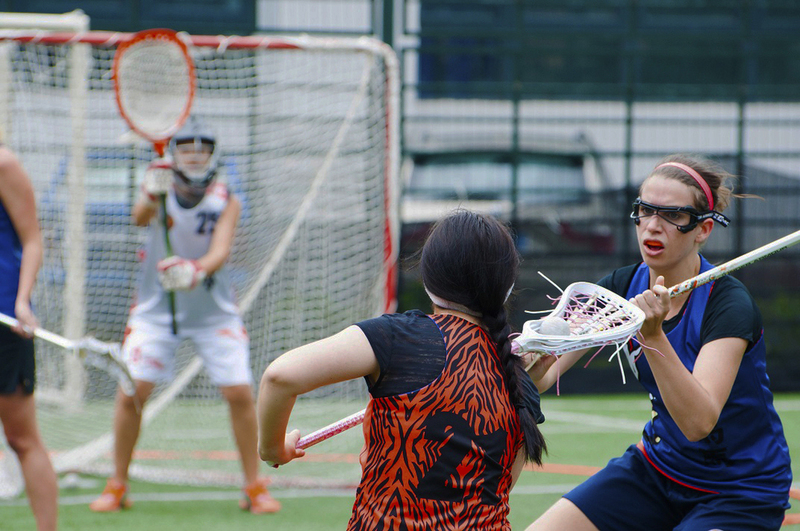 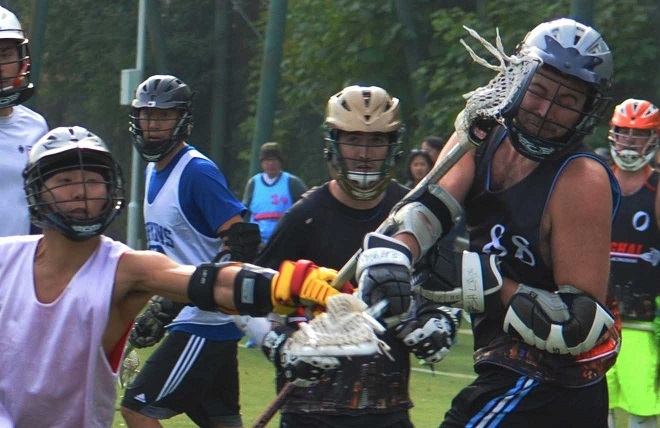 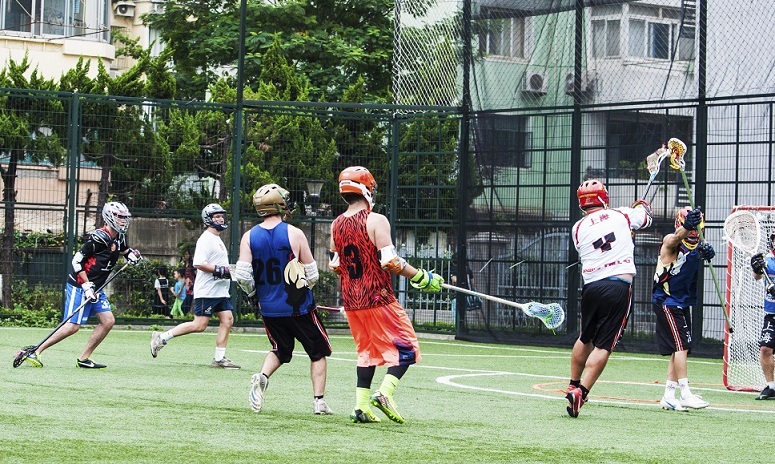 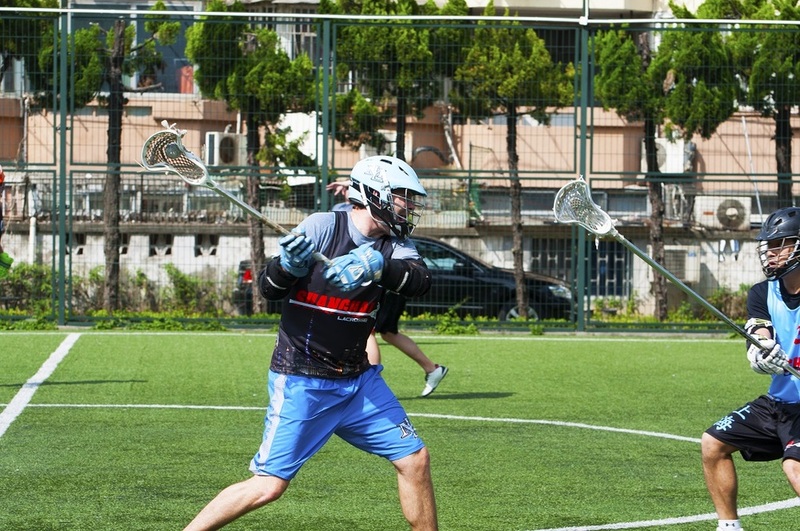 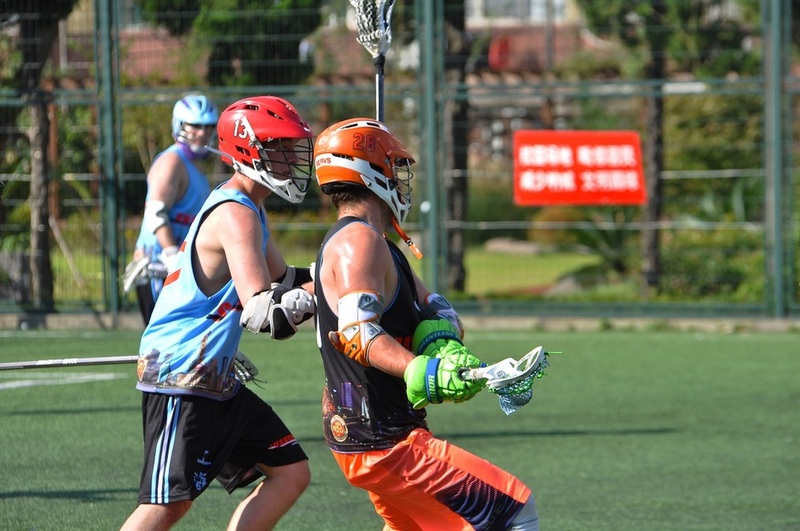 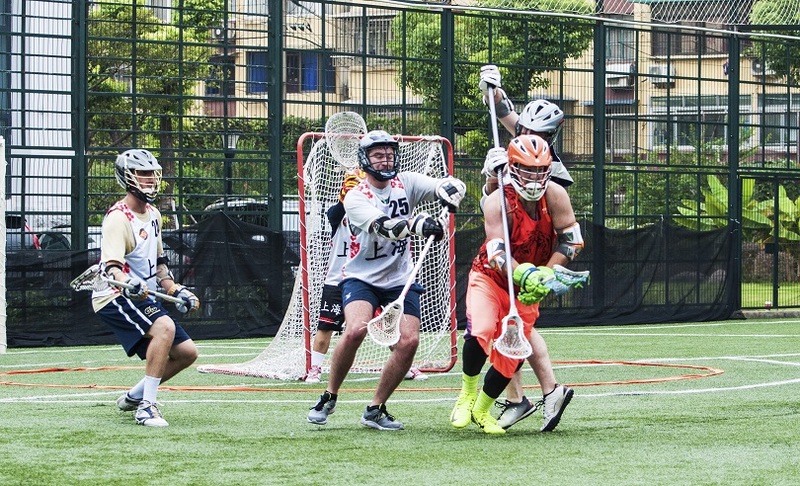 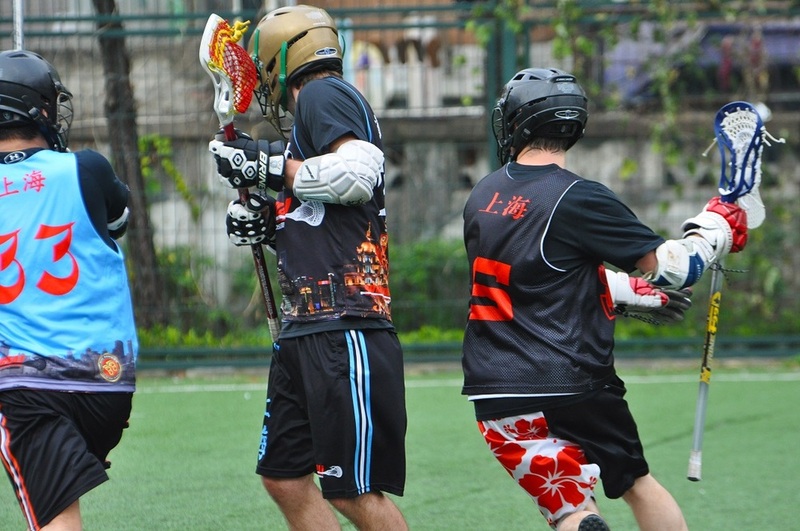 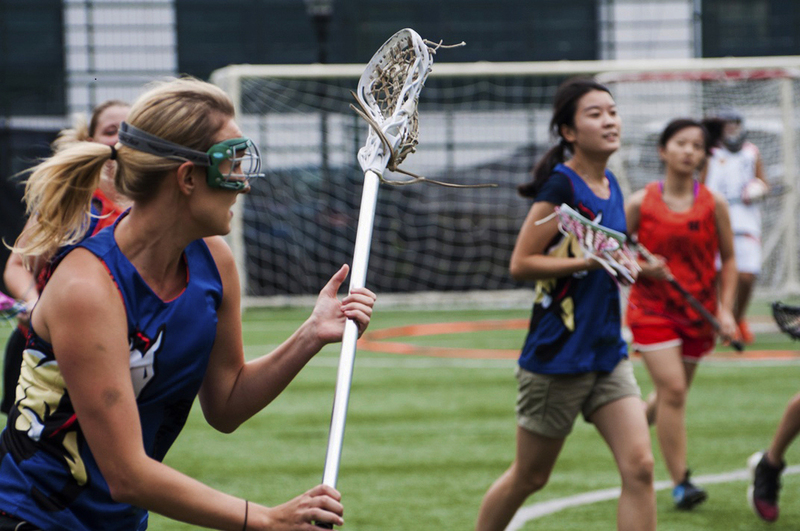 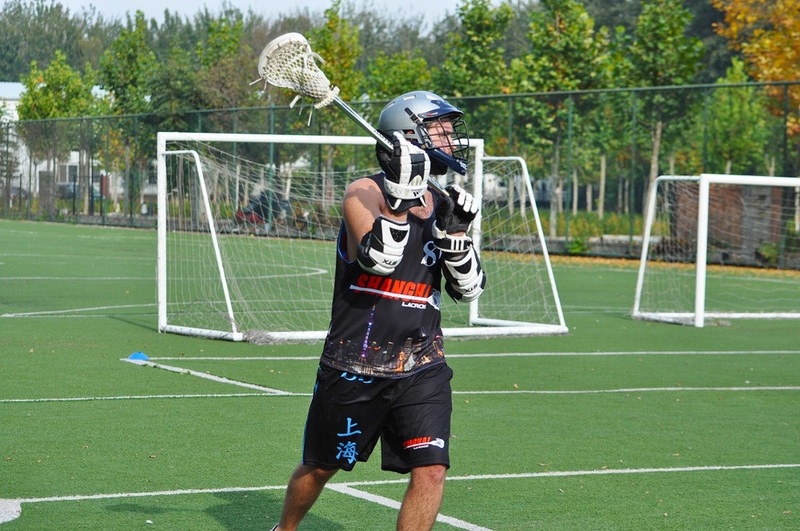 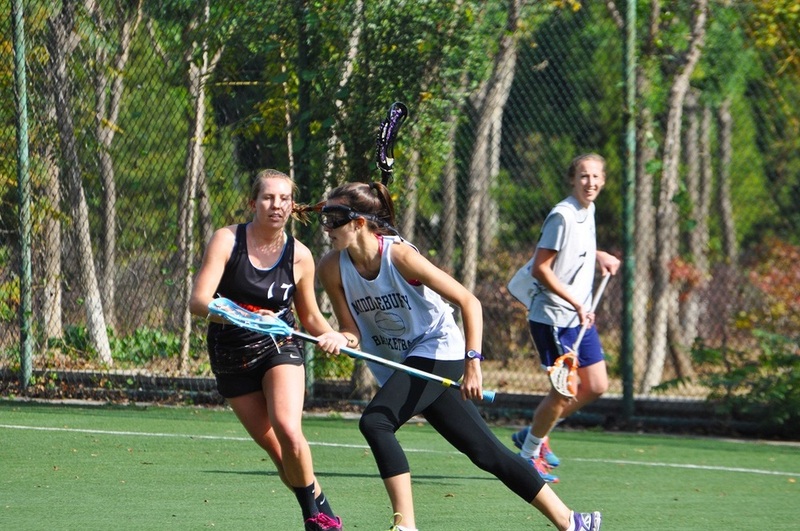 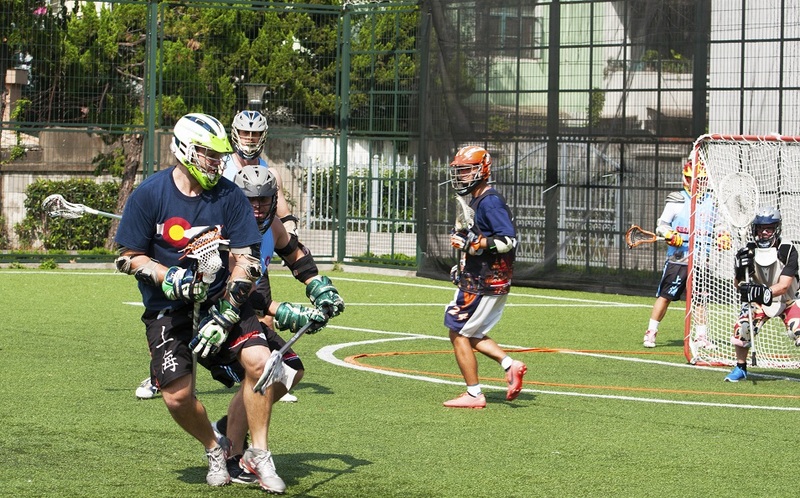 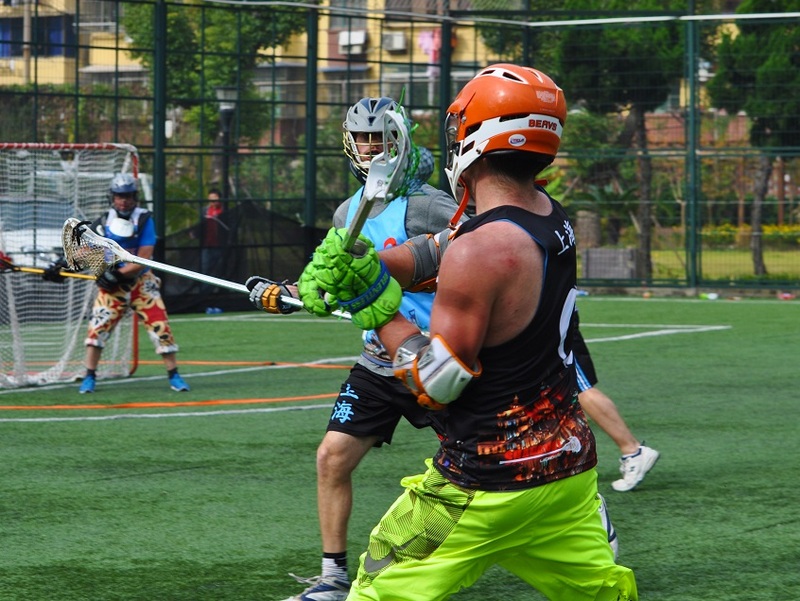 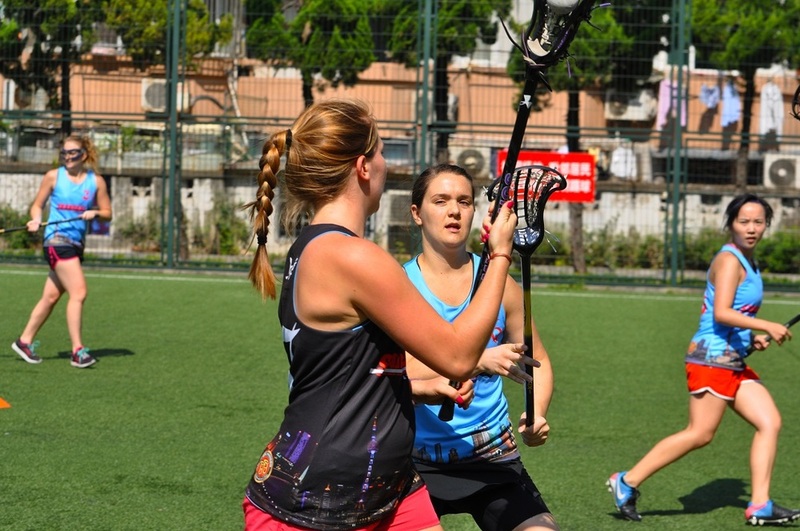 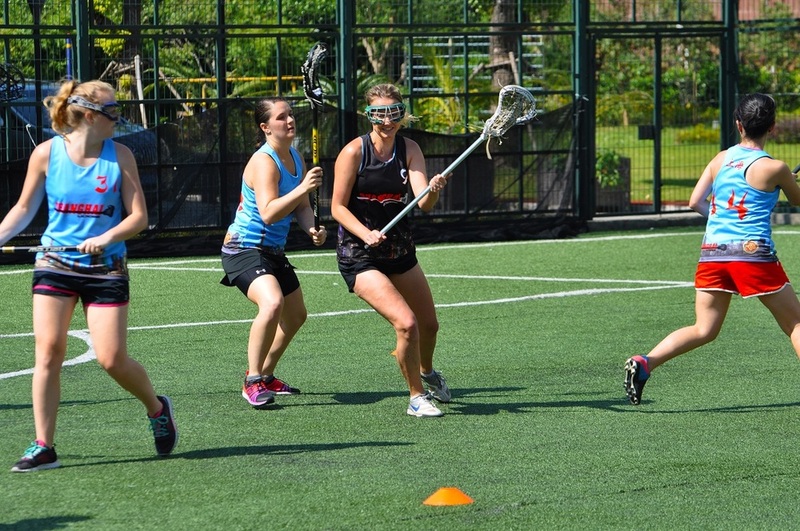 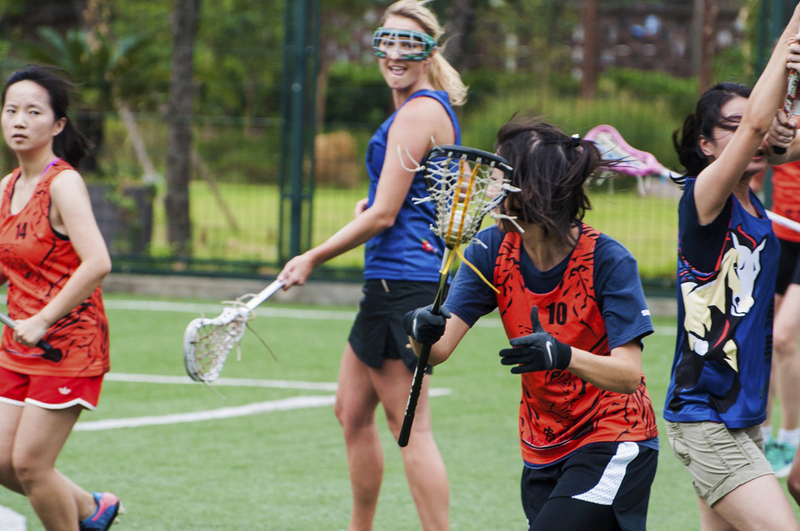 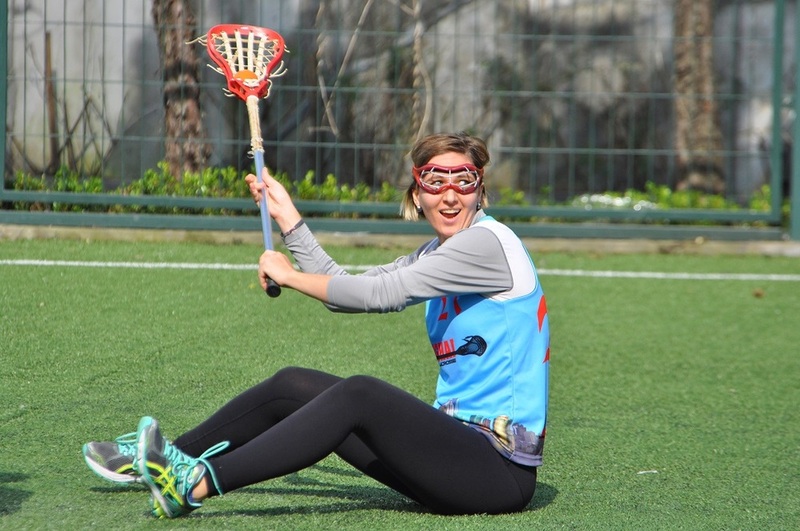 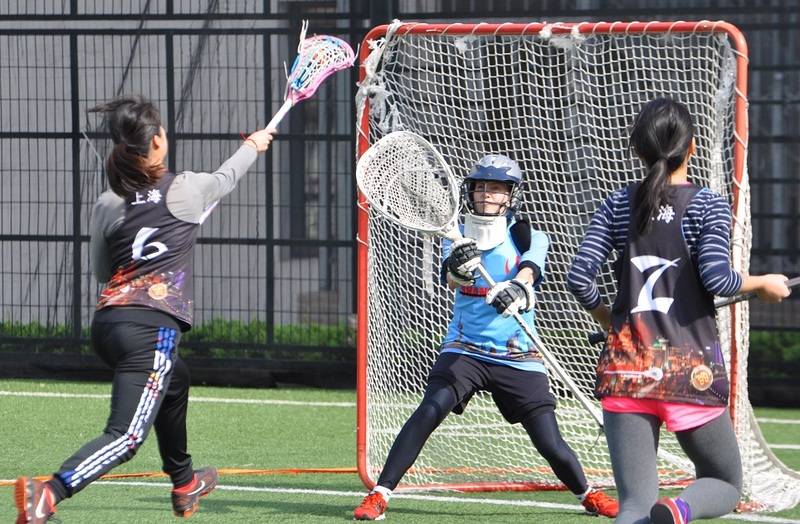 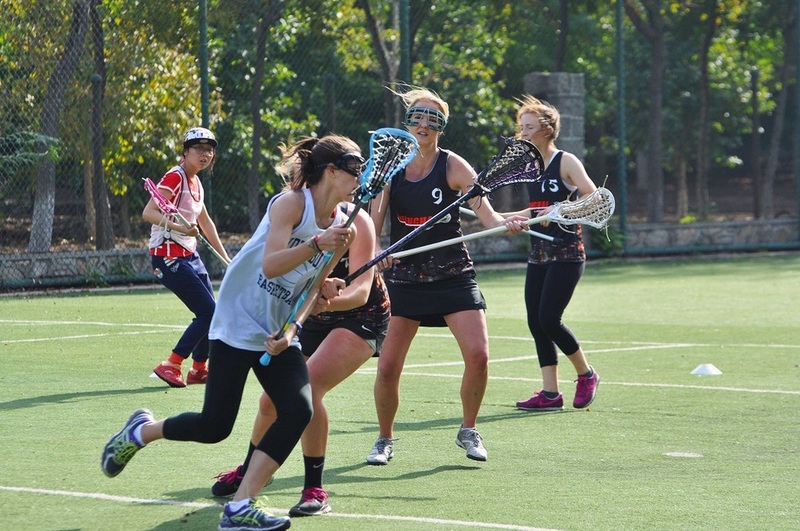 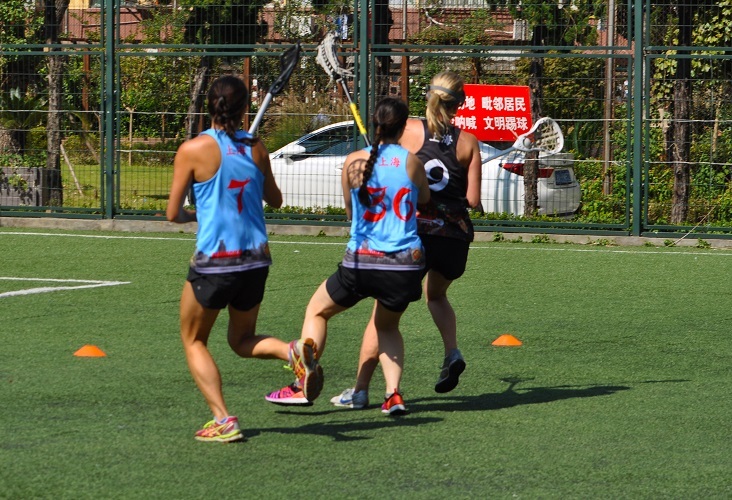 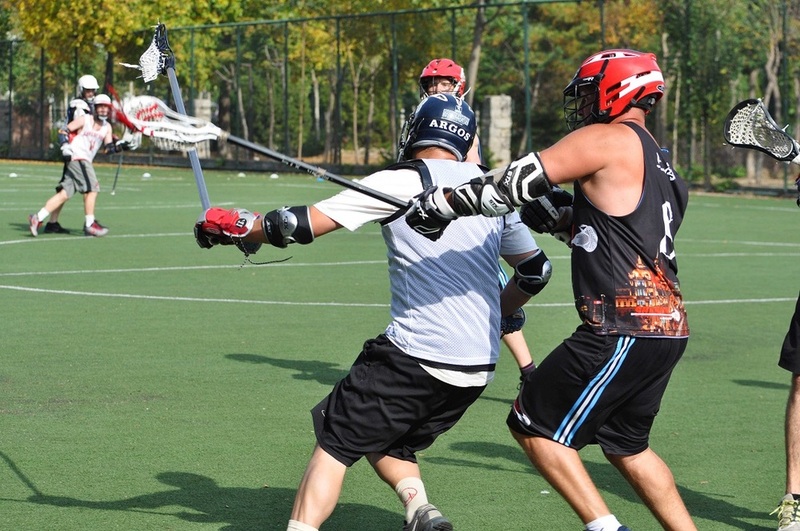 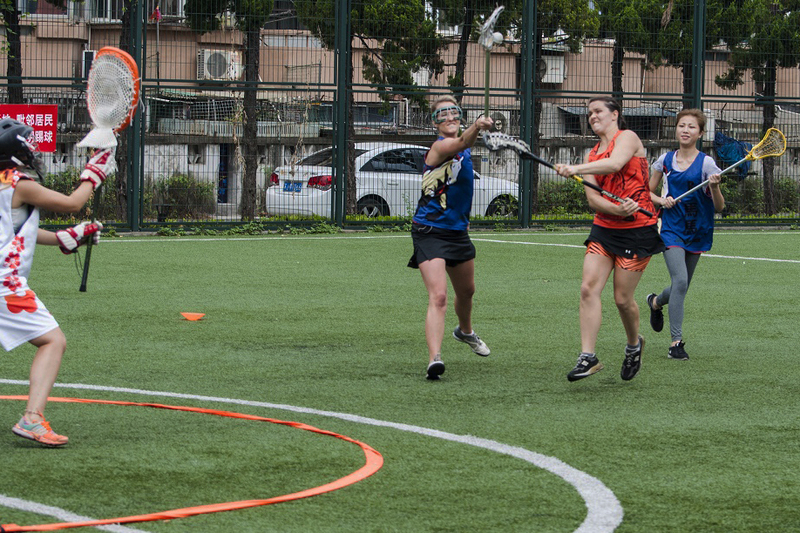 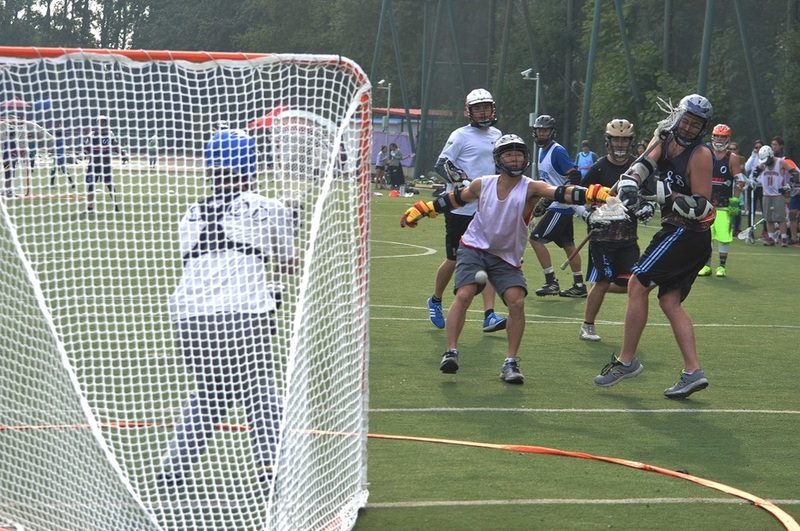 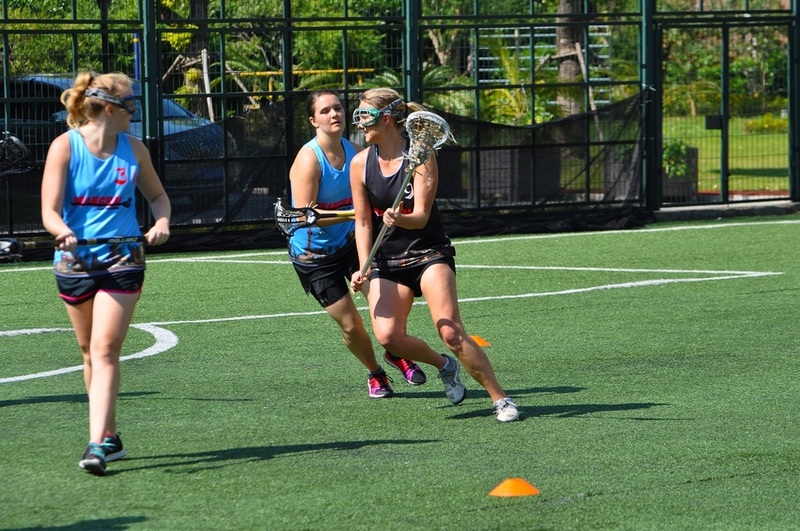 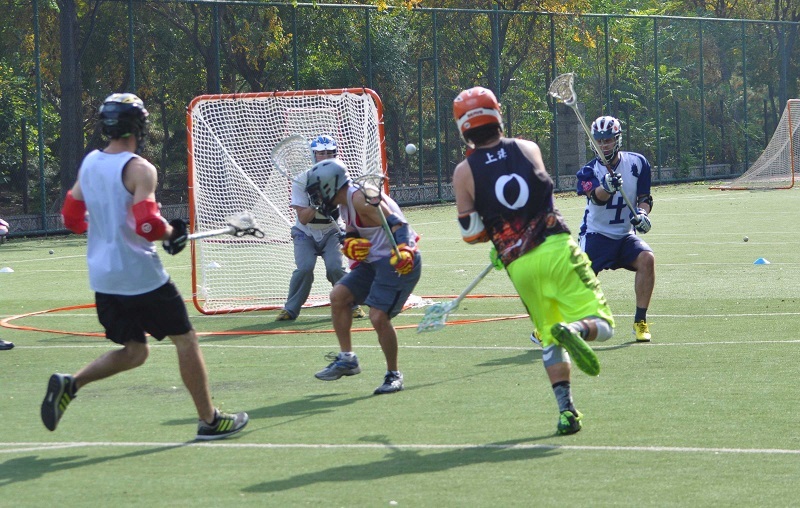 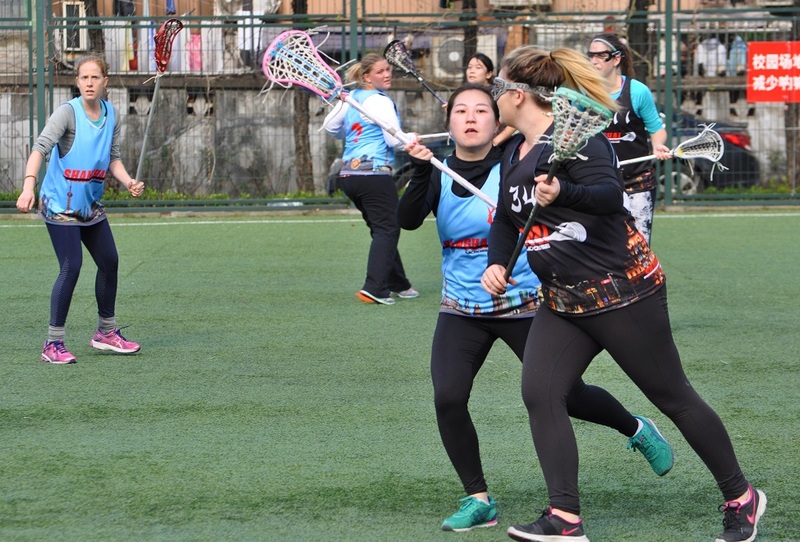 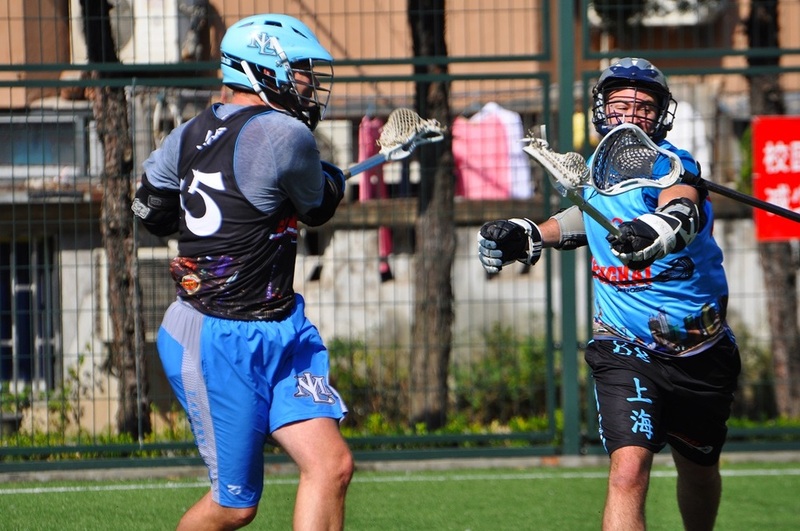 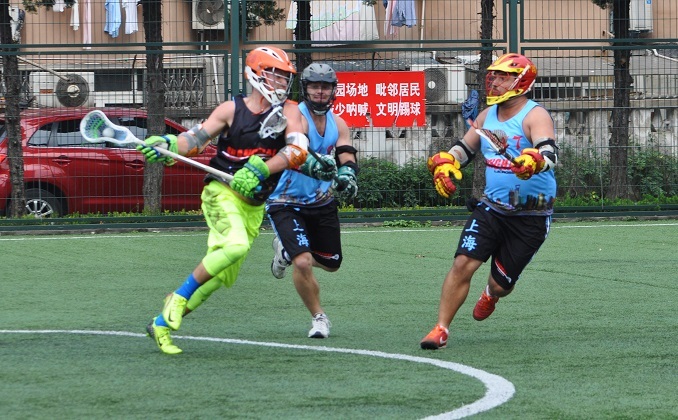 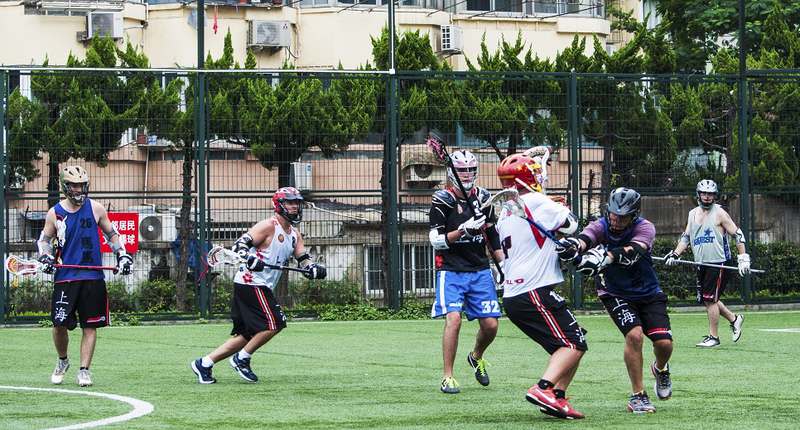 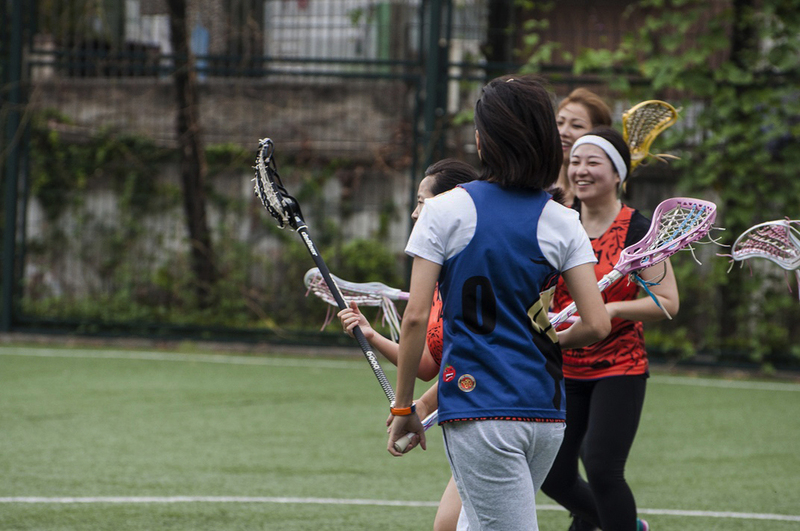 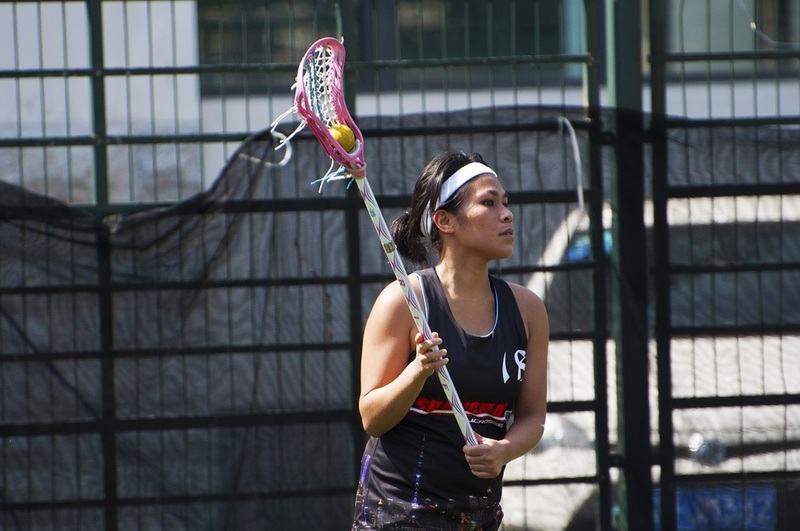 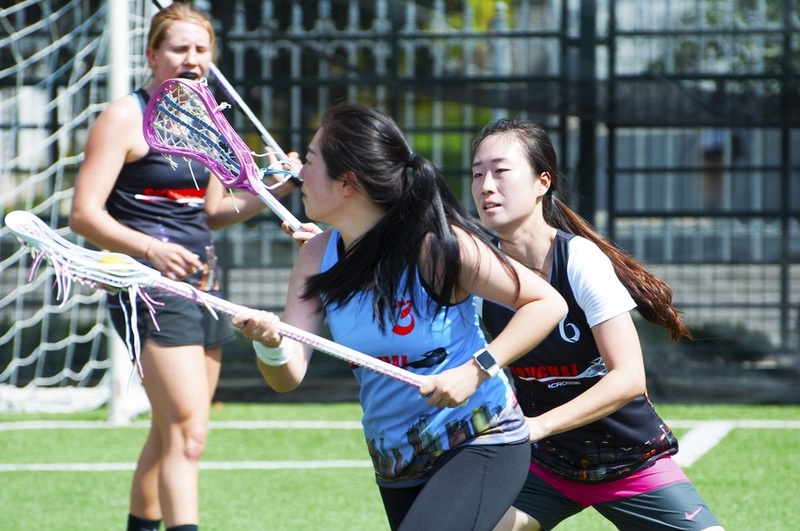 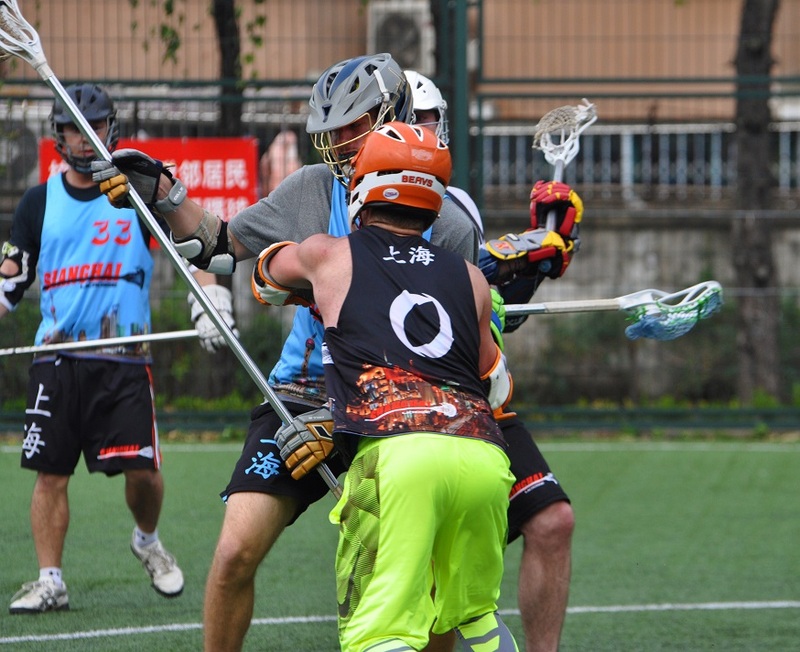 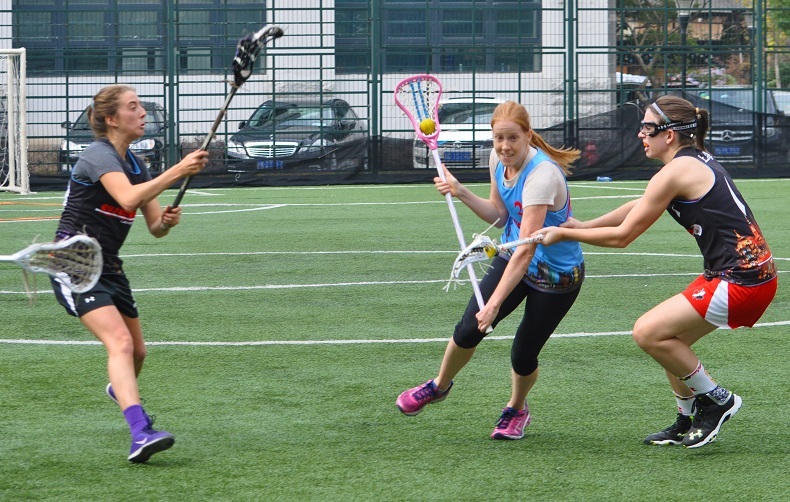 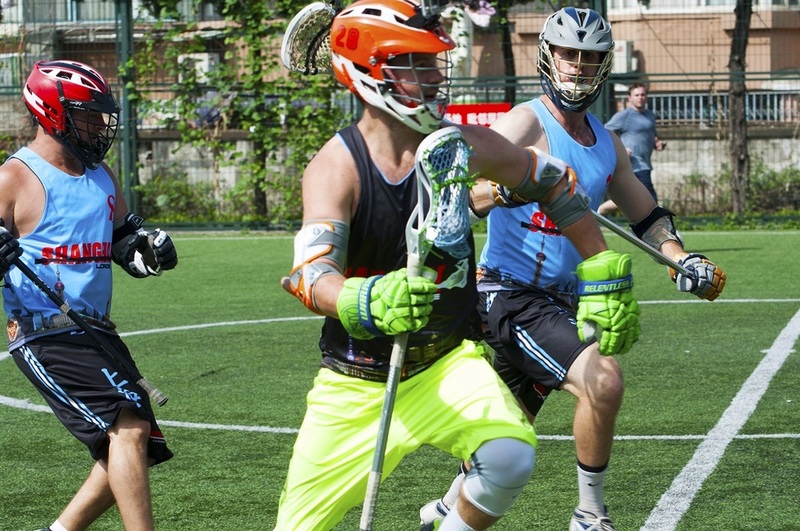 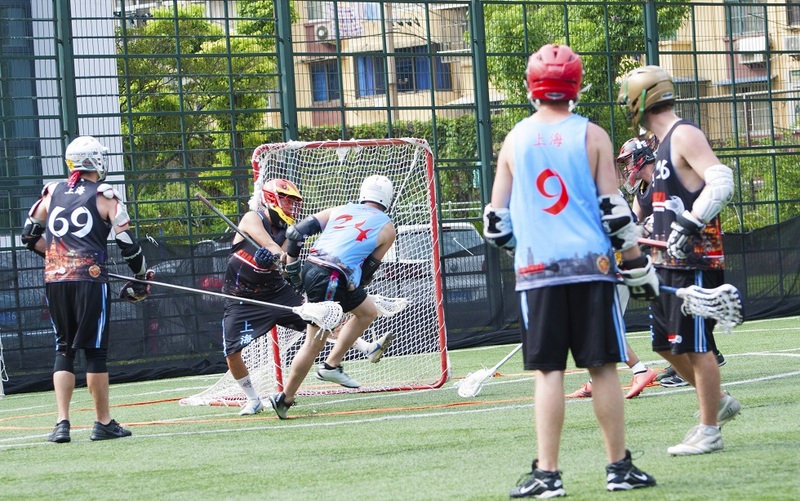 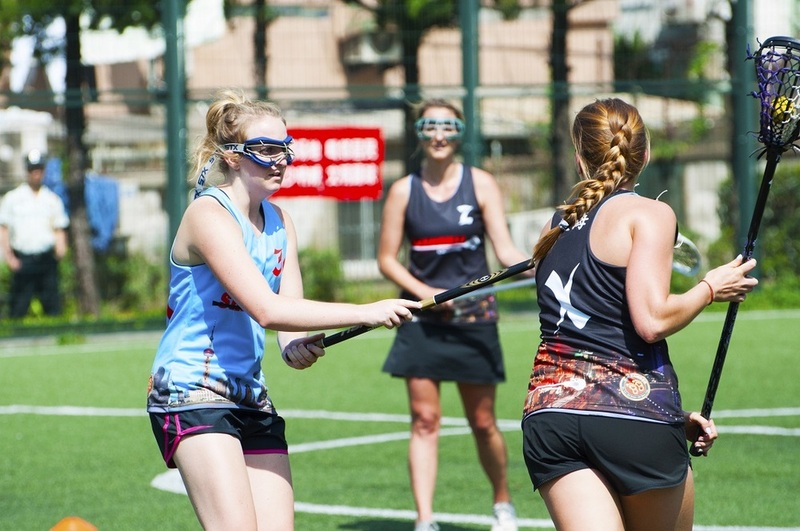 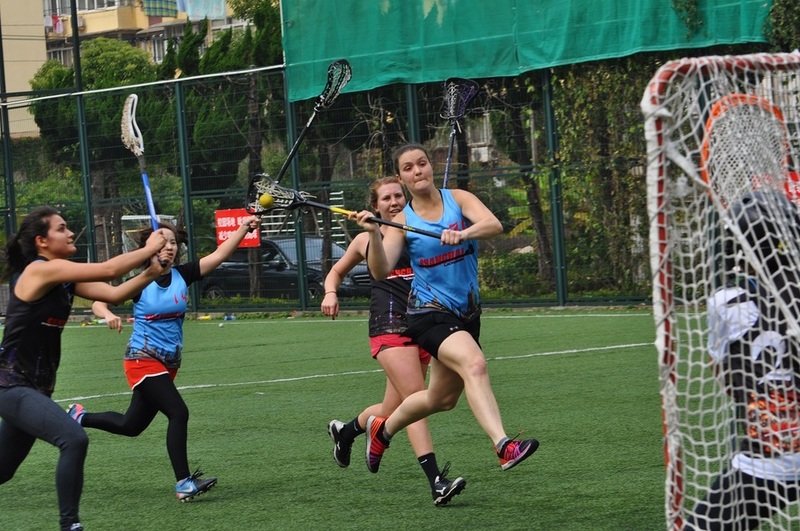 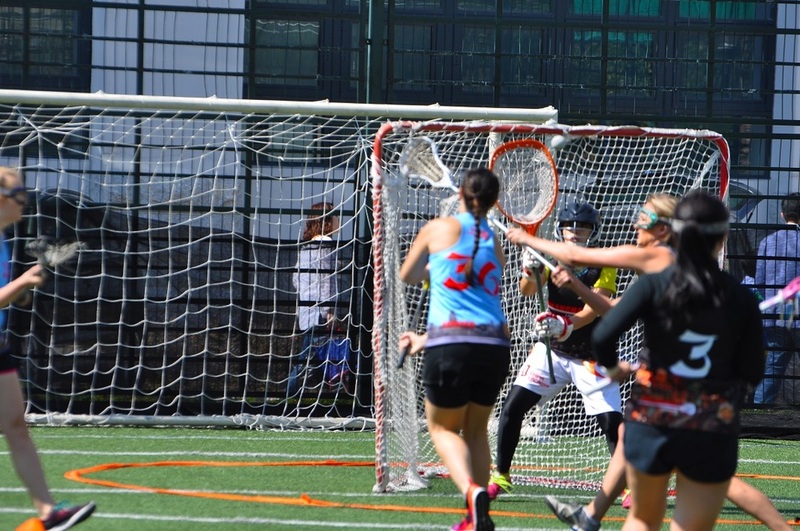 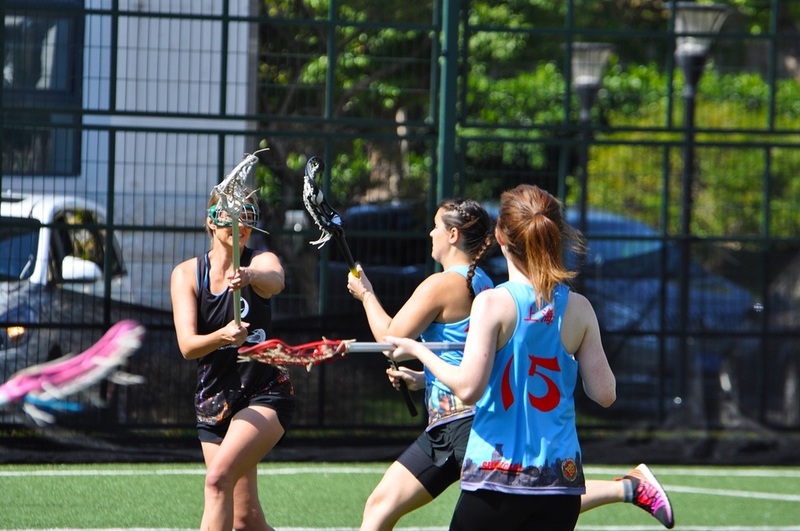 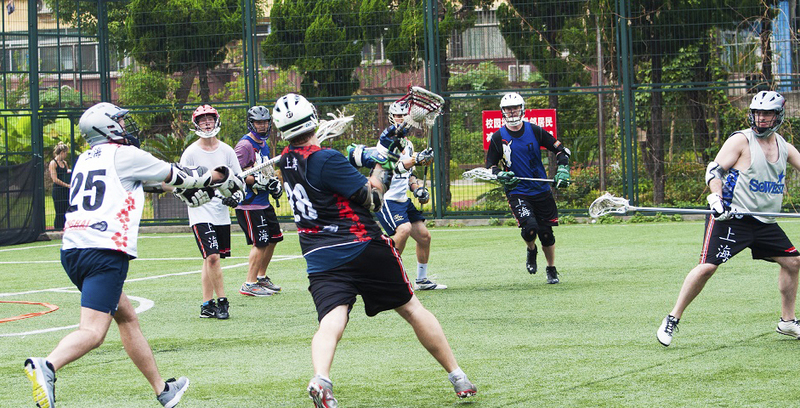 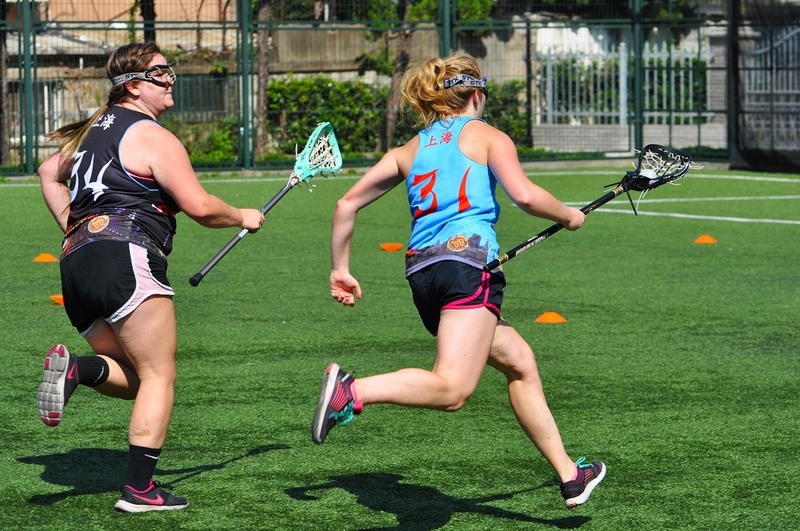 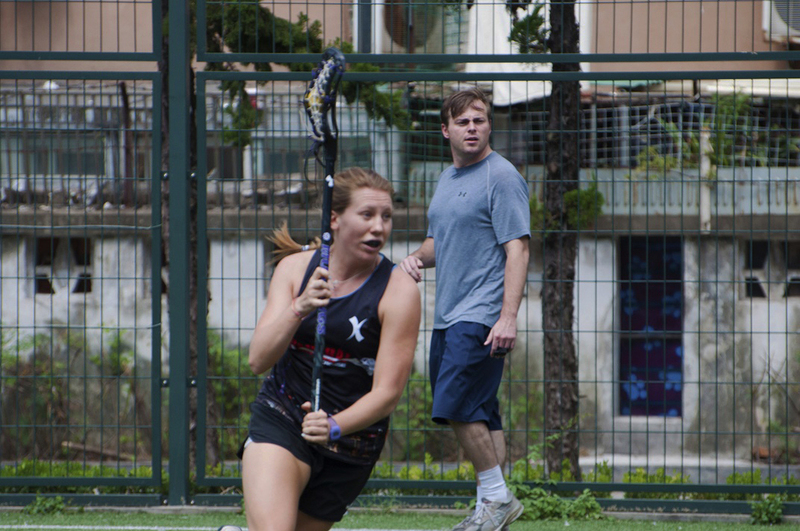 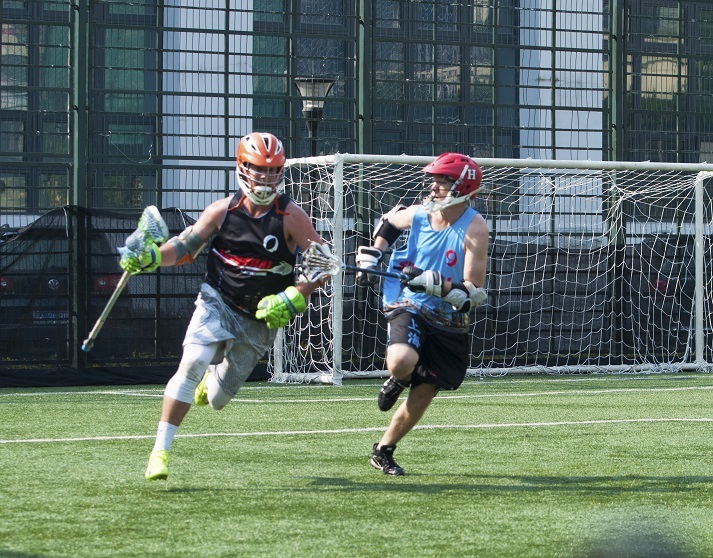 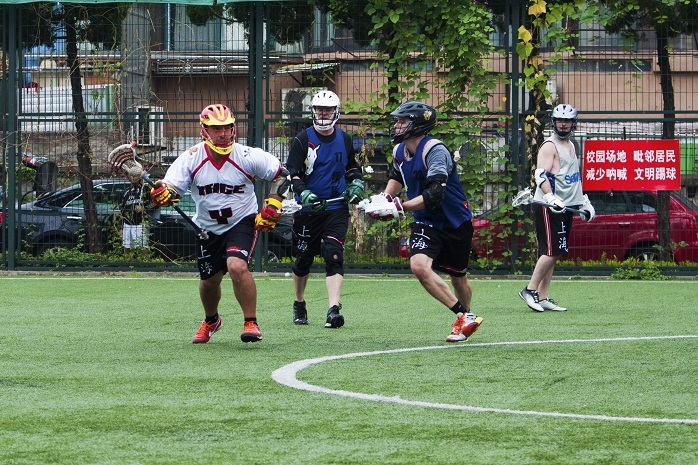 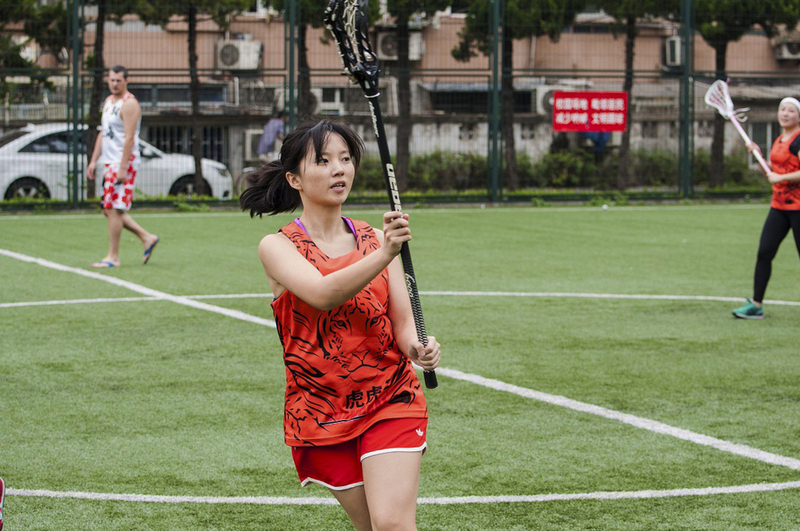 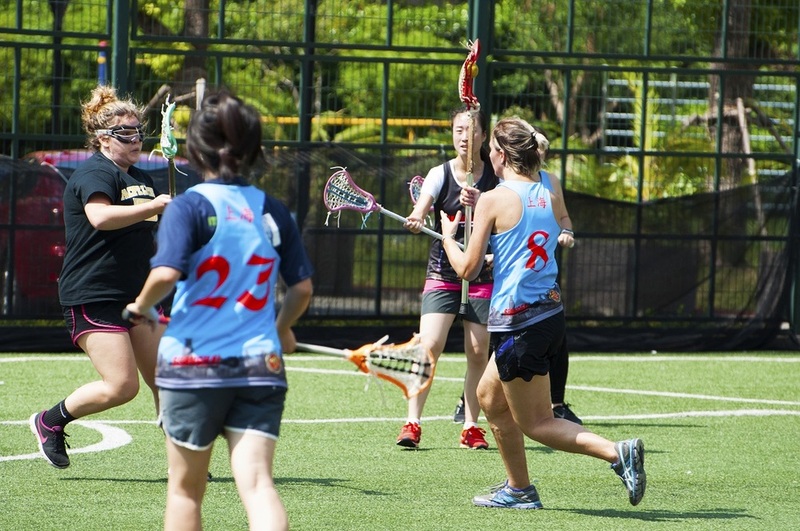 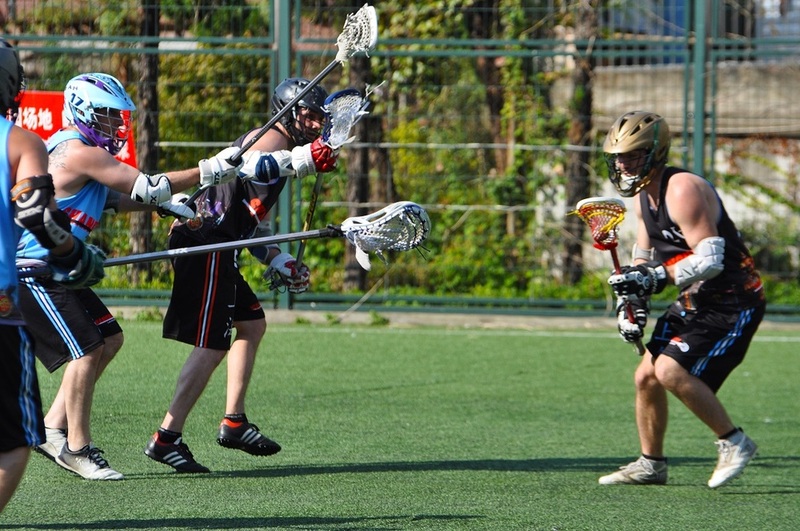 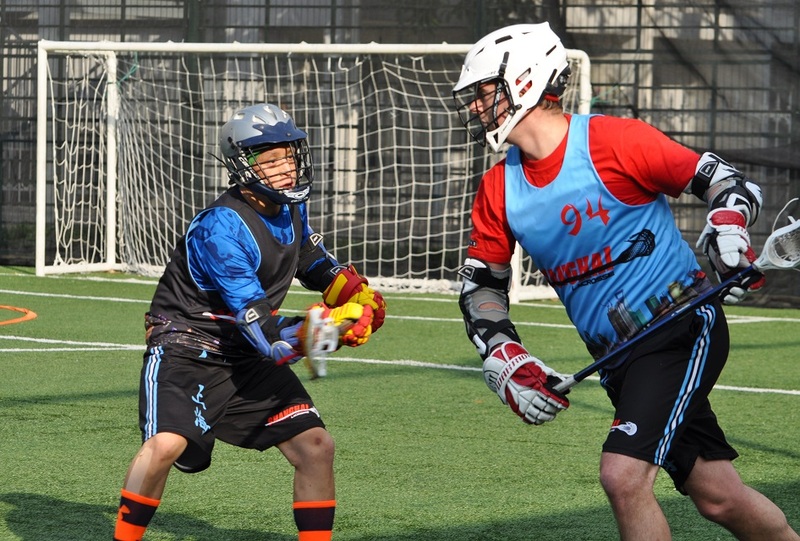 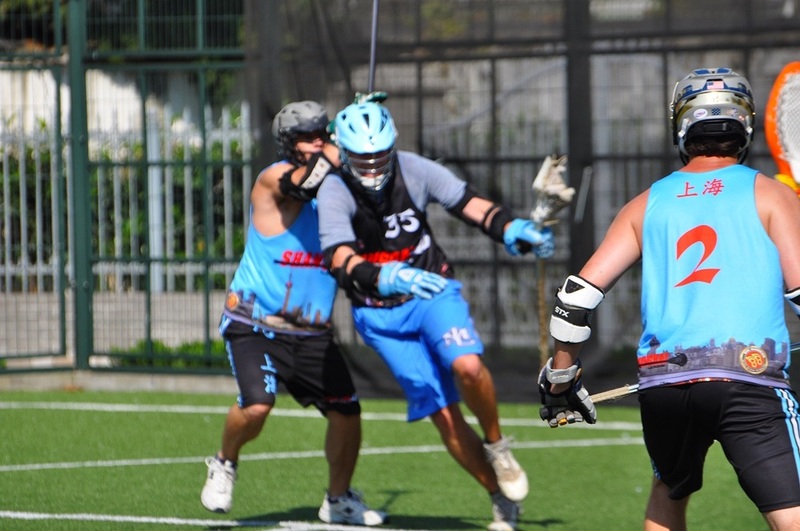 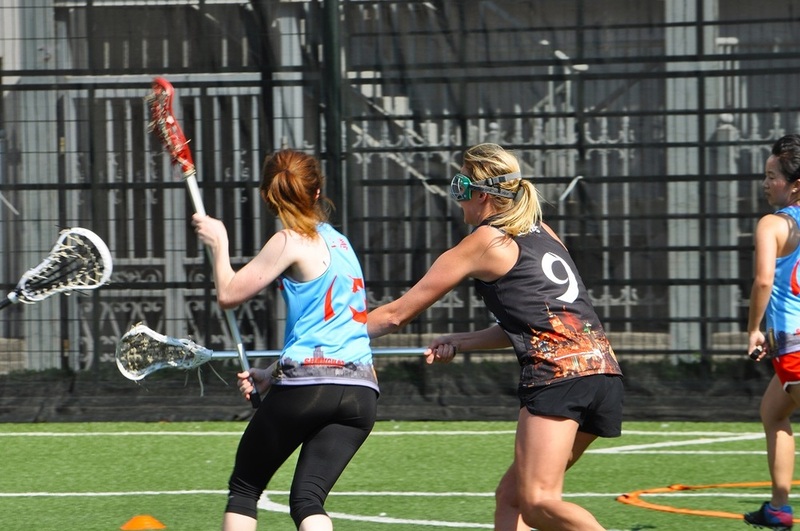 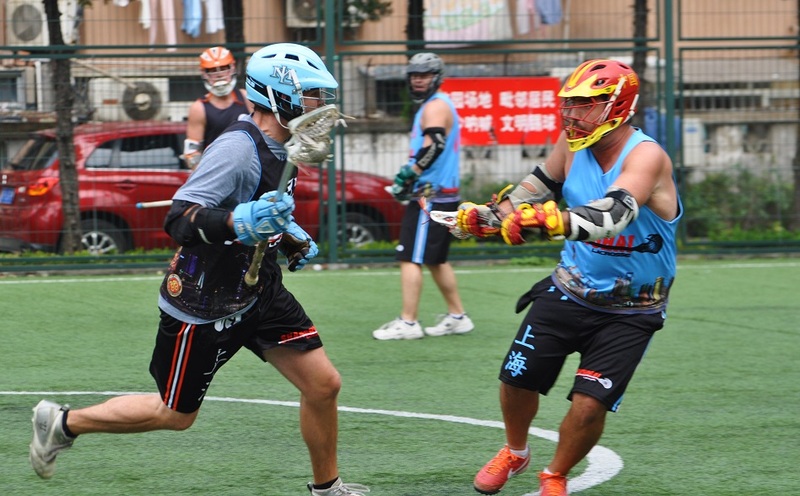 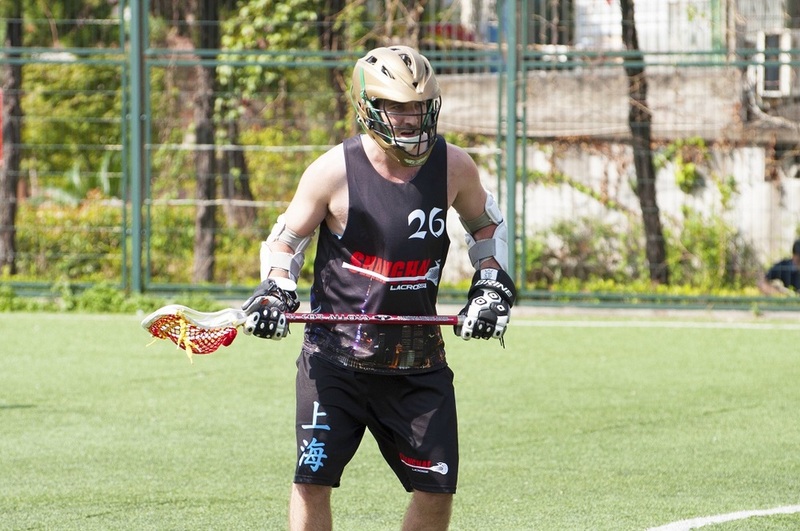 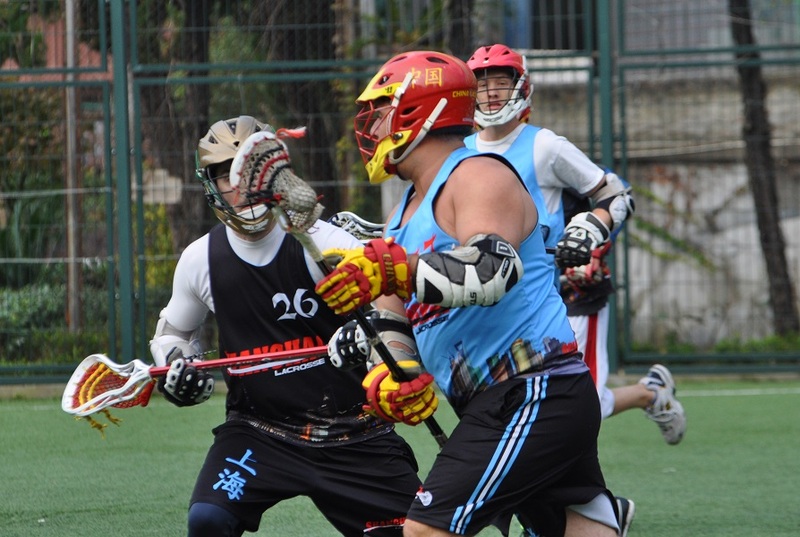 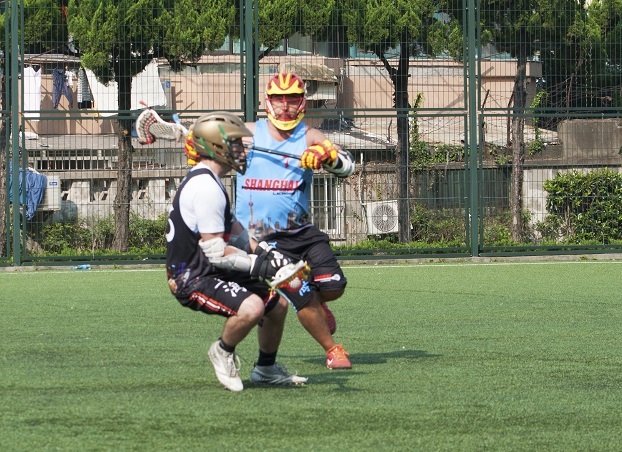 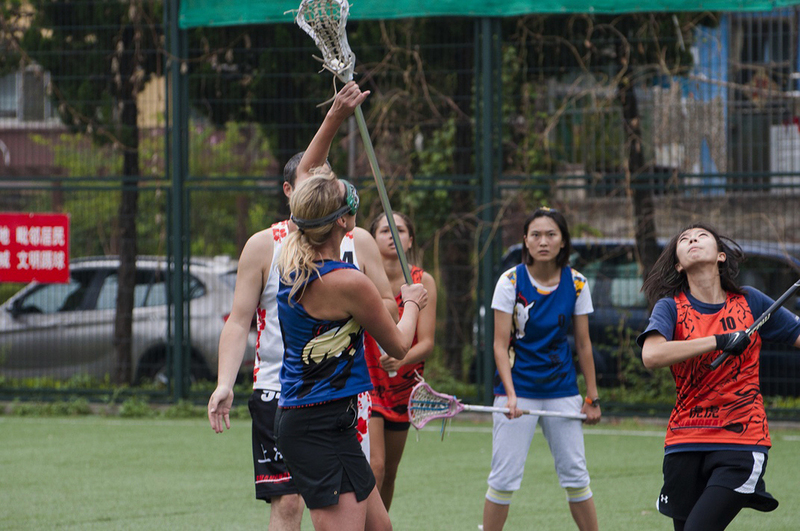 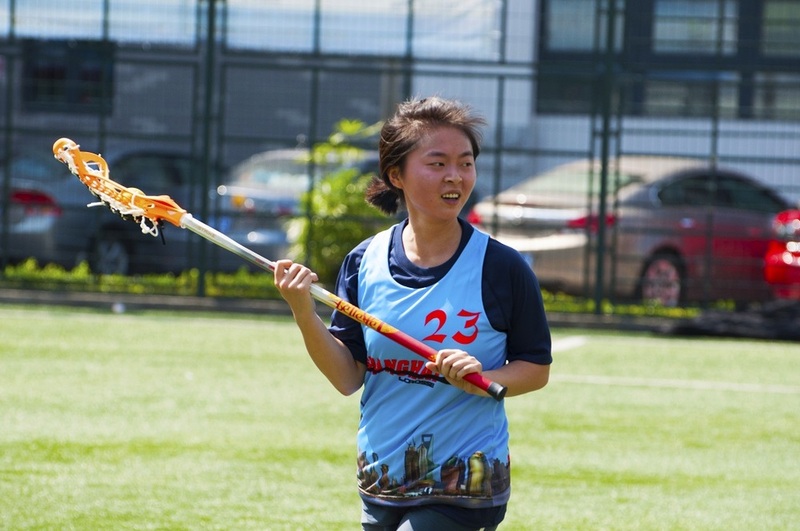 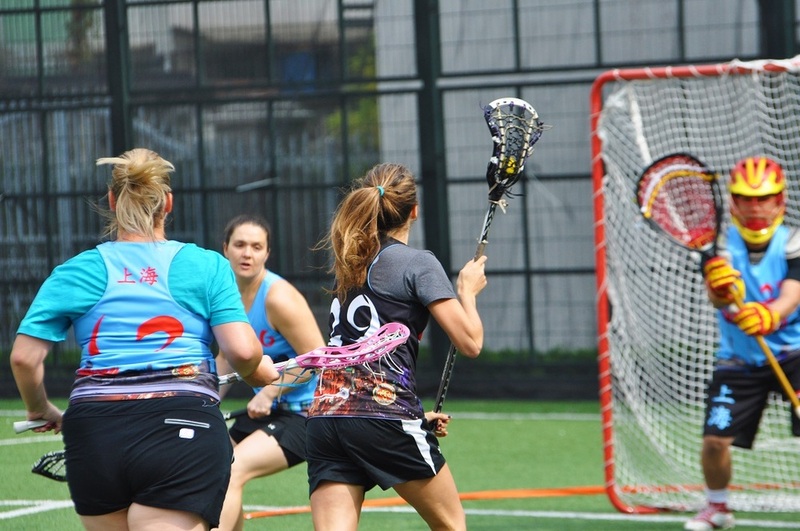 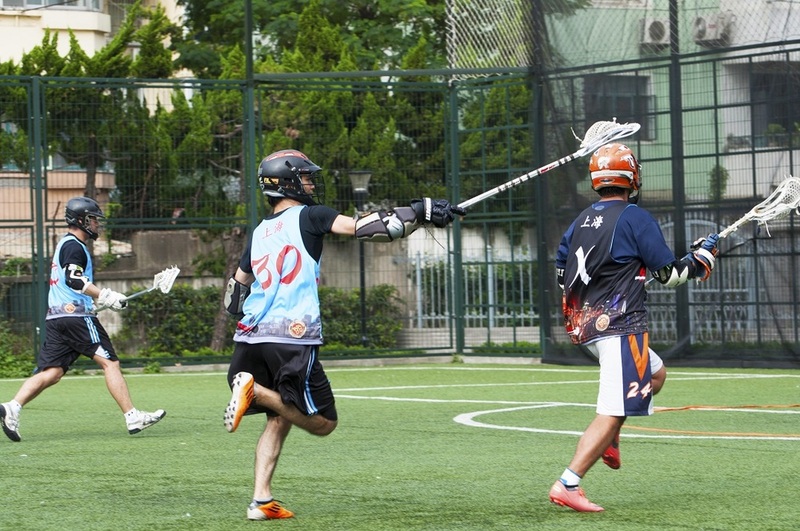 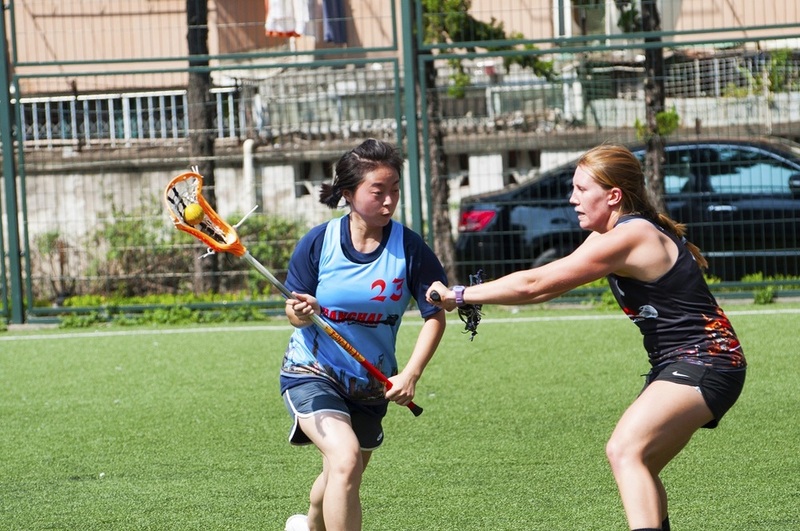 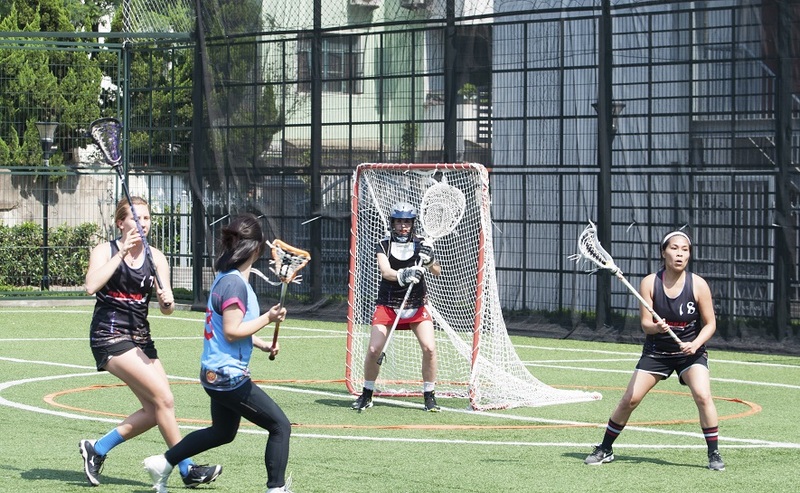 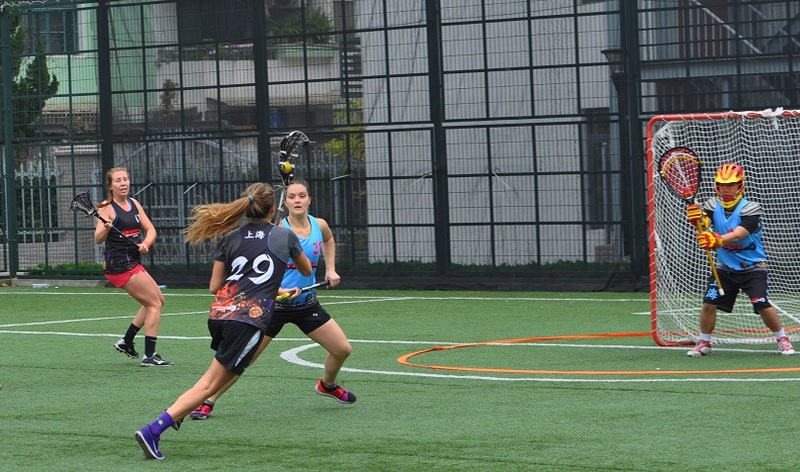 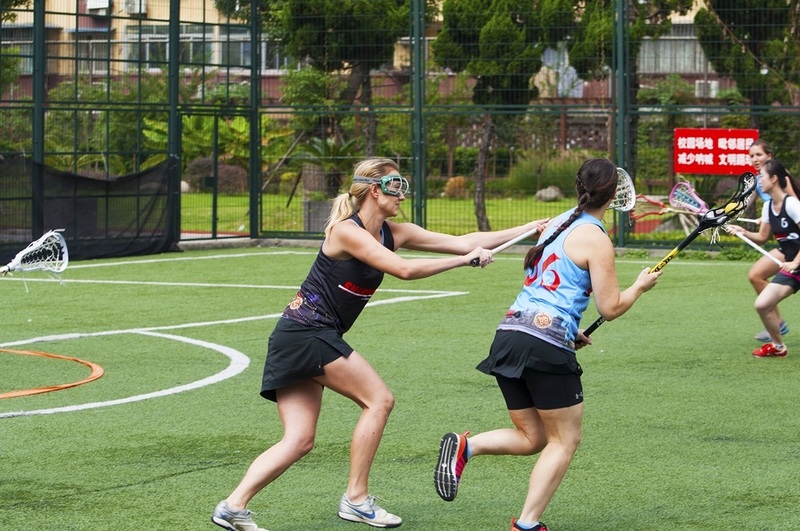 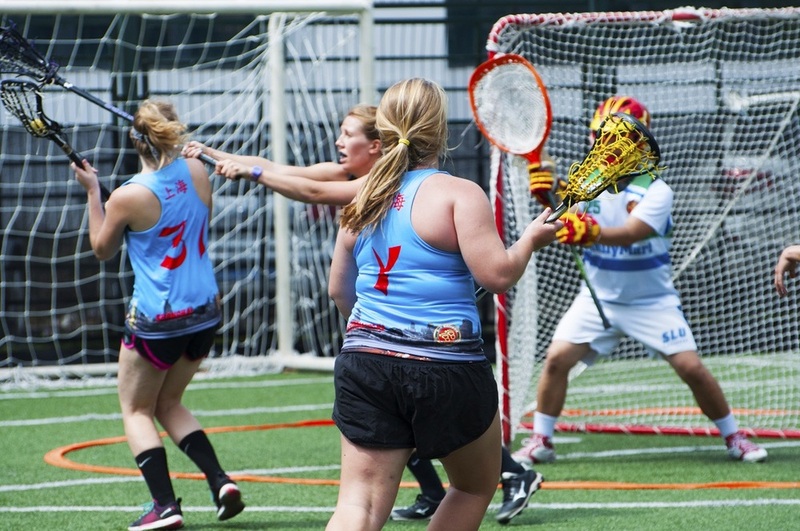 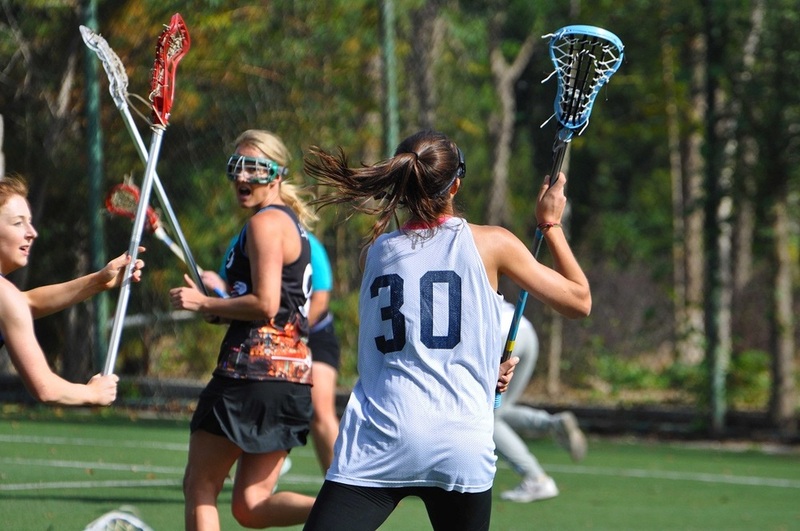 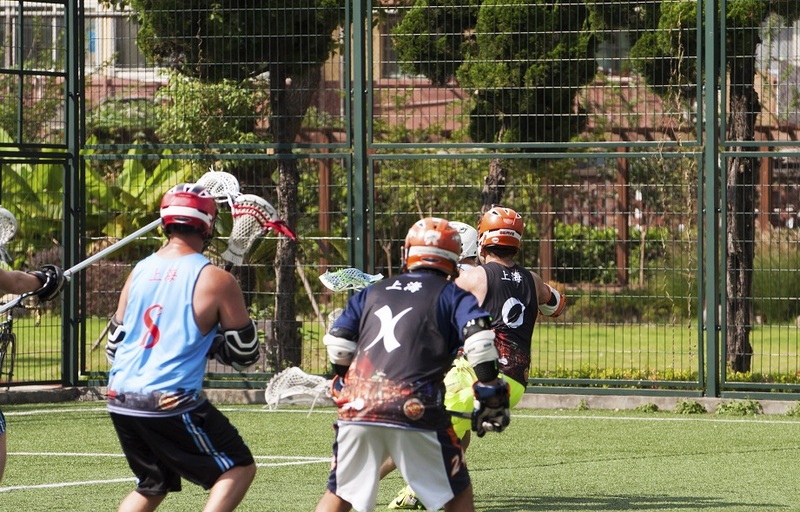 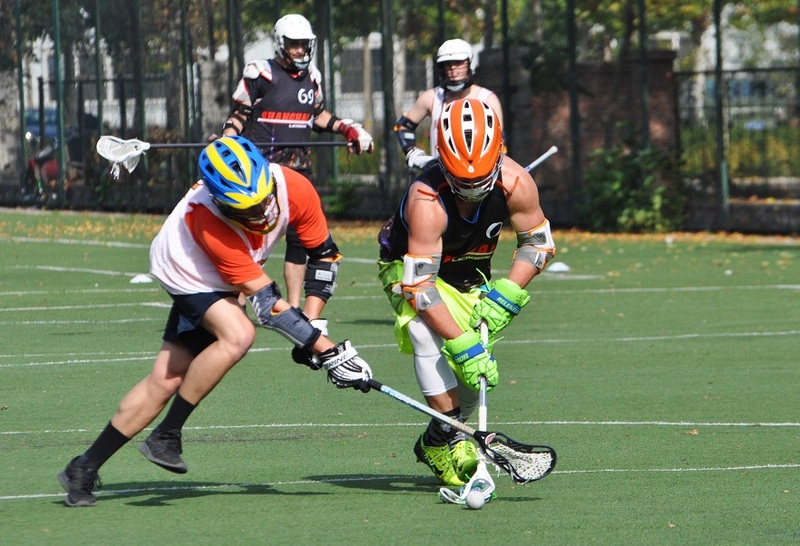 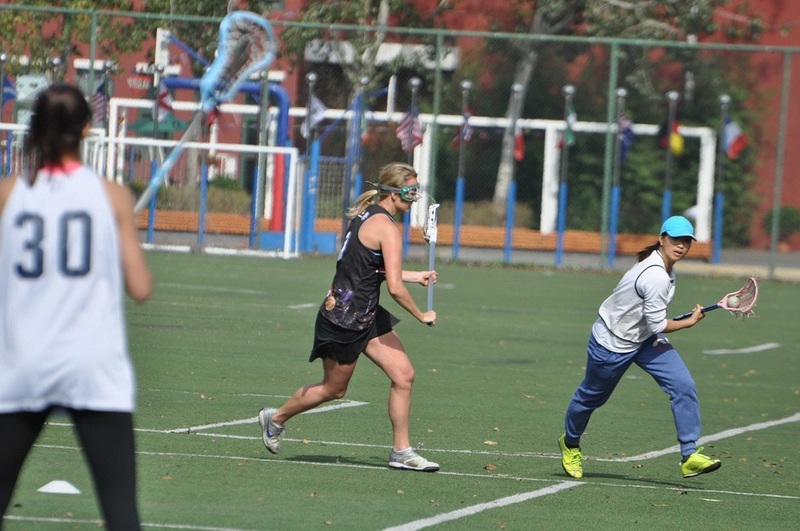 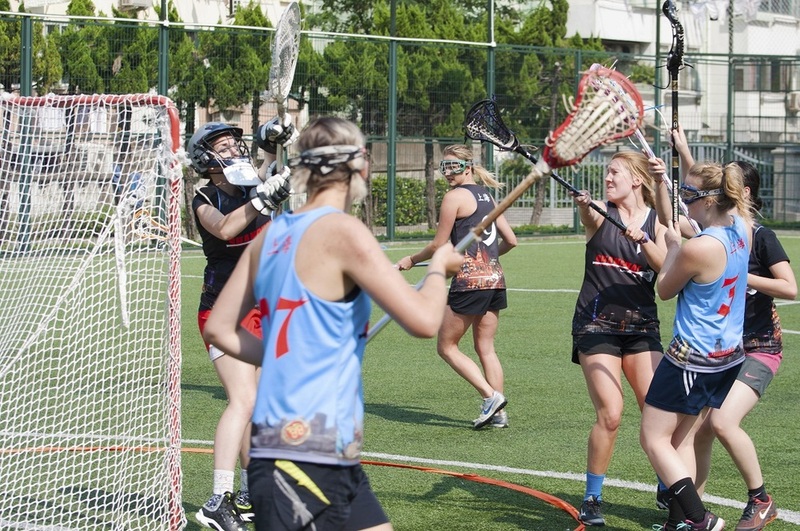 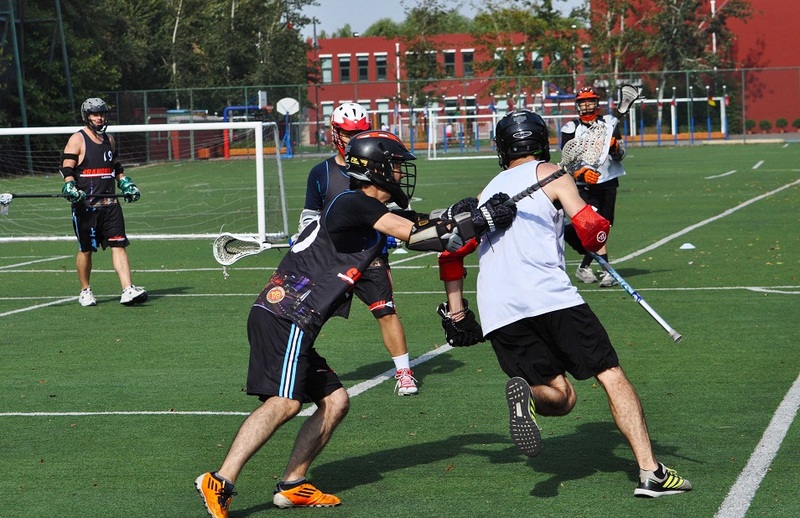 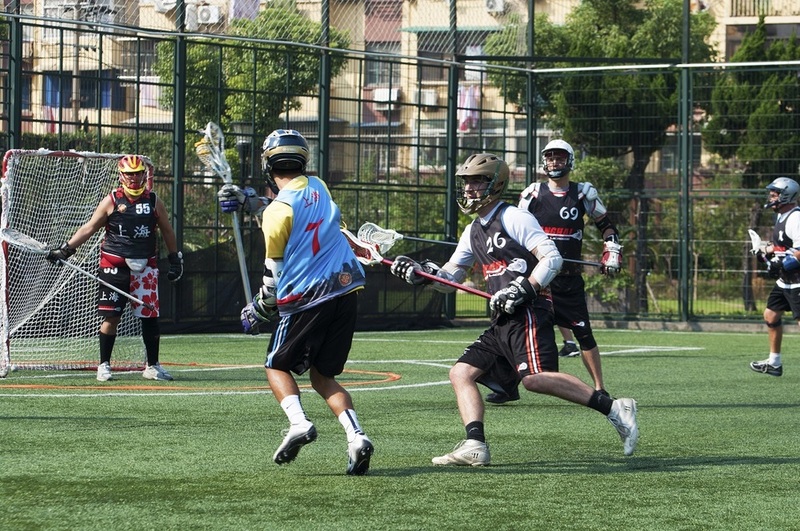 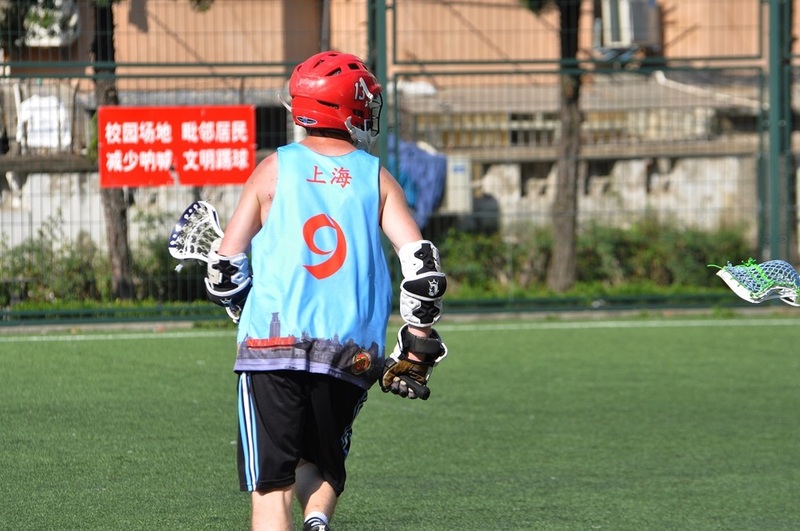 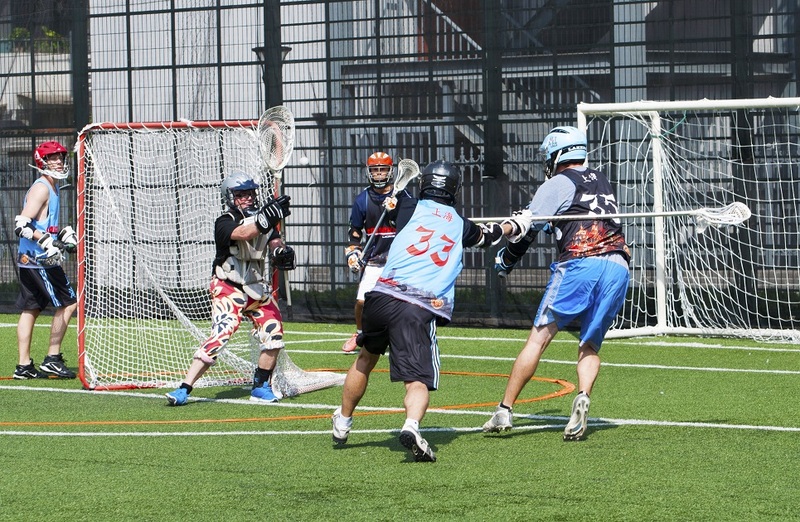 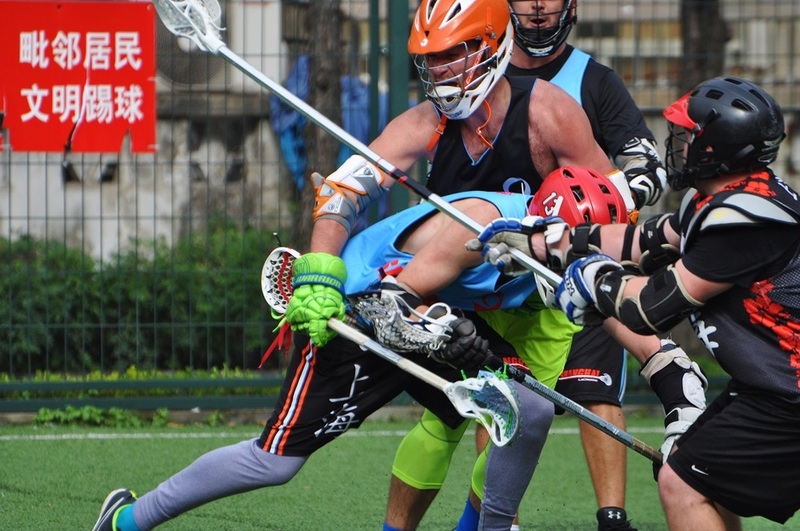 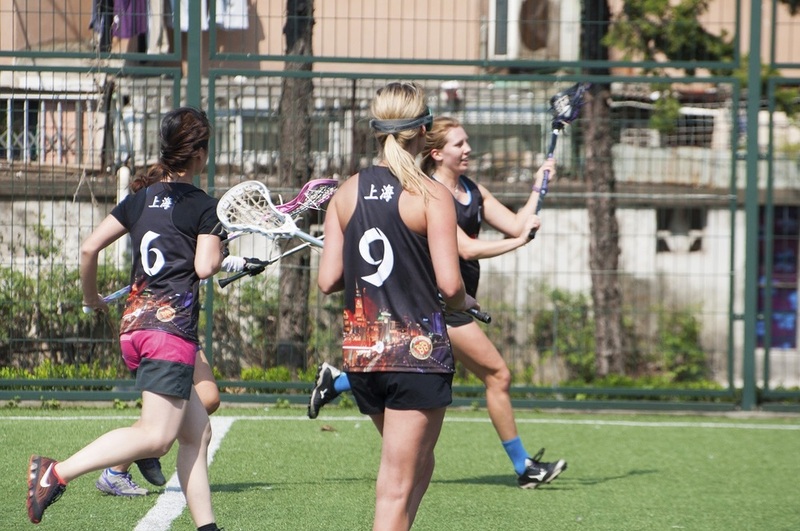 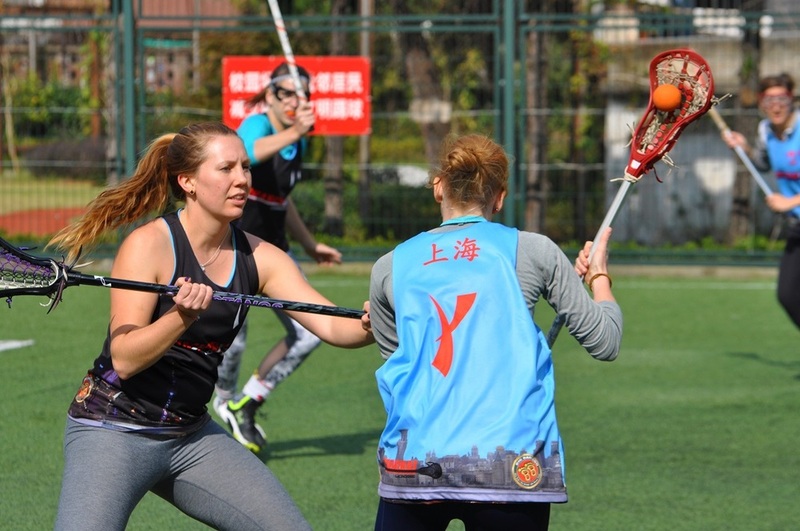 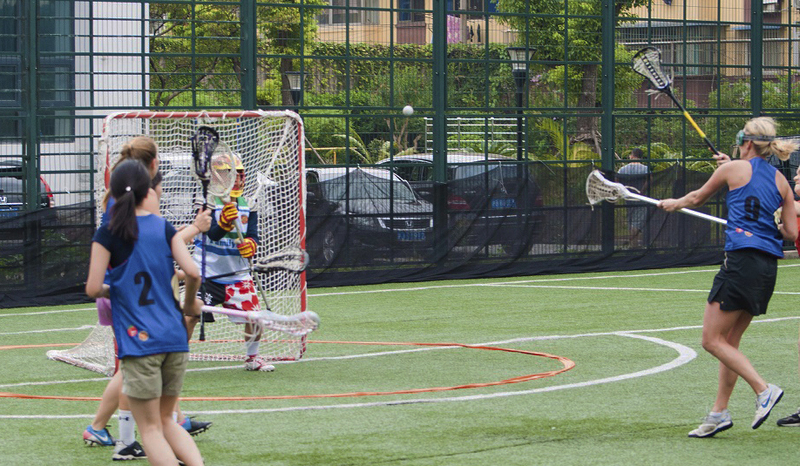 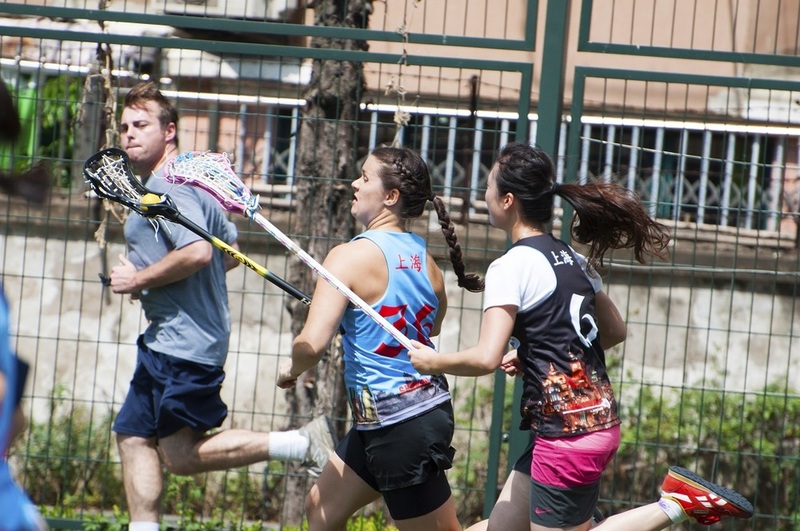 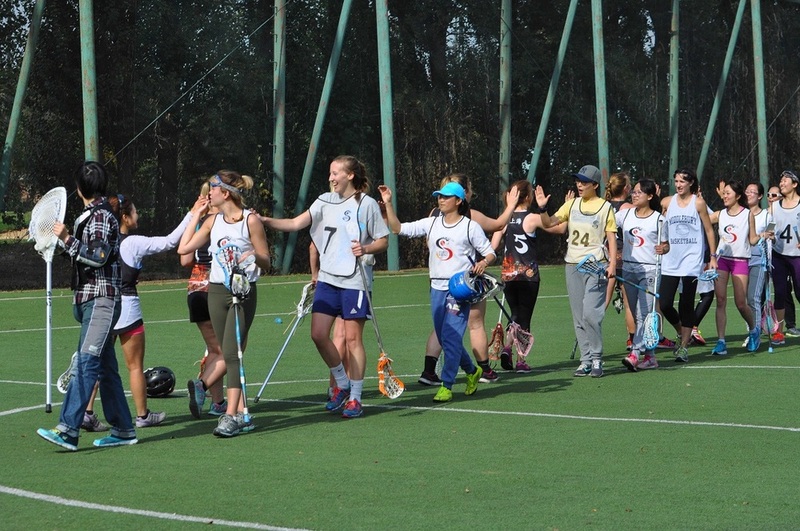 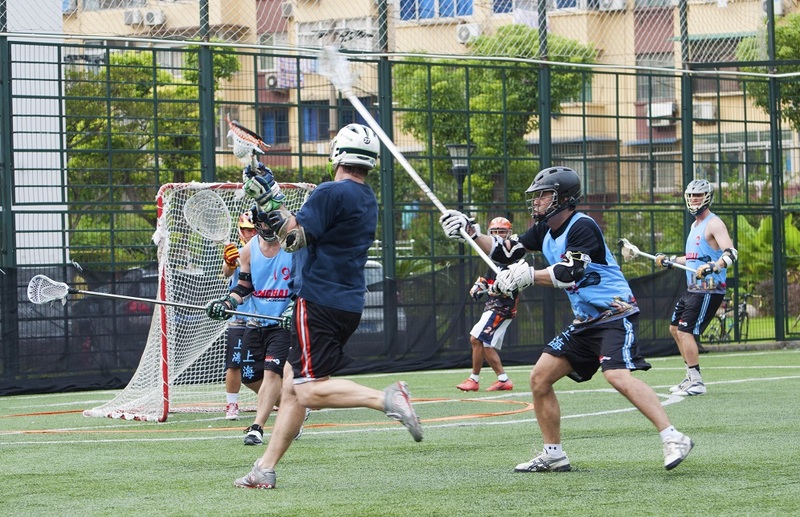 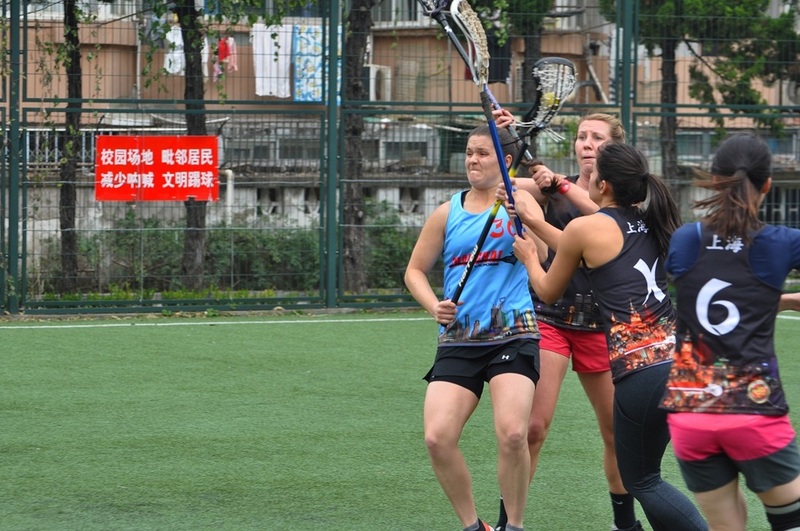 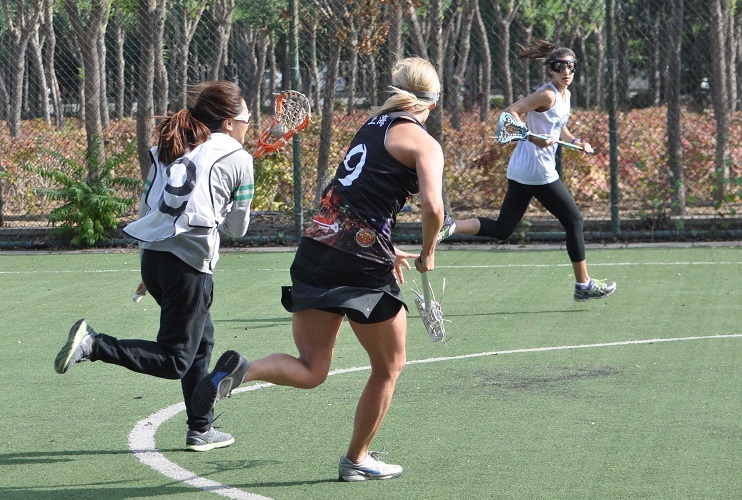 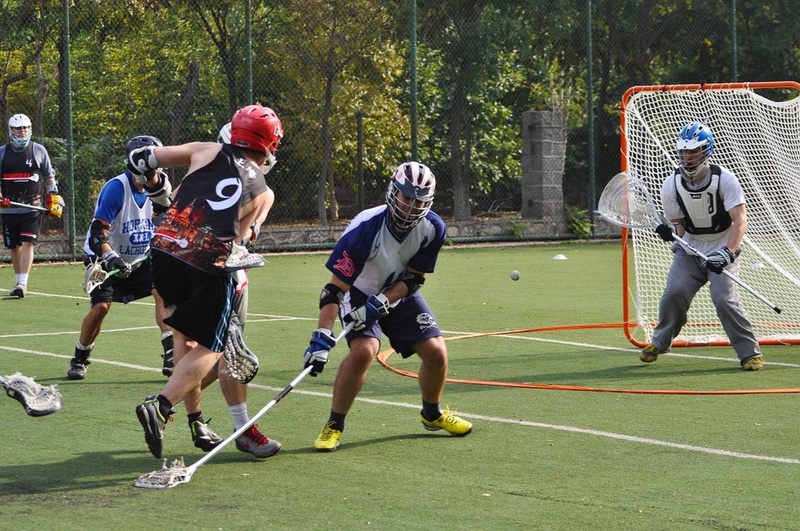 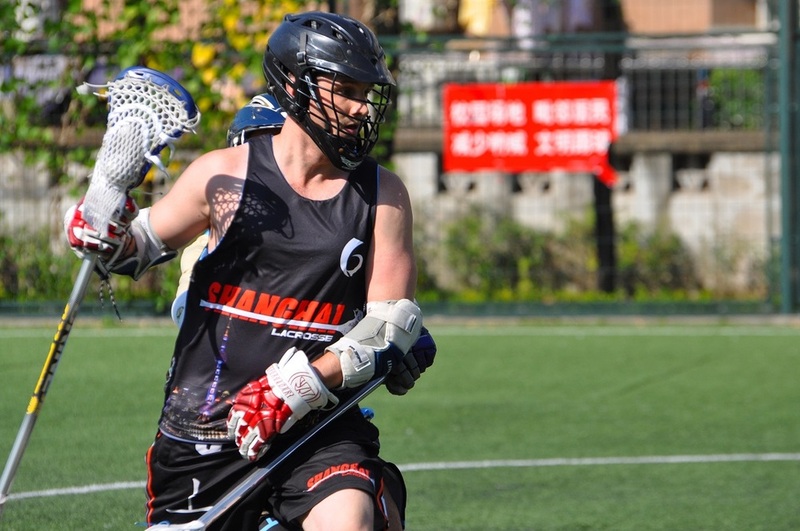 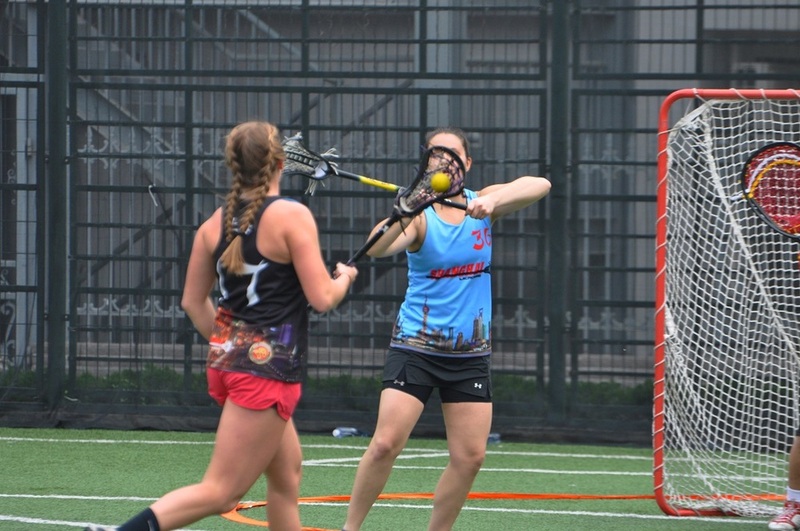 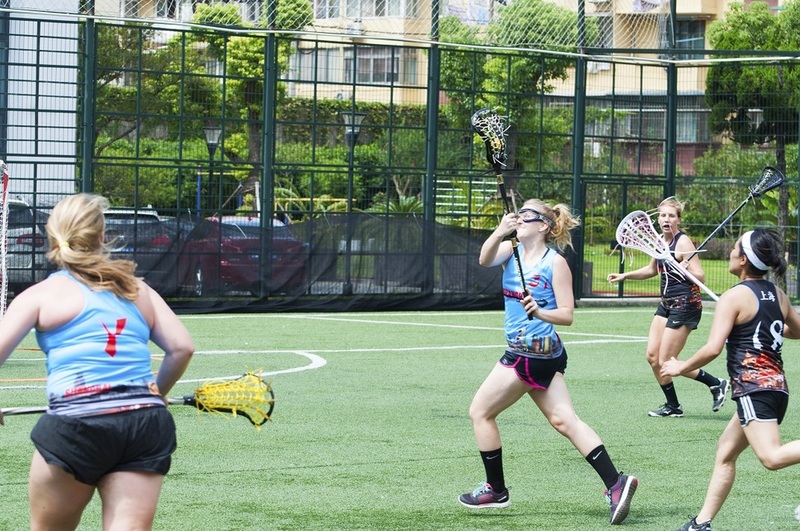 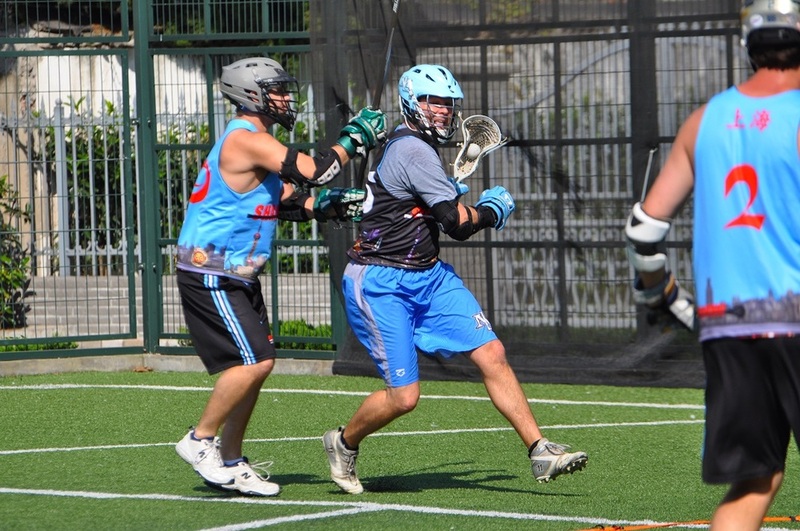 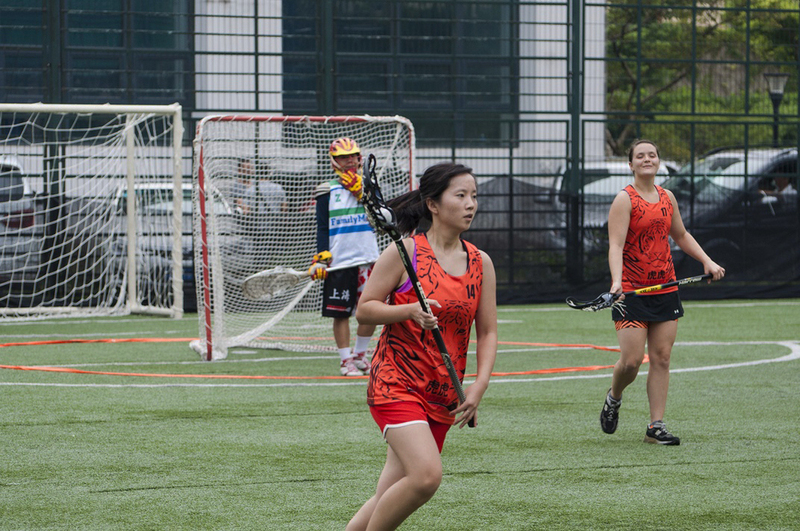 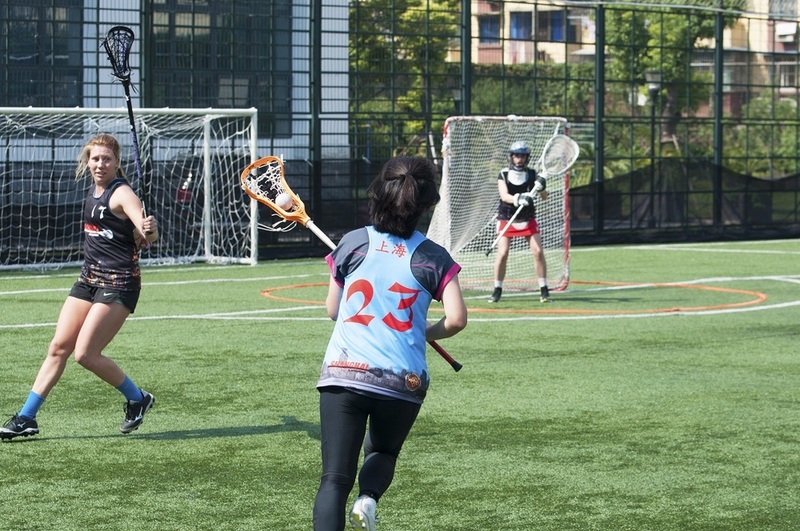 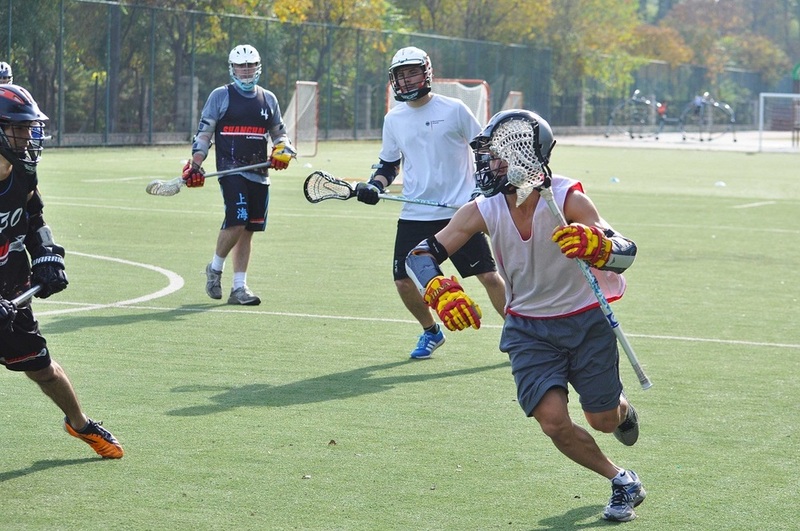 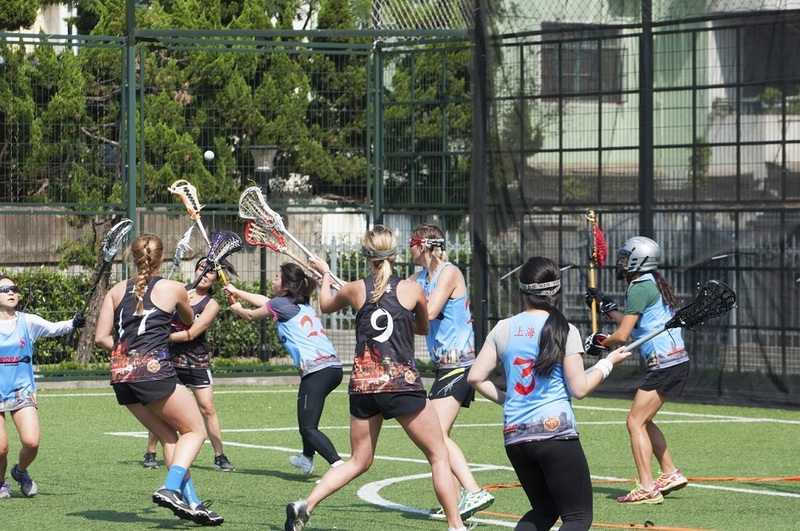 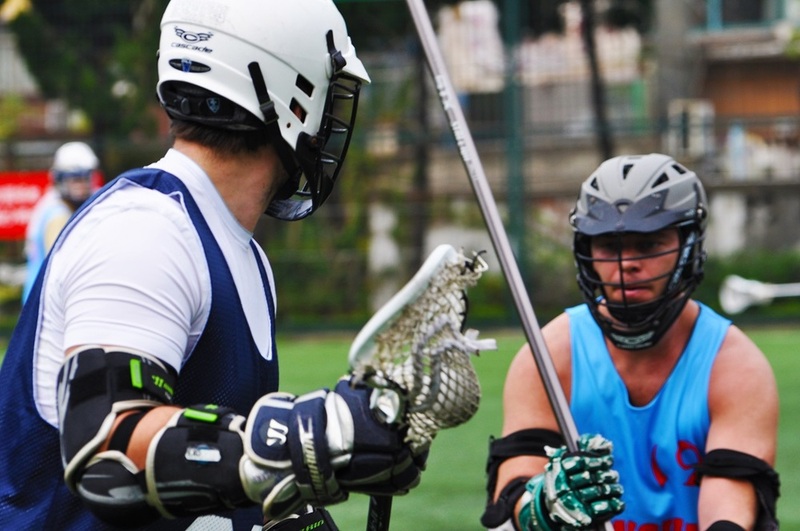 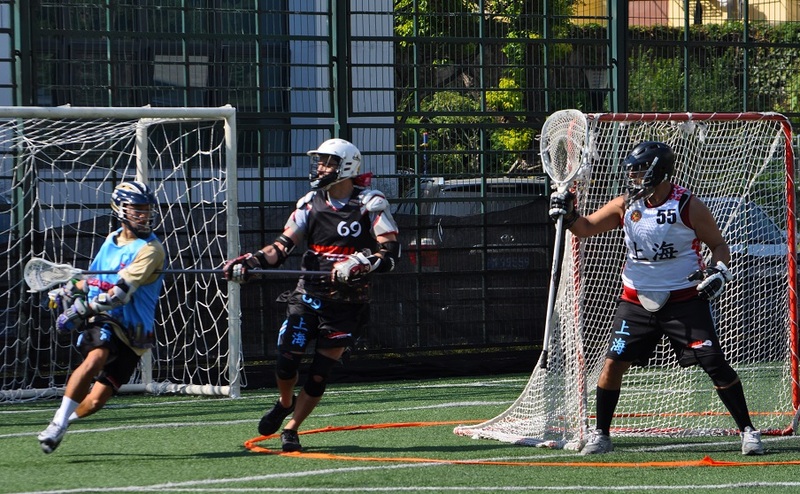 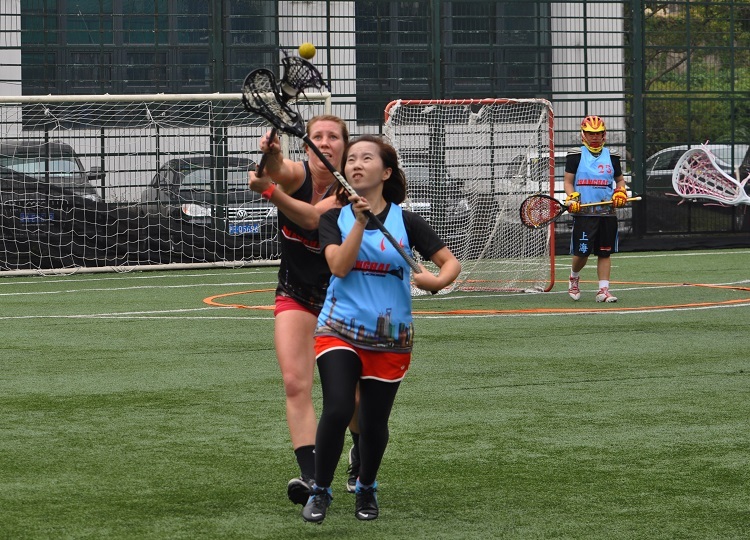 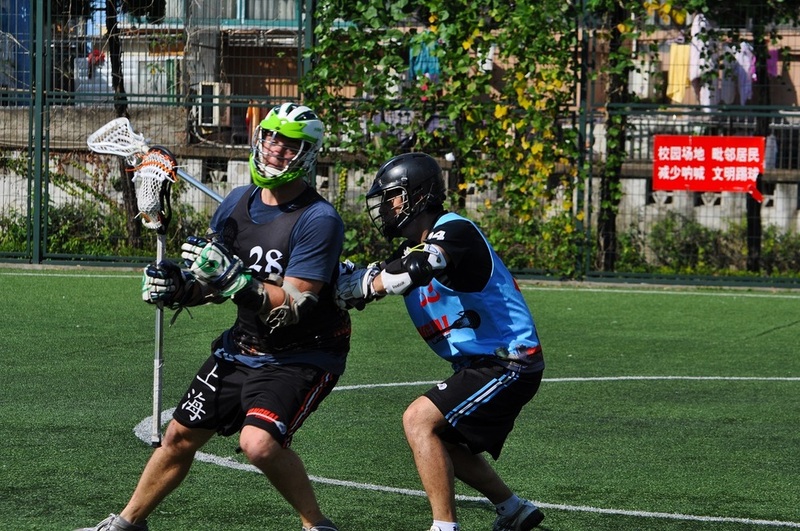 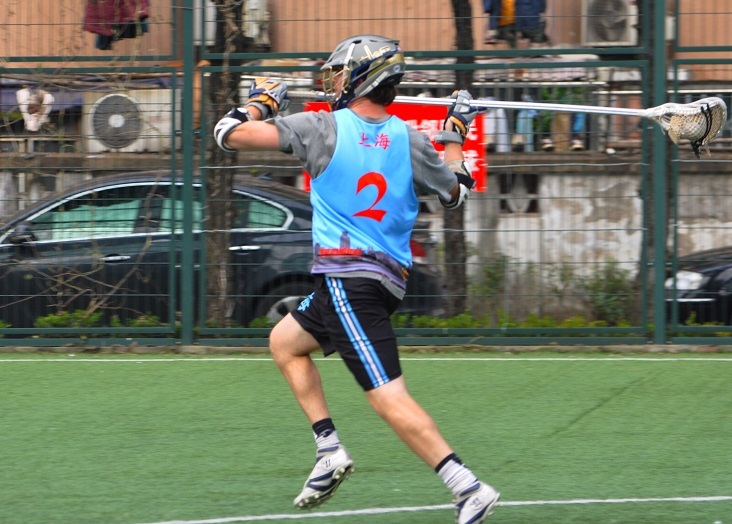 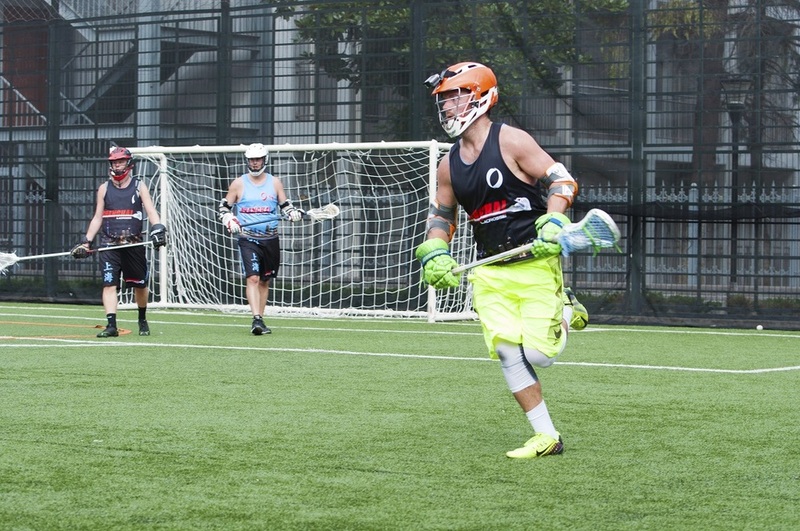 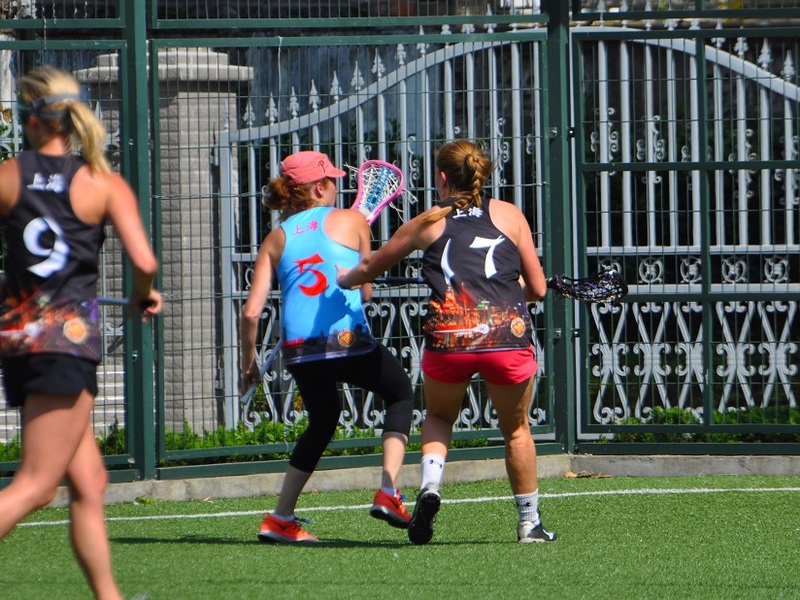 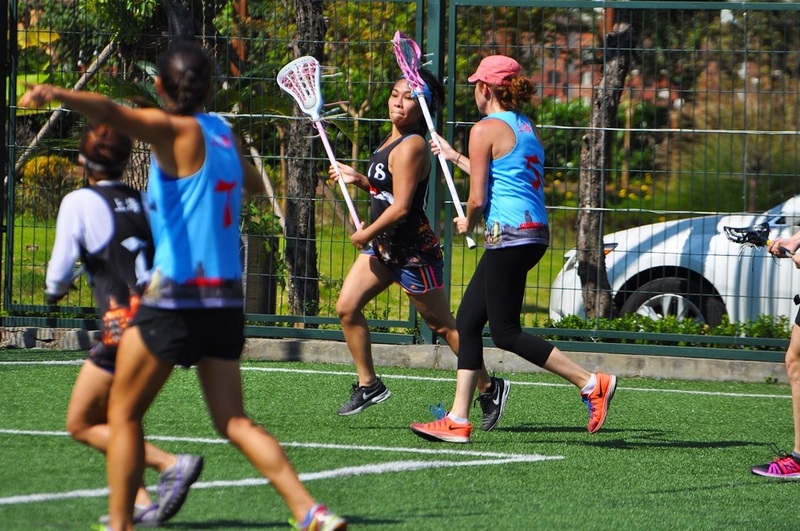 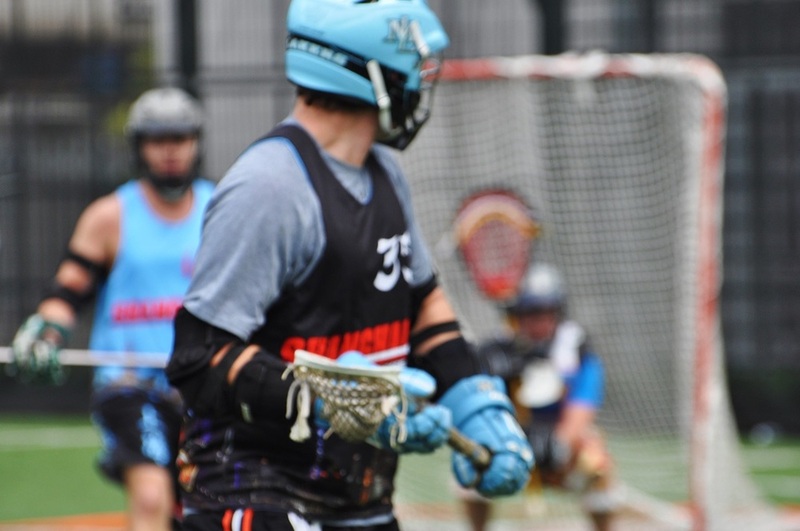 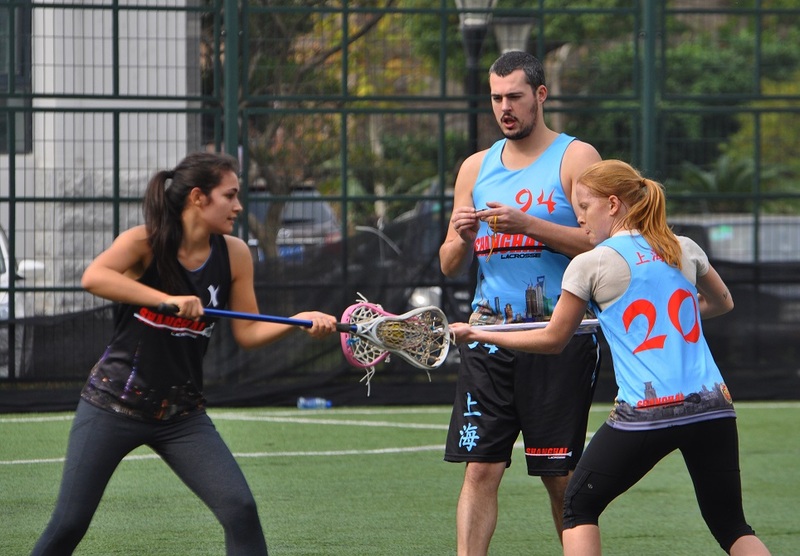 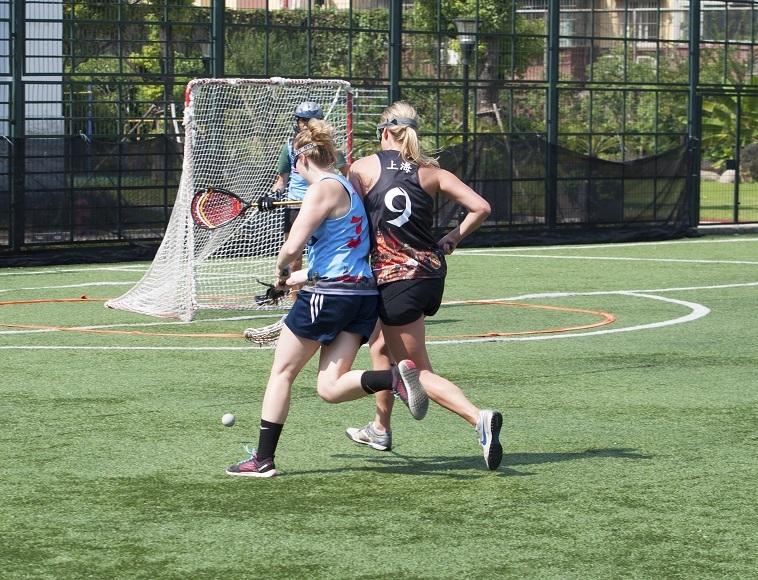 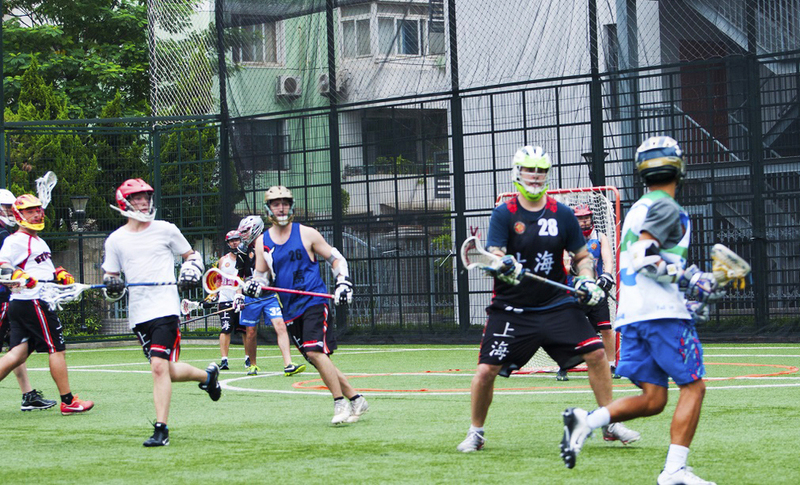 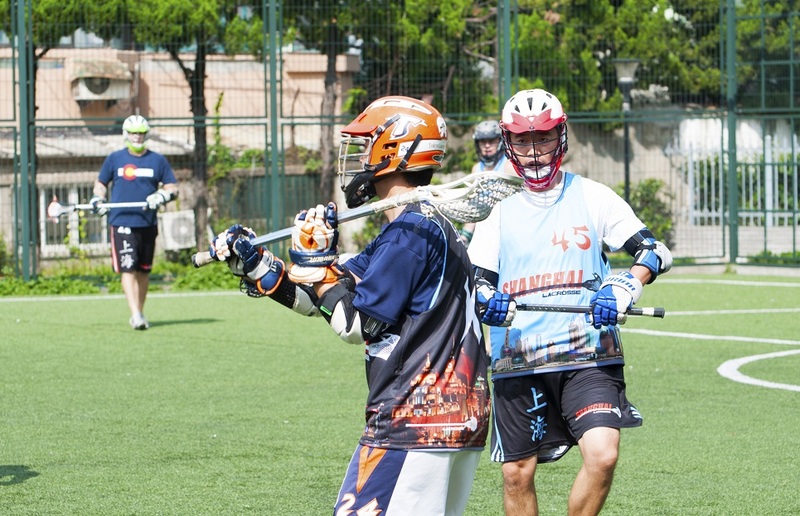 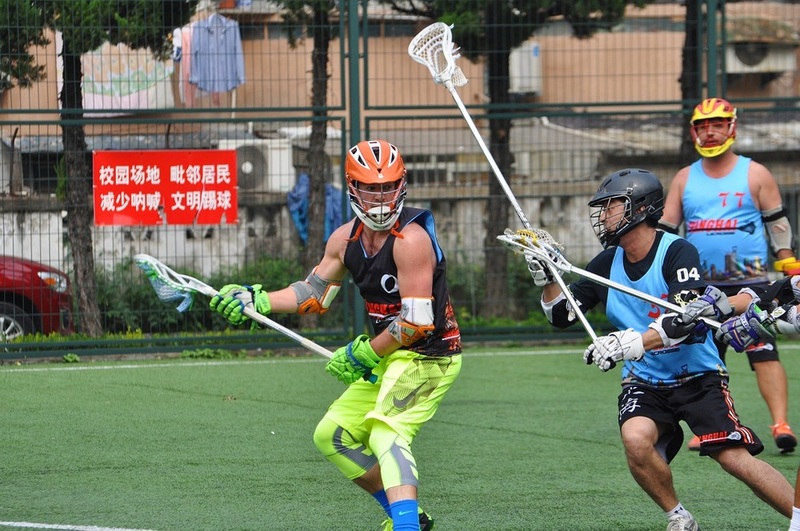 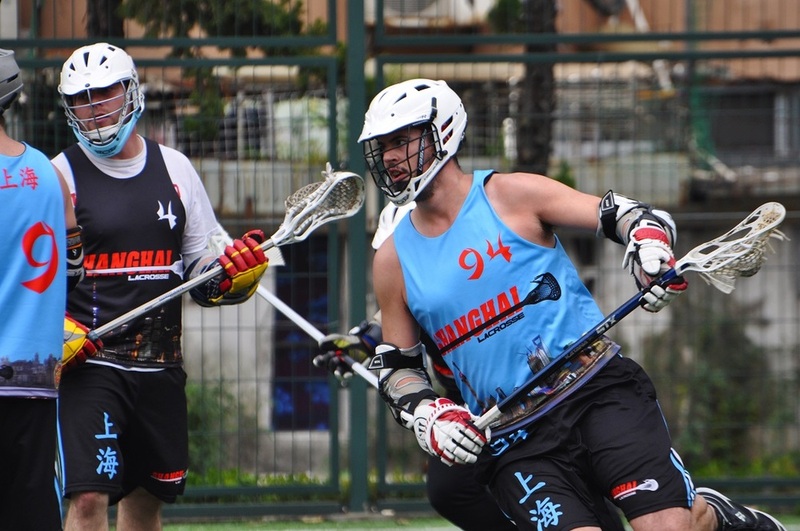 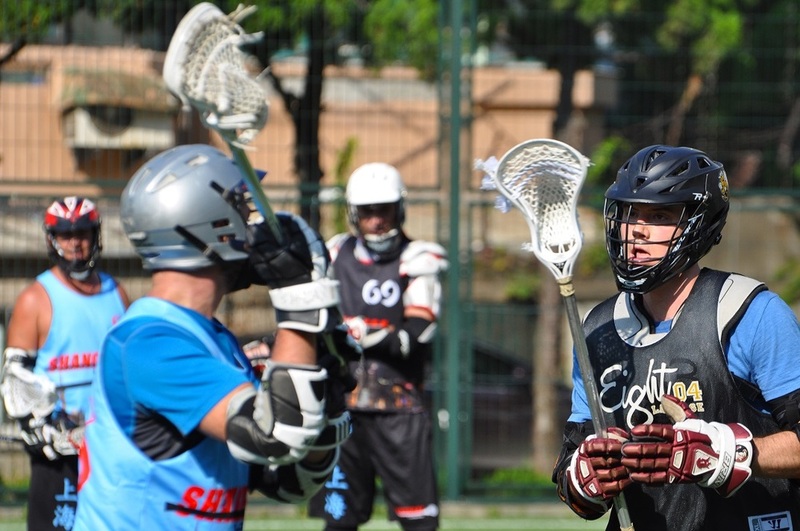 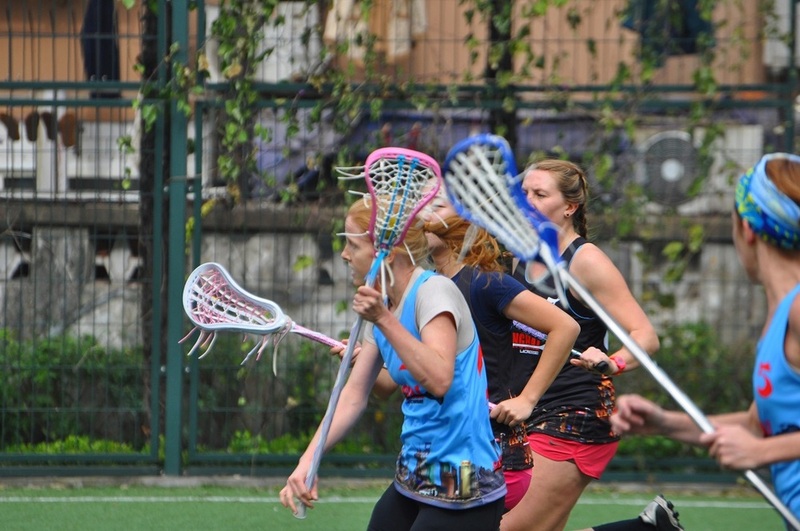 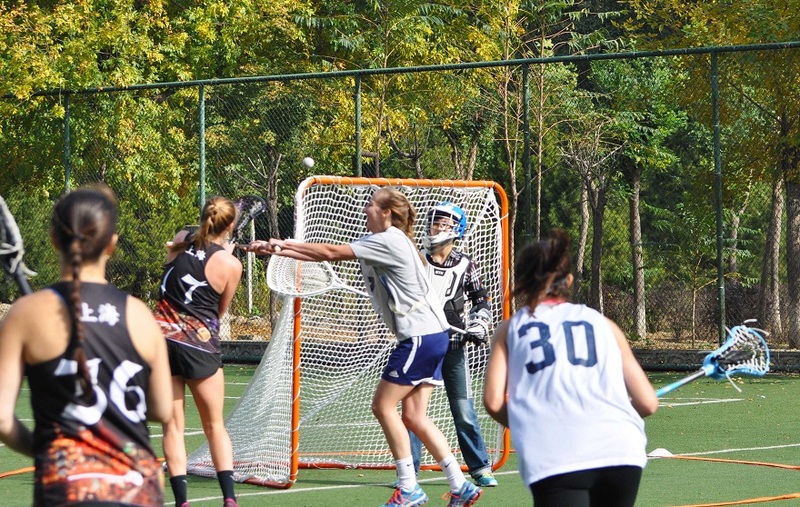 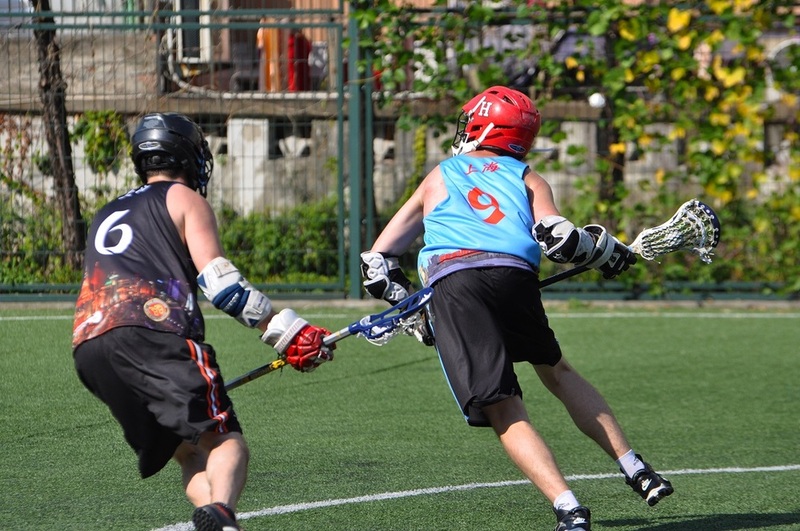 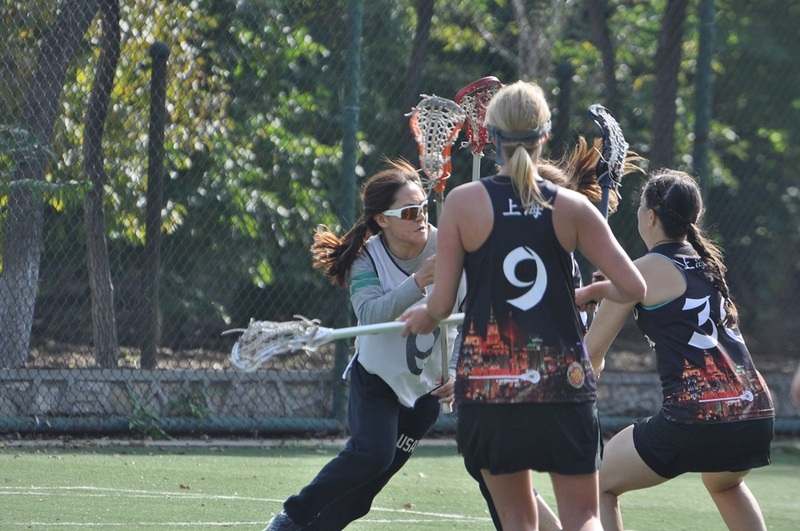 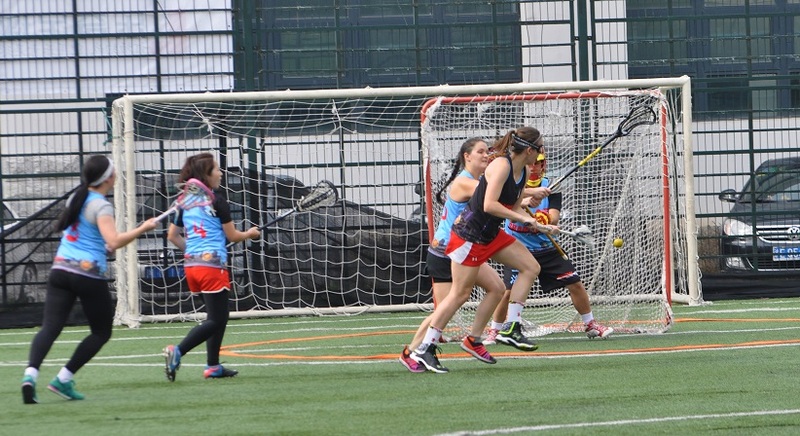 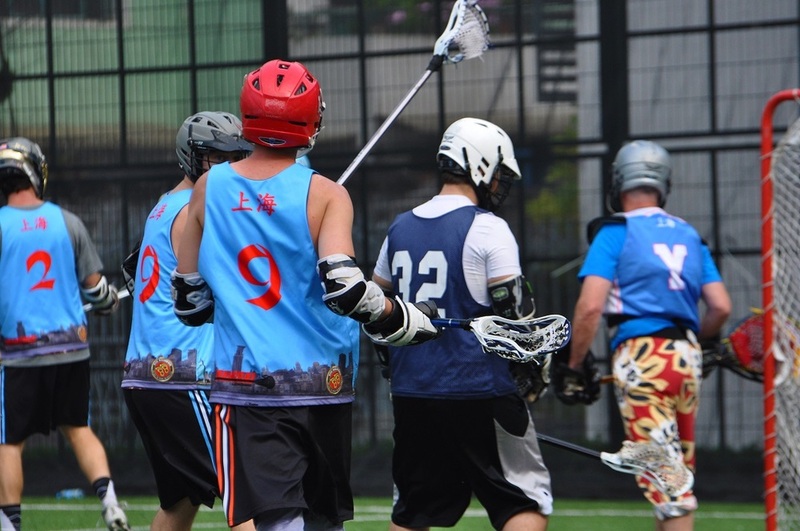 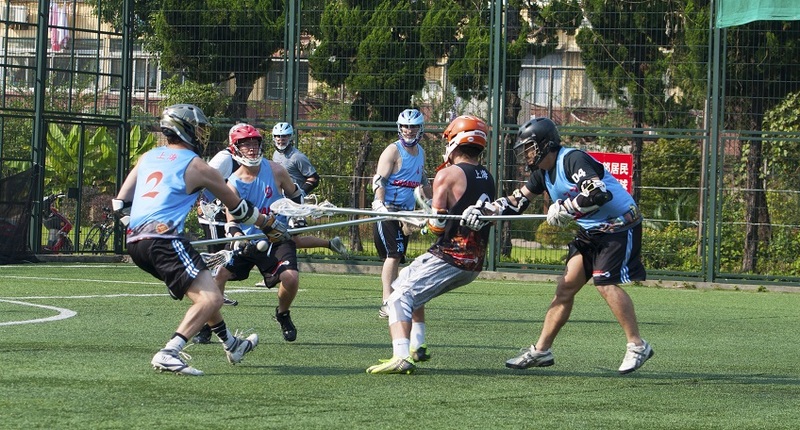 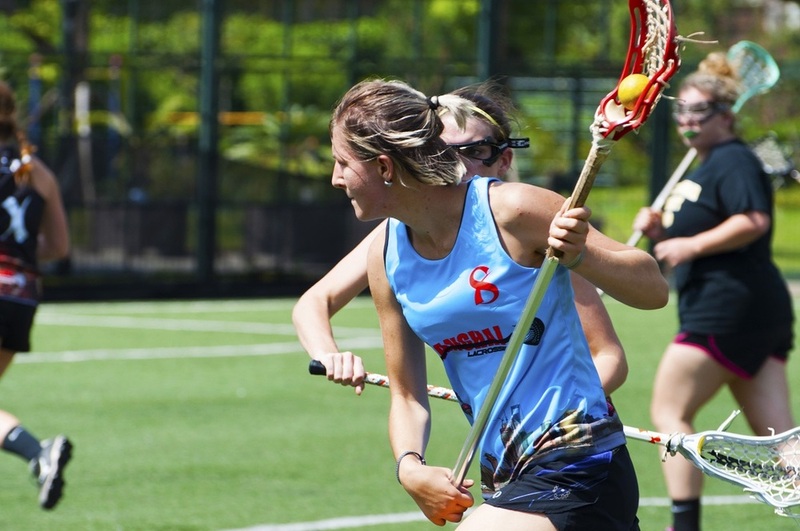 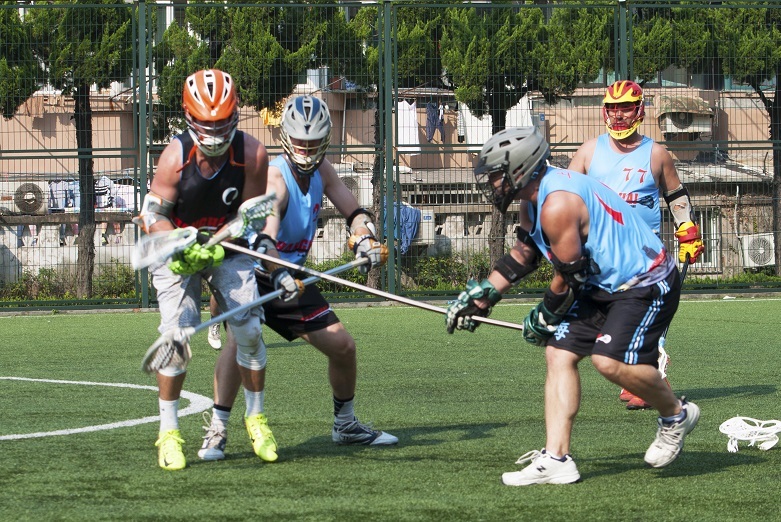 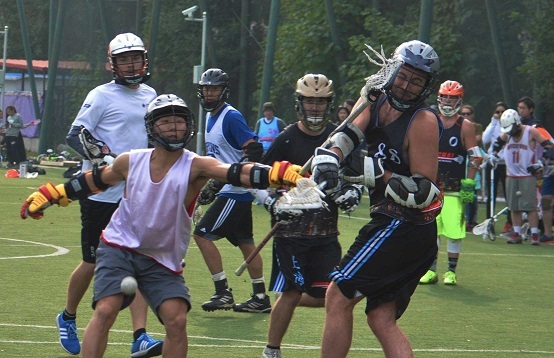 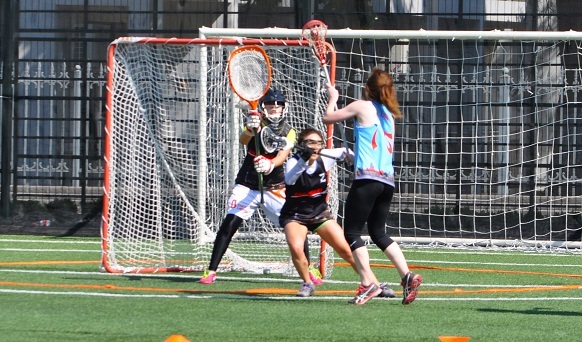 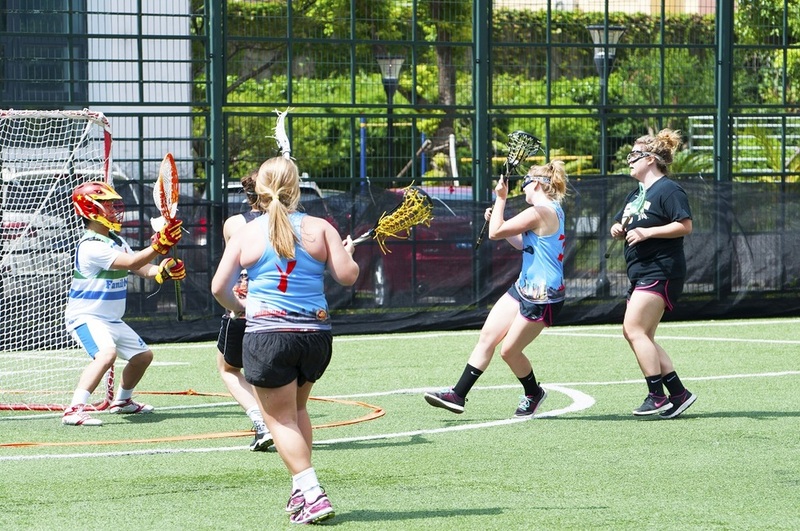 Beijing Lacrosse is running pickup games in Chaoyang Park to get your fix of lacrosse. 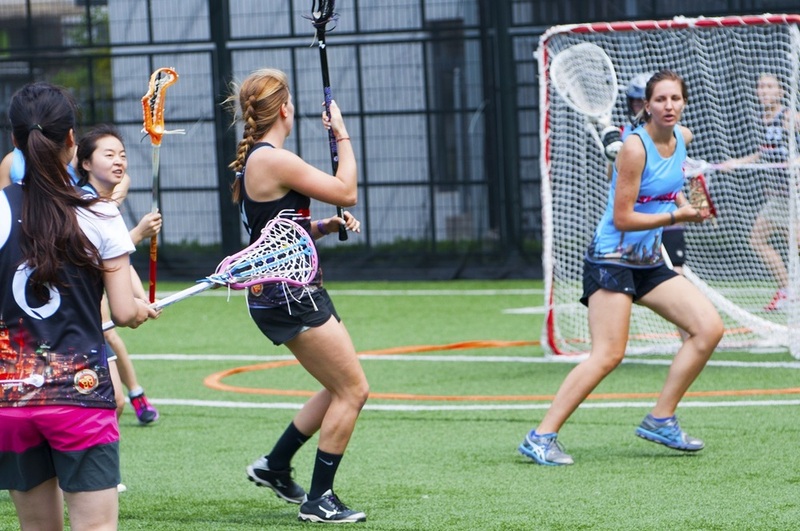 We have extra equipment to loan out for those that don't have any with them. 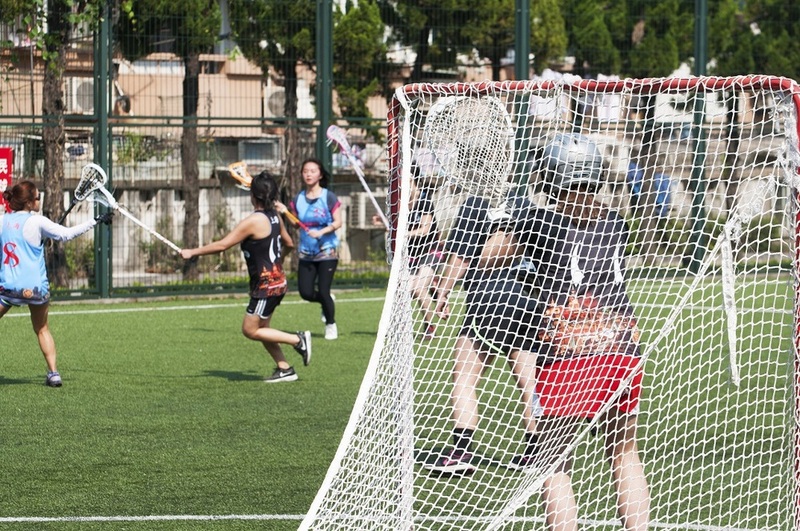 There men and women of all skill levels so there's definitely a place for you!